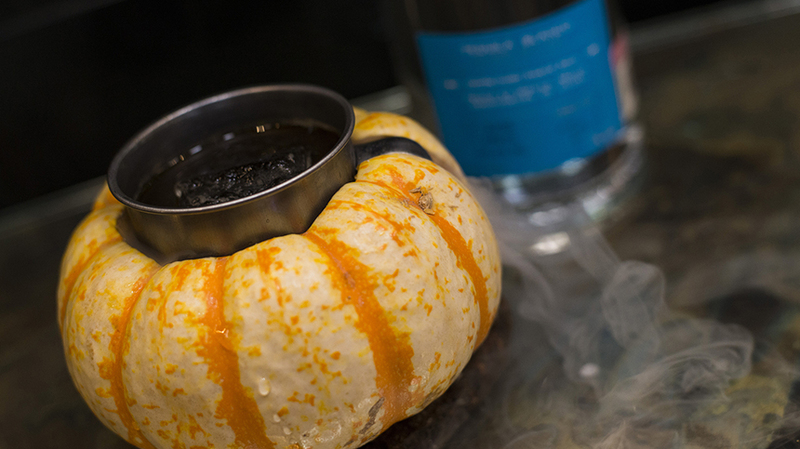 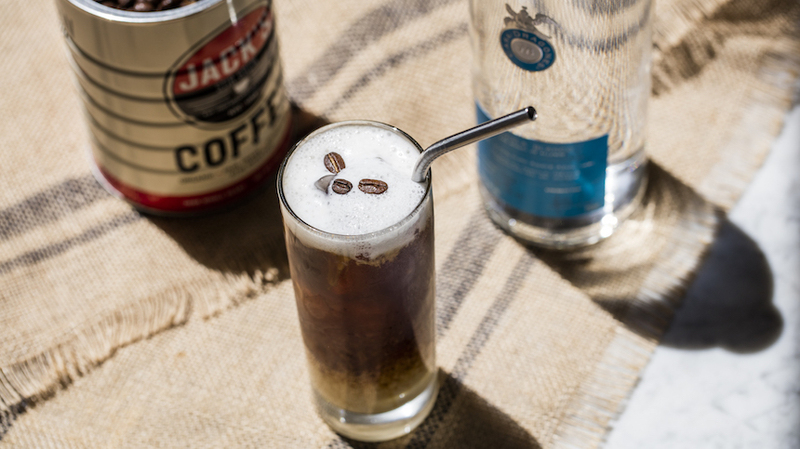 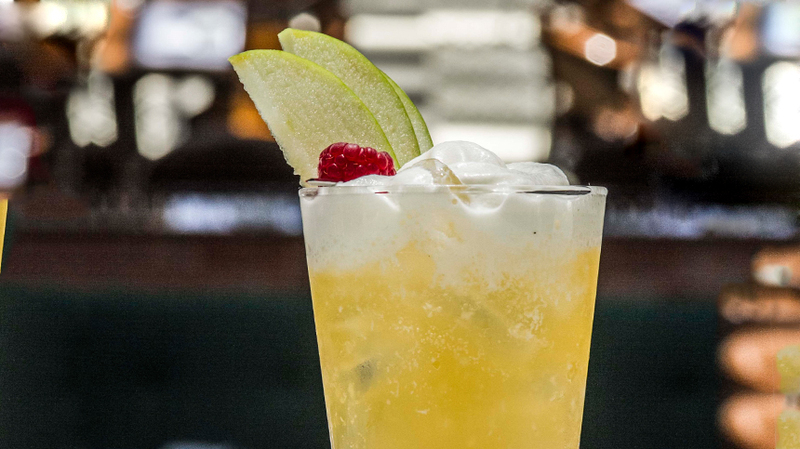 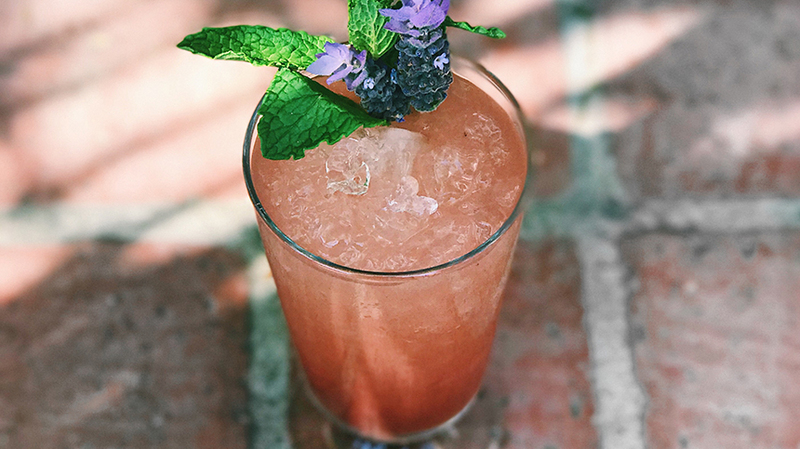 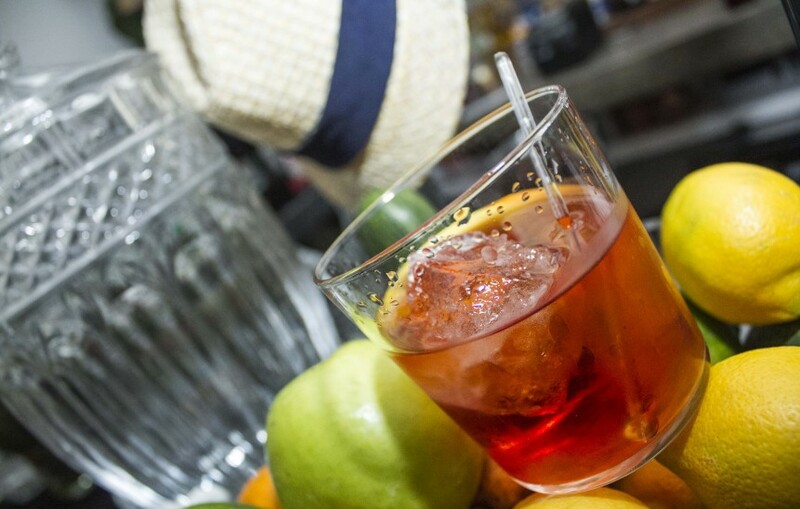 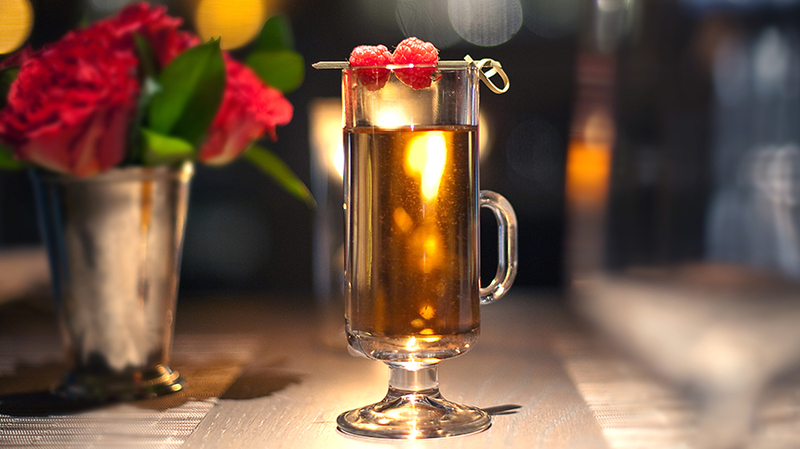 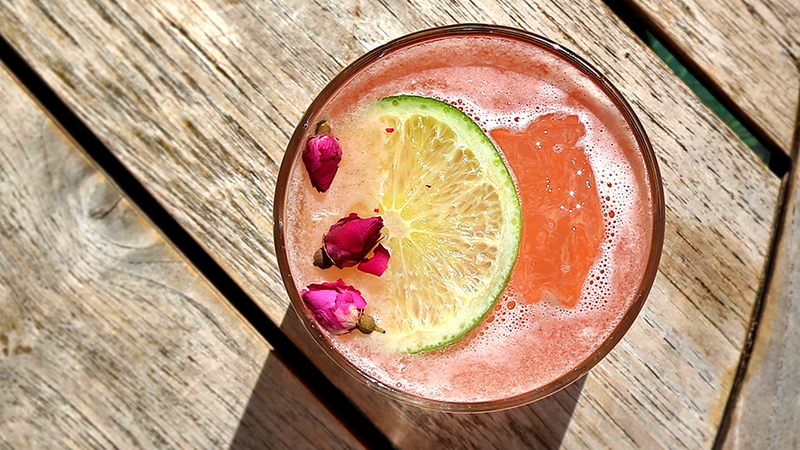 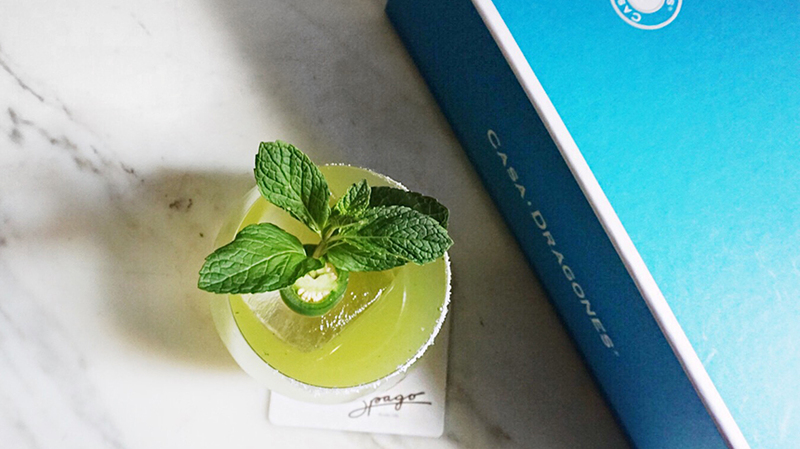 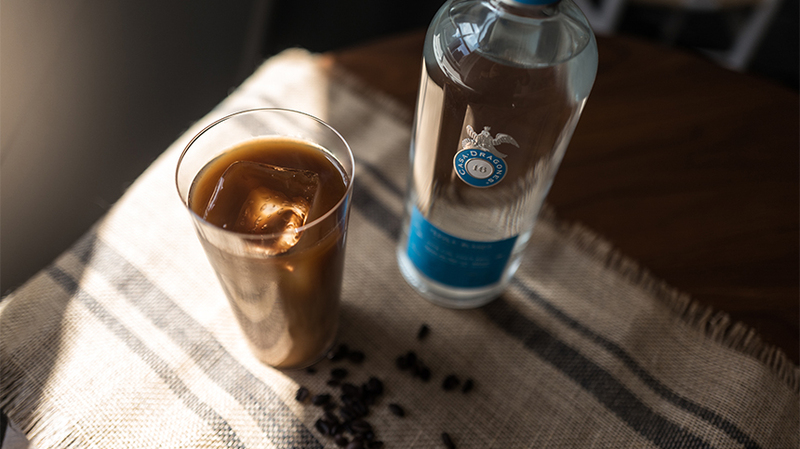 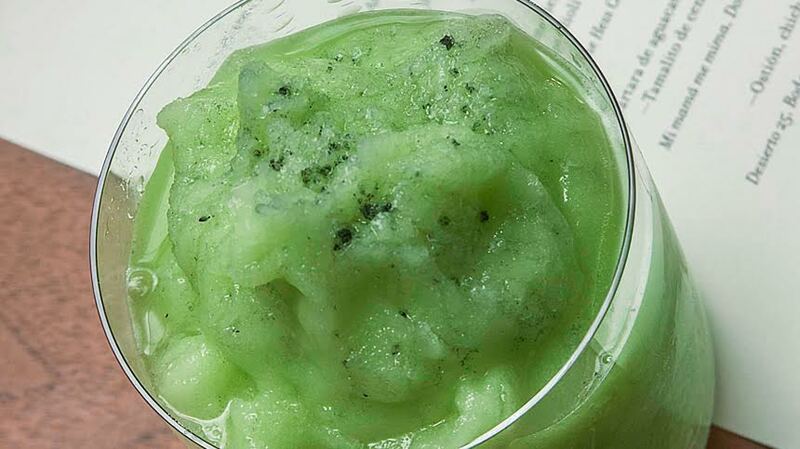 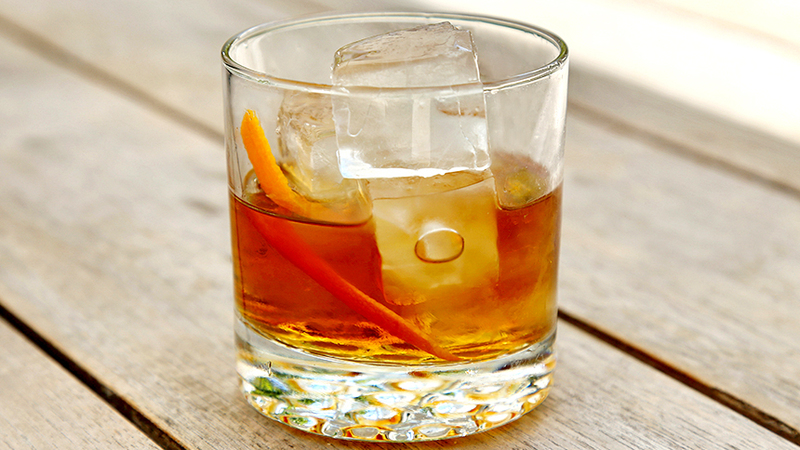 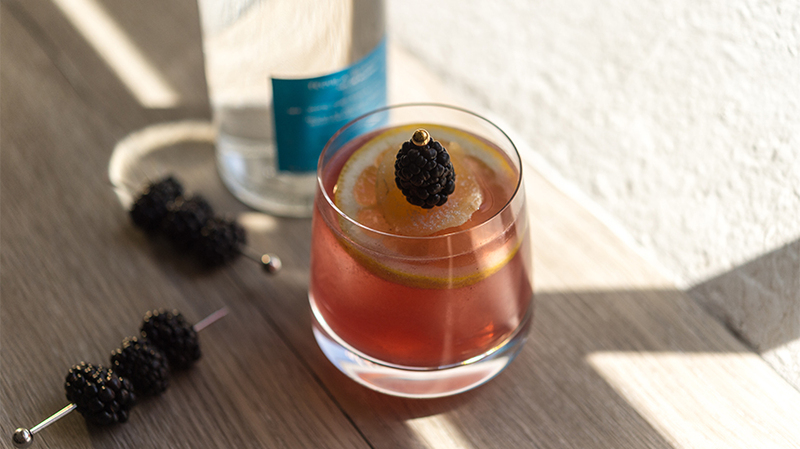 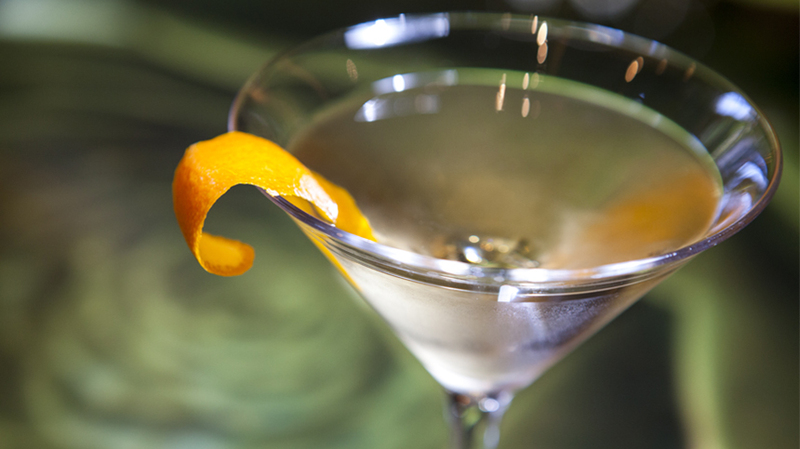 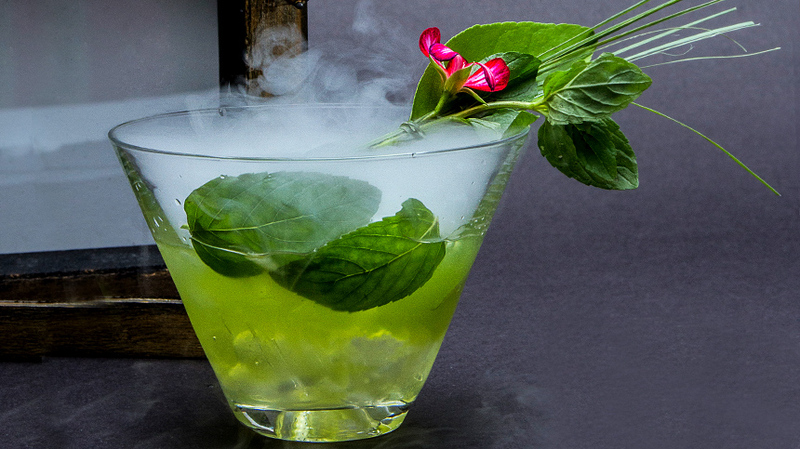 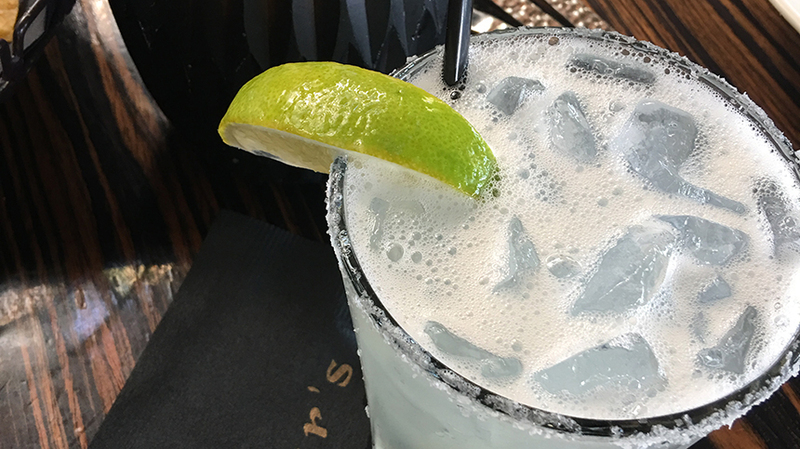 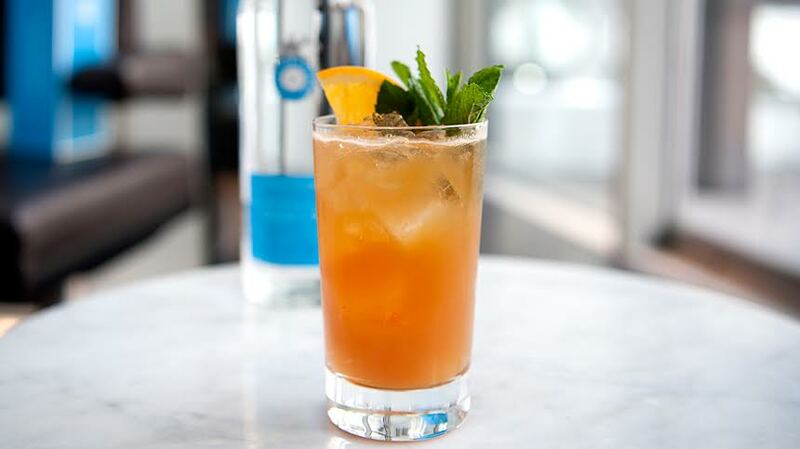 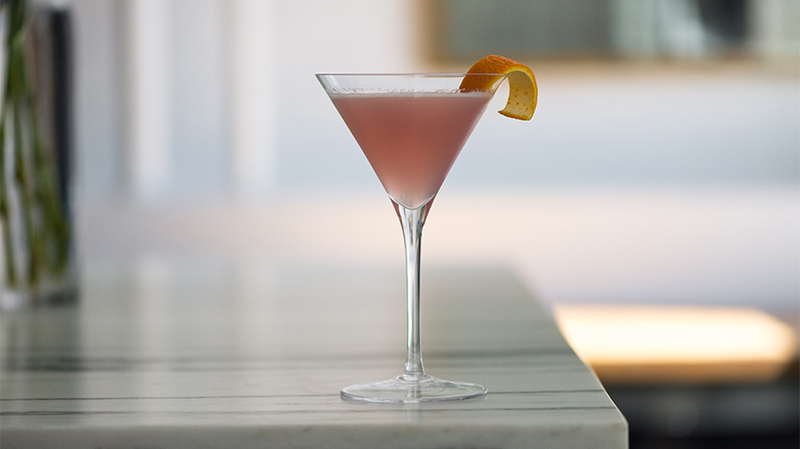 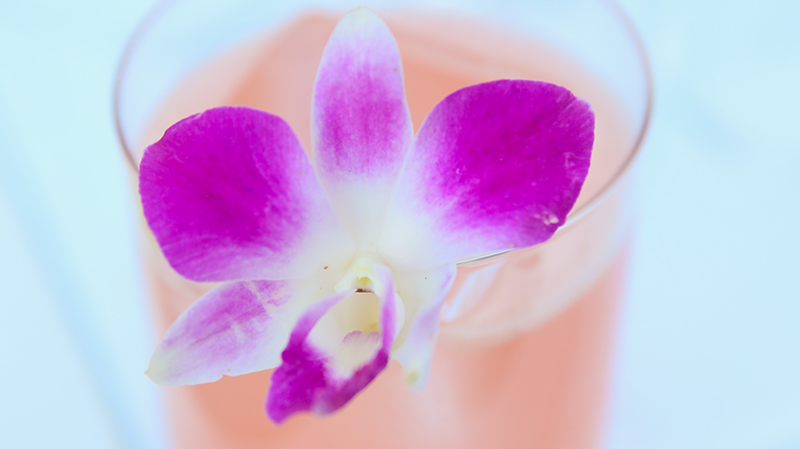 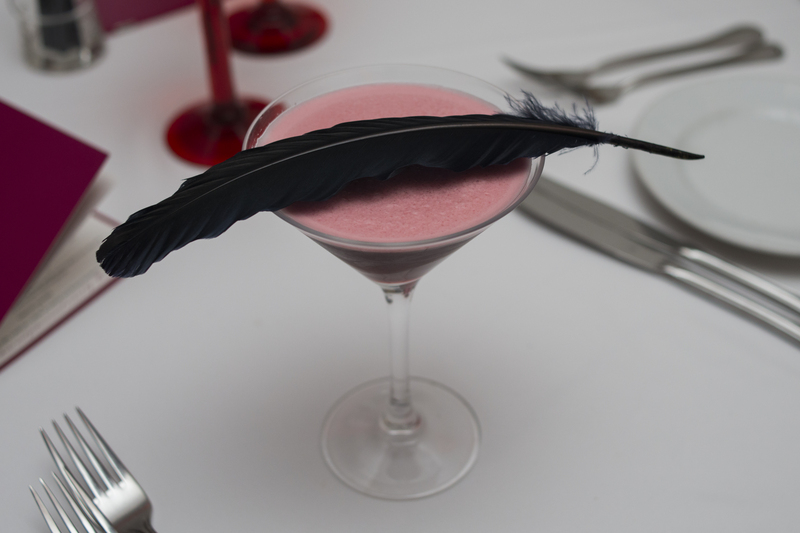 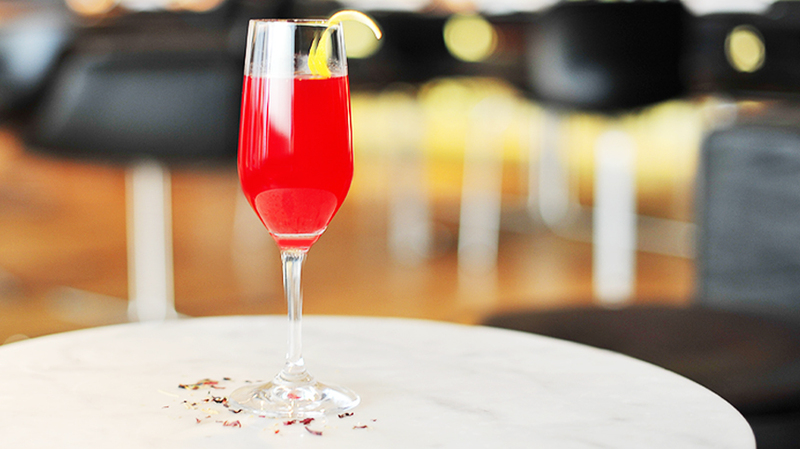 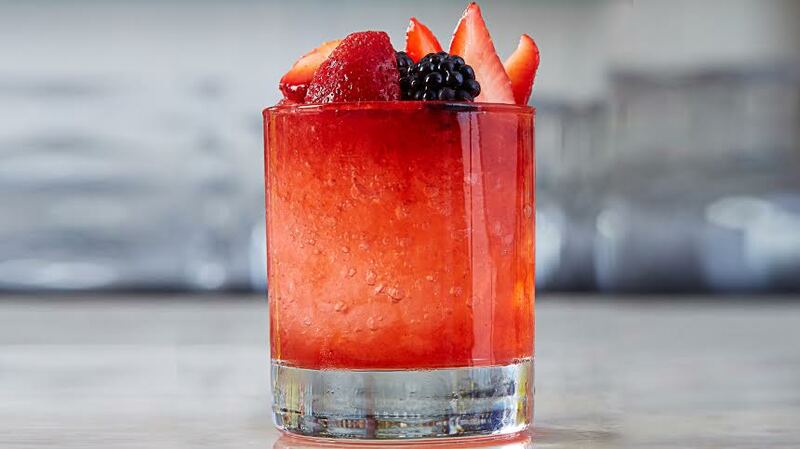 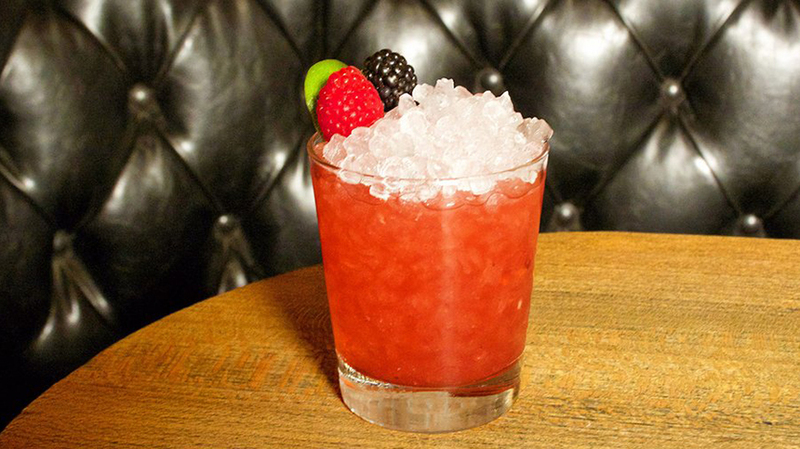 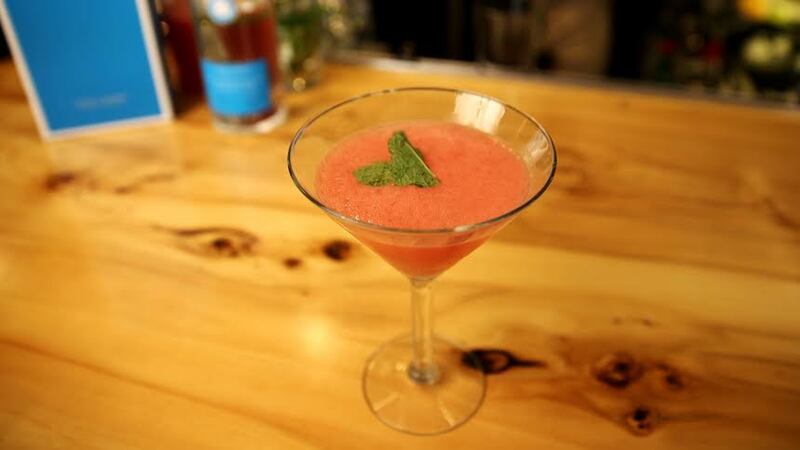 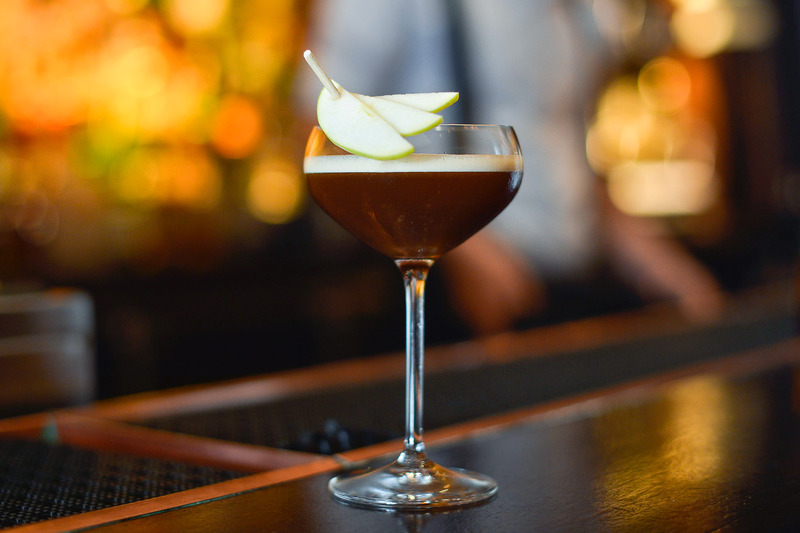 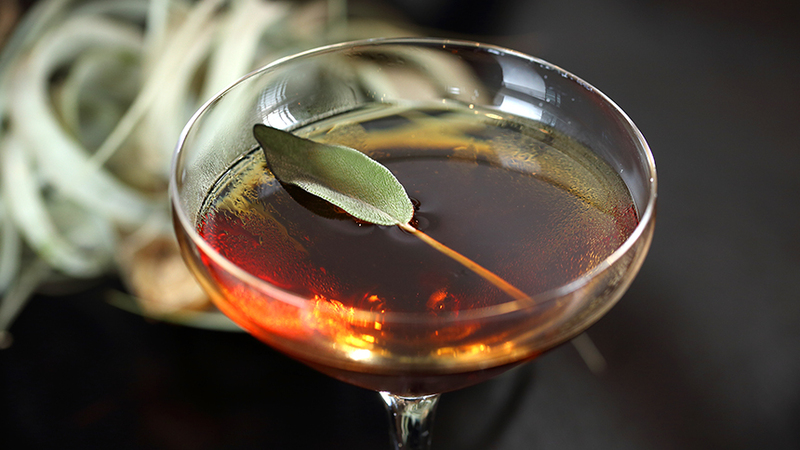 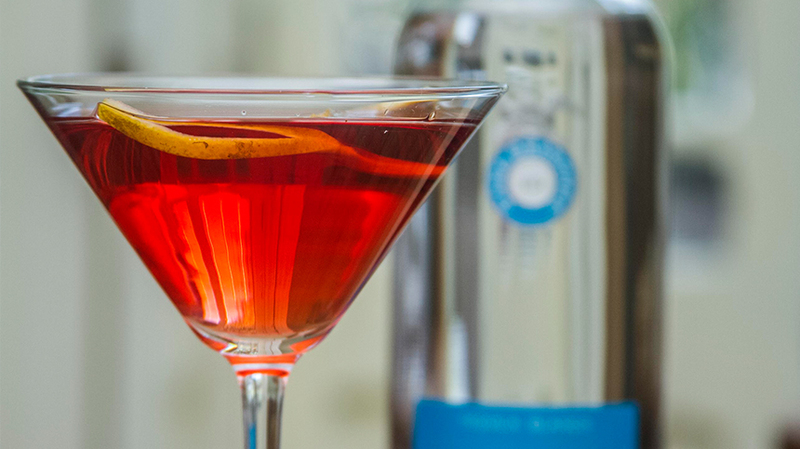 The perfect cocktail to end your next long day with has finally arrived. 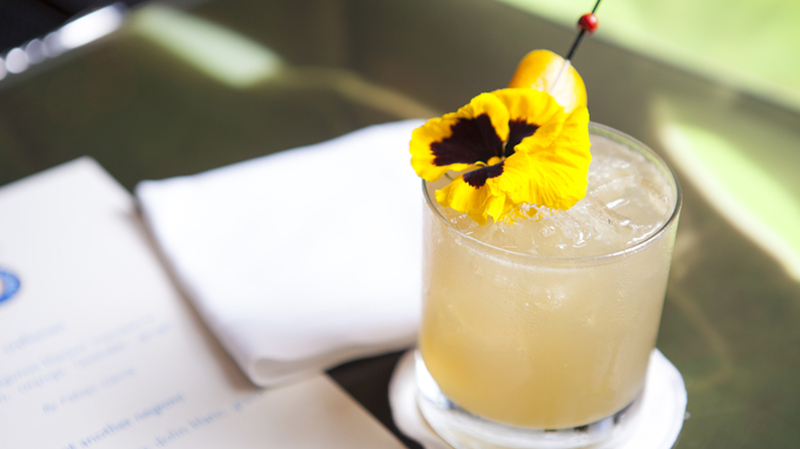 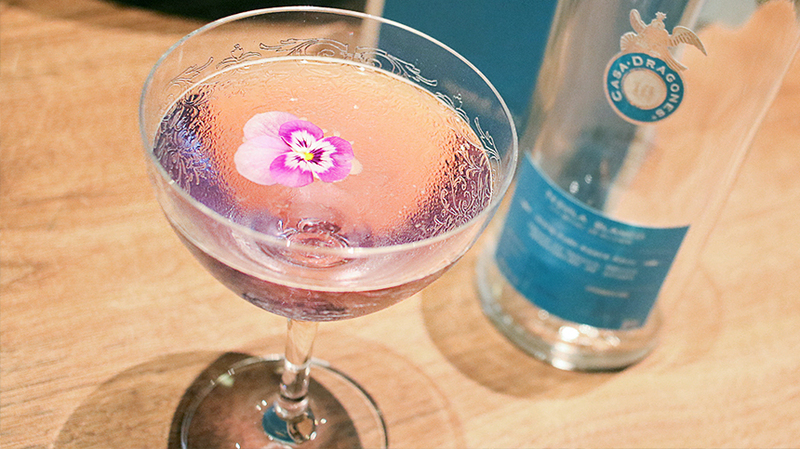 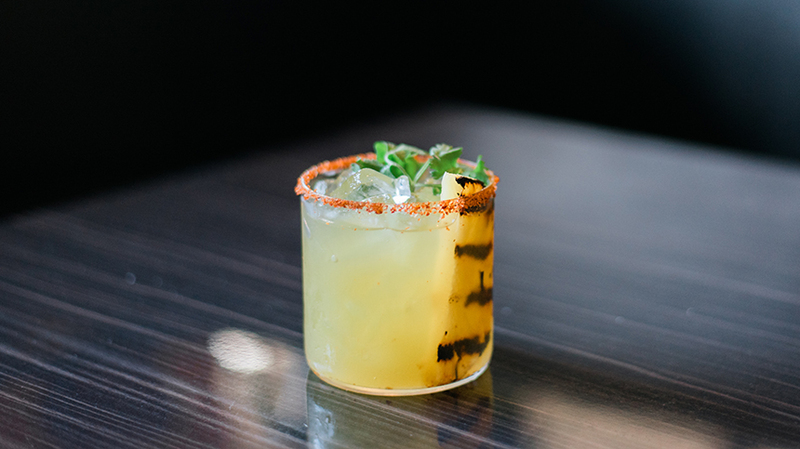 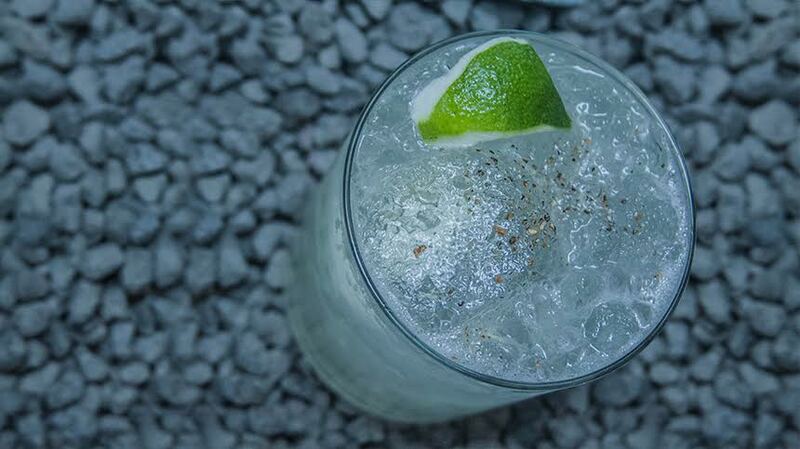 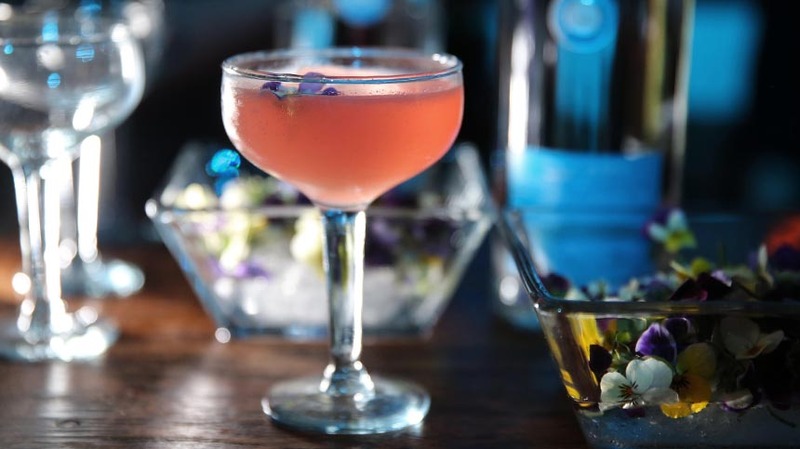 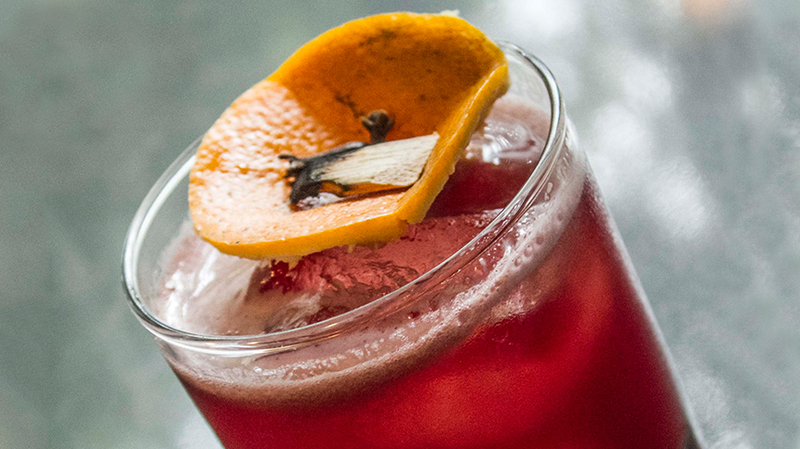 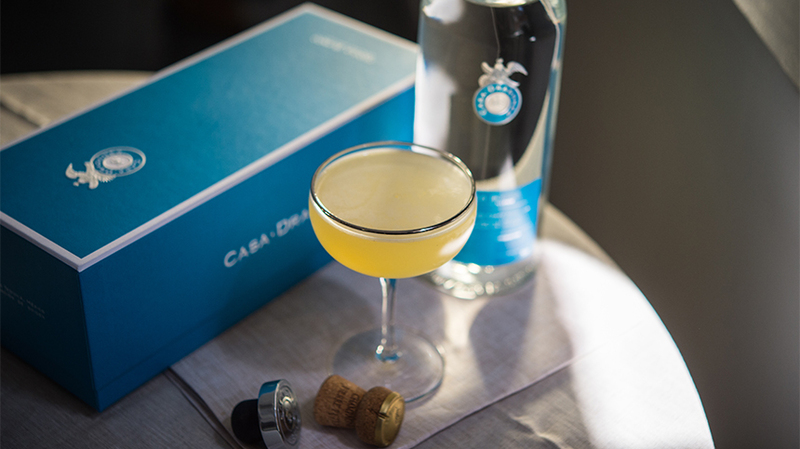 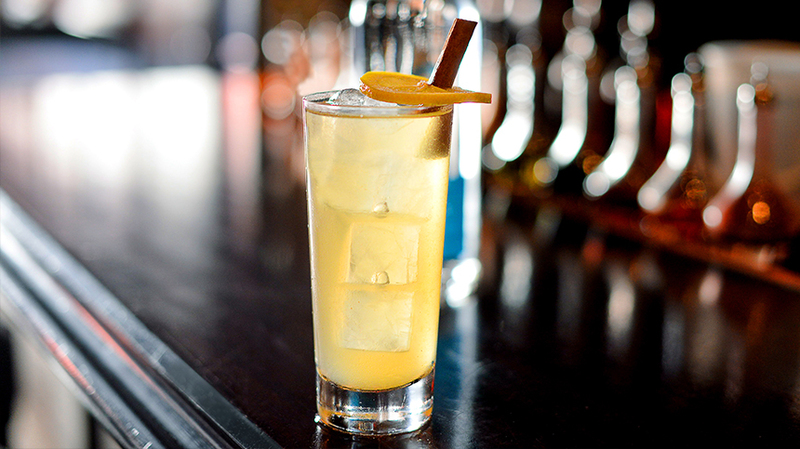 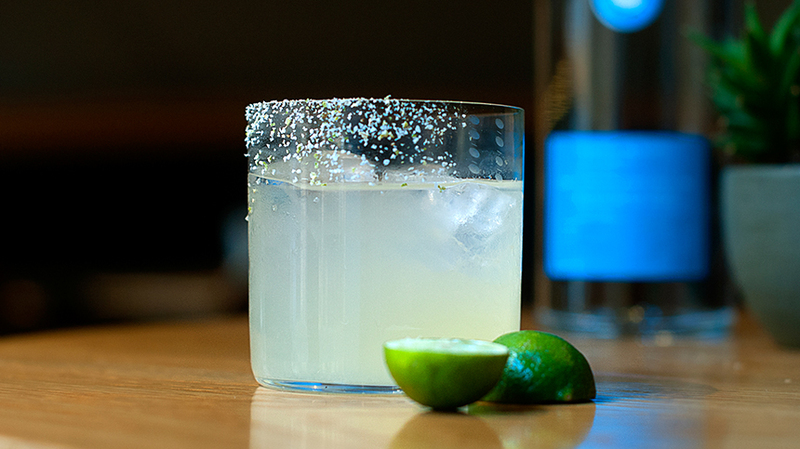 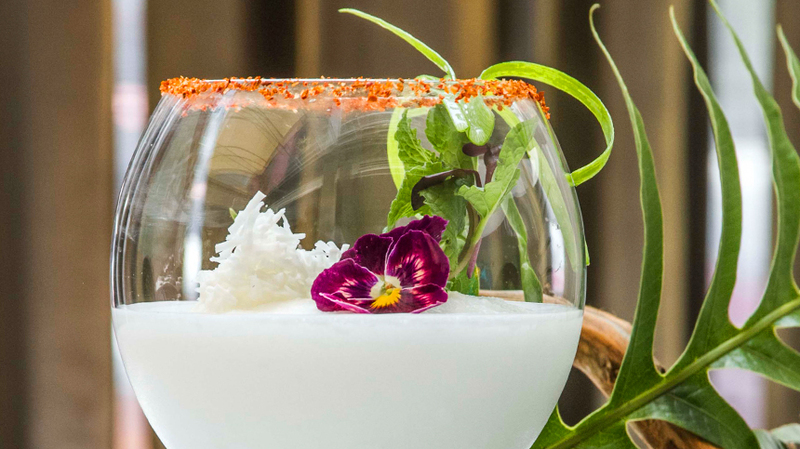 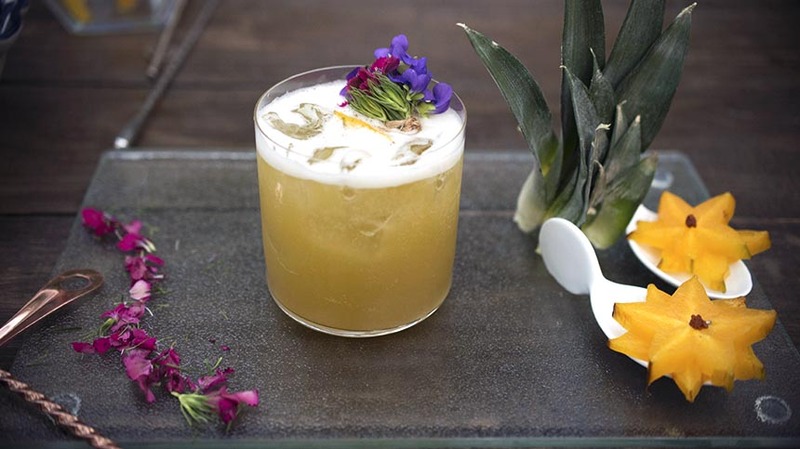 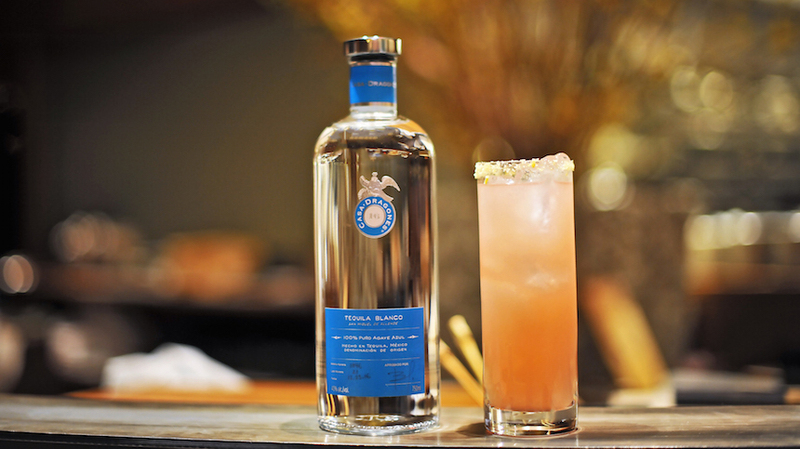 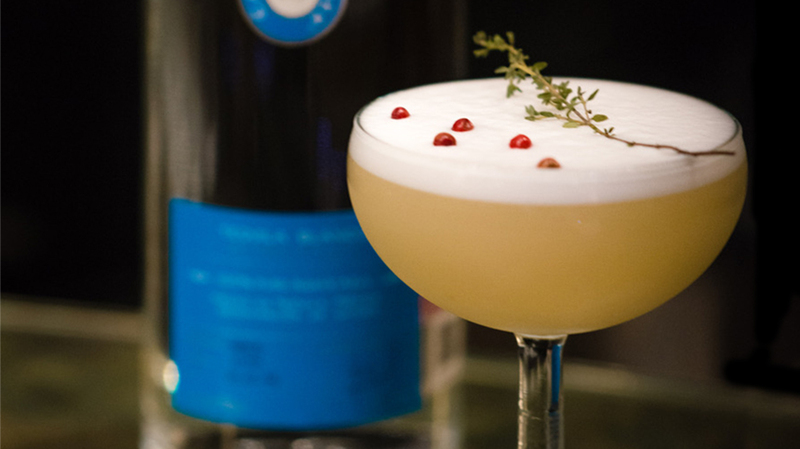 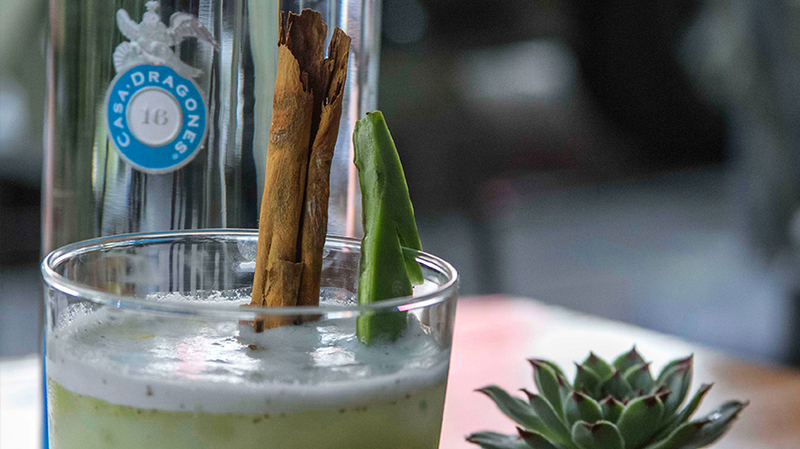 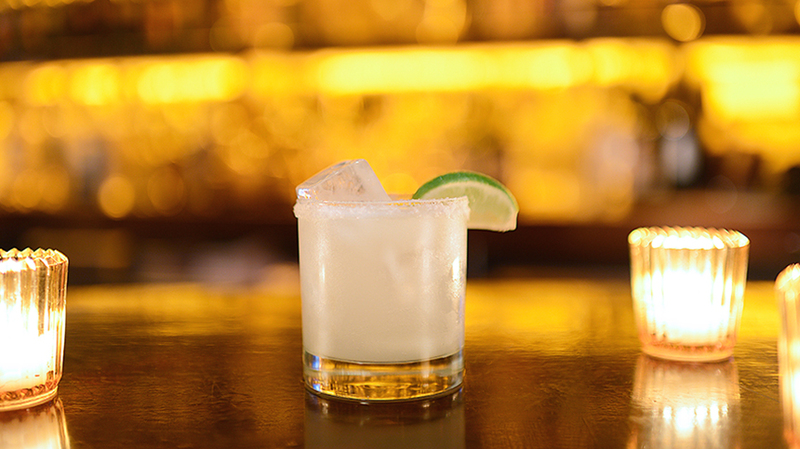 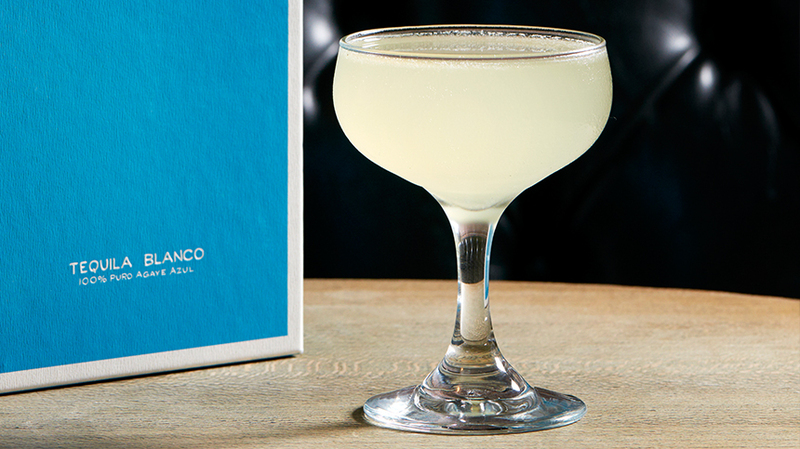 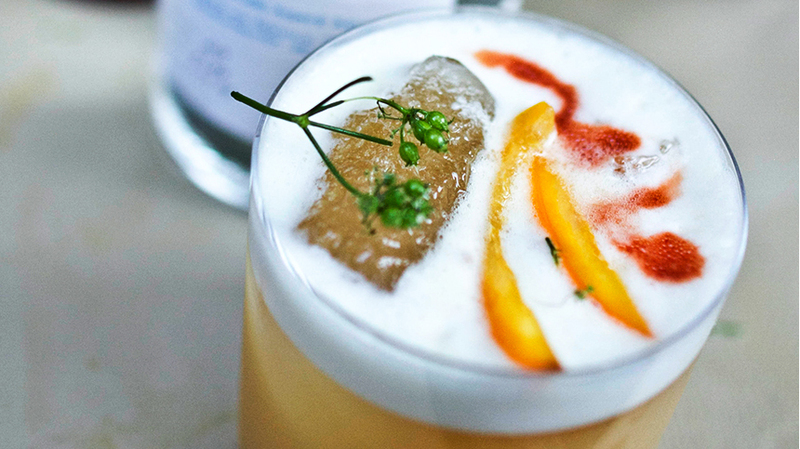 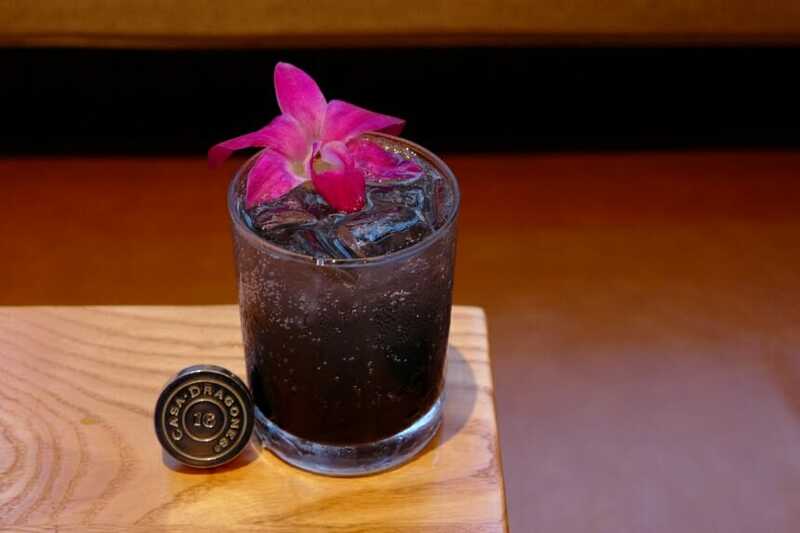 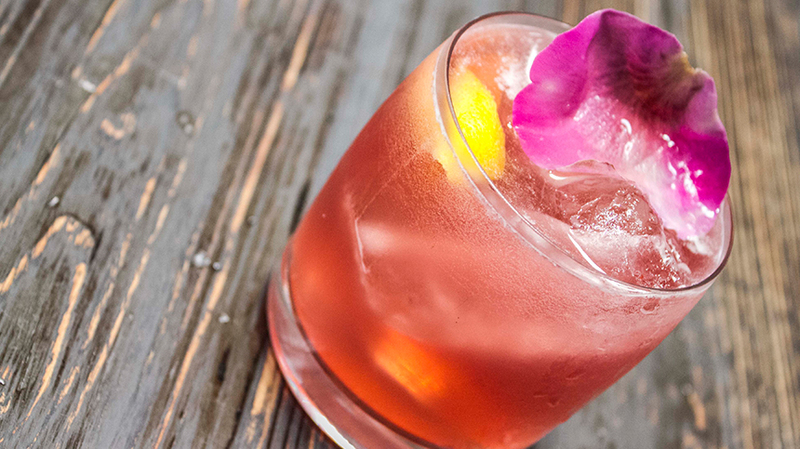 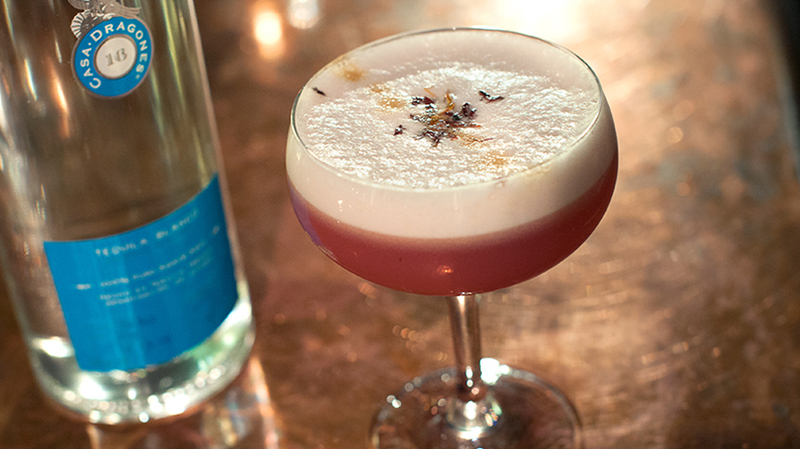 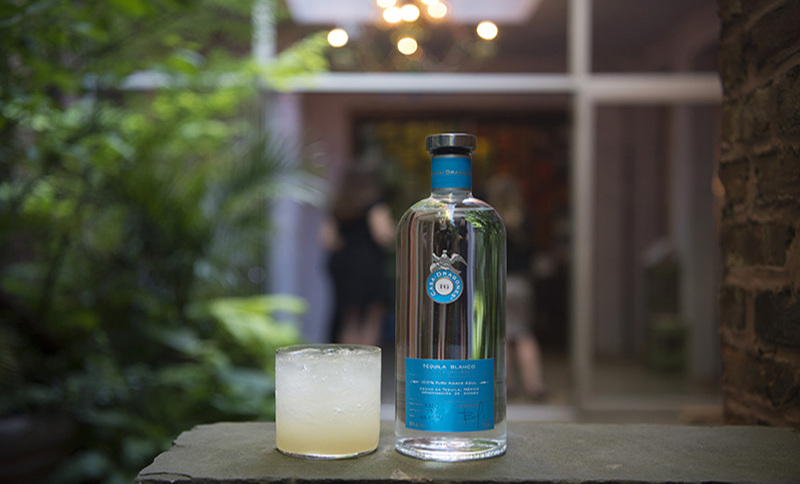 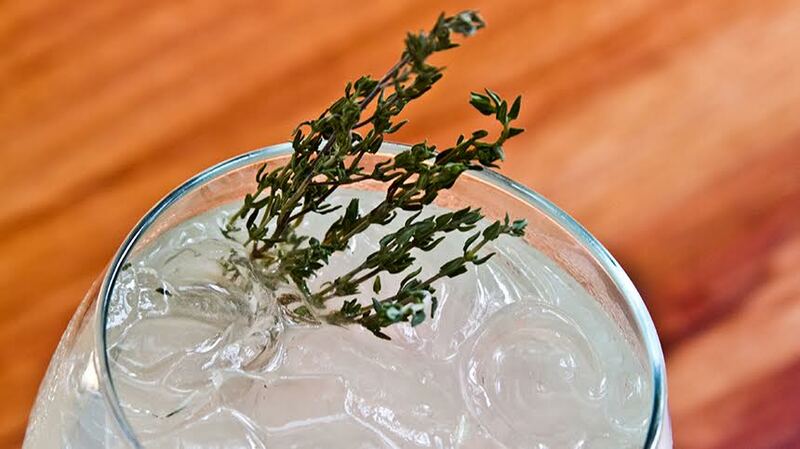 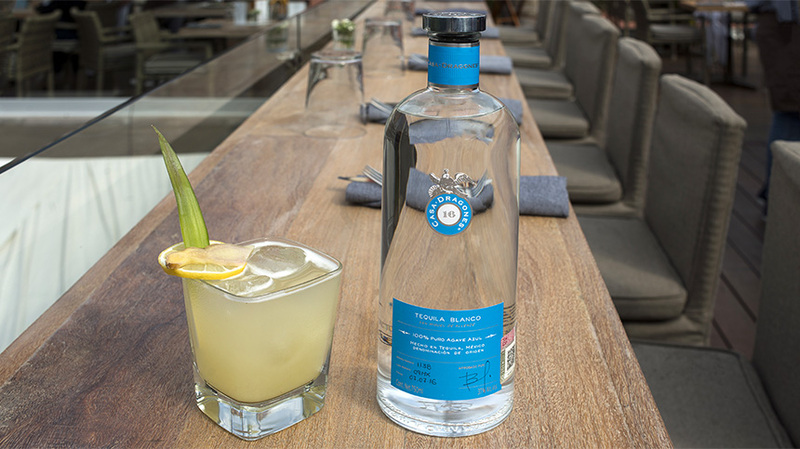 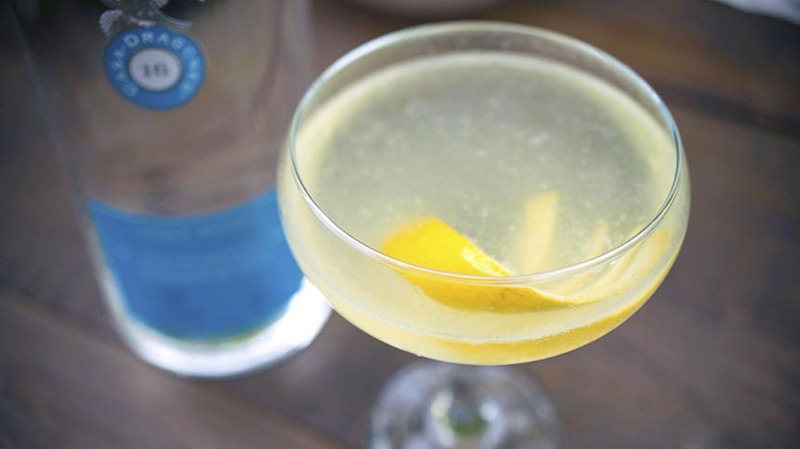 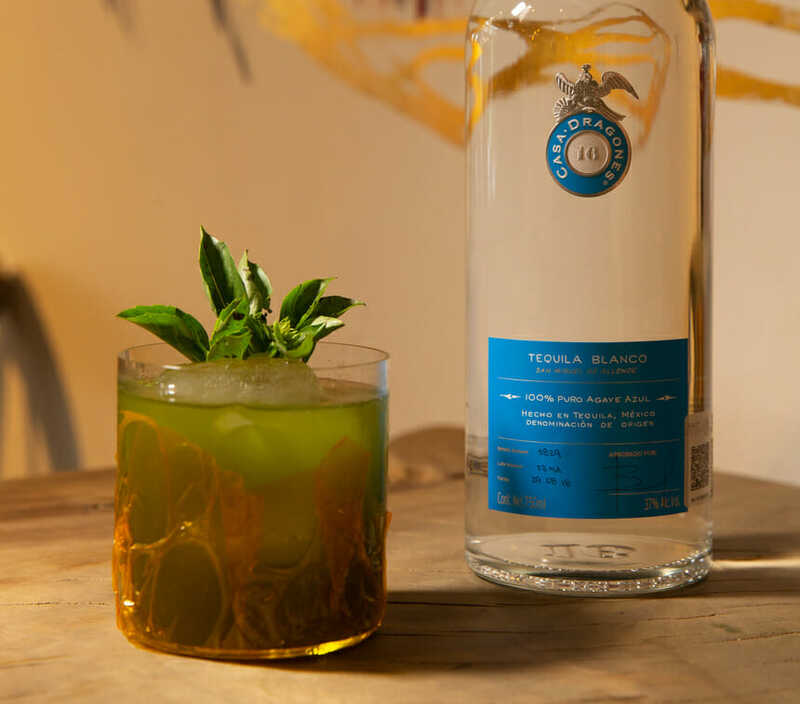 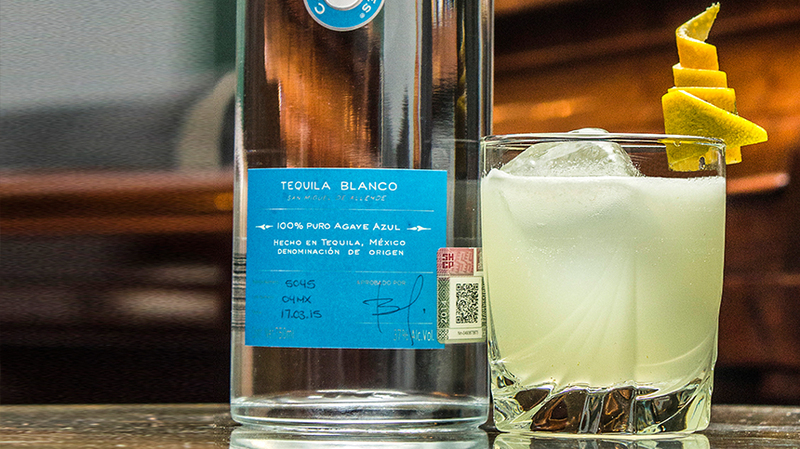 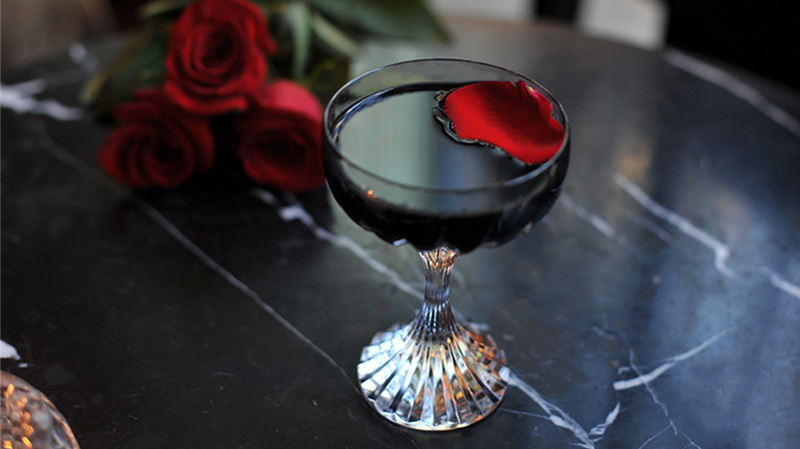 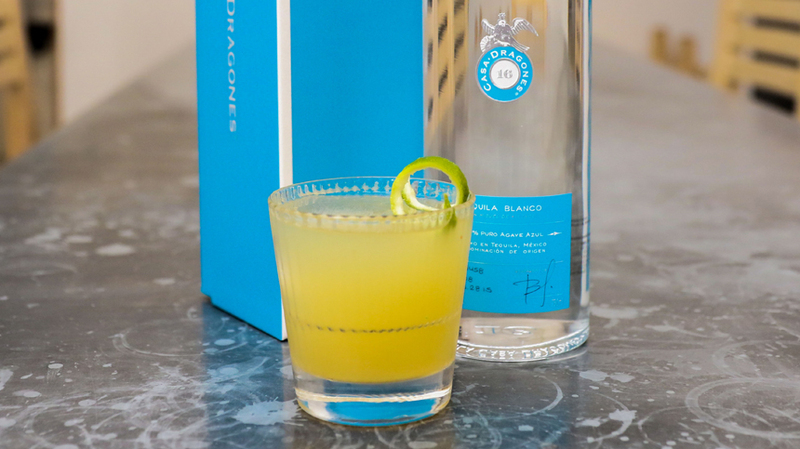 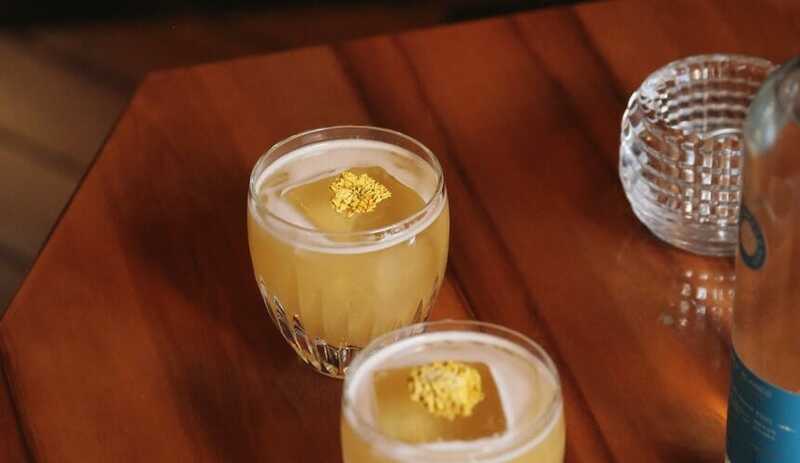 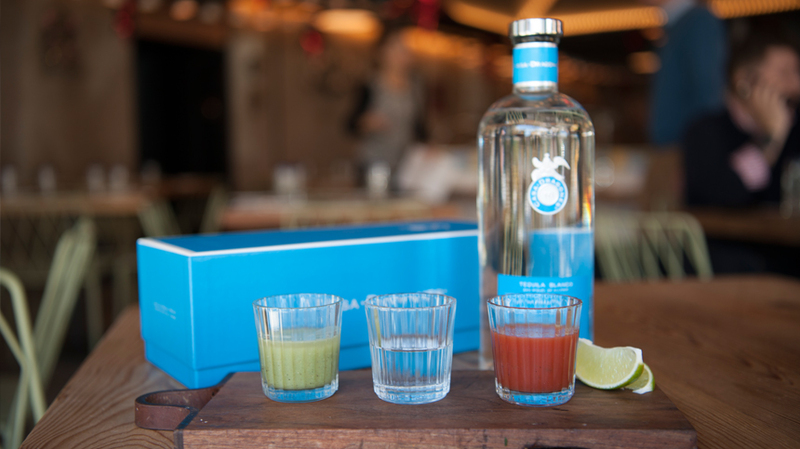 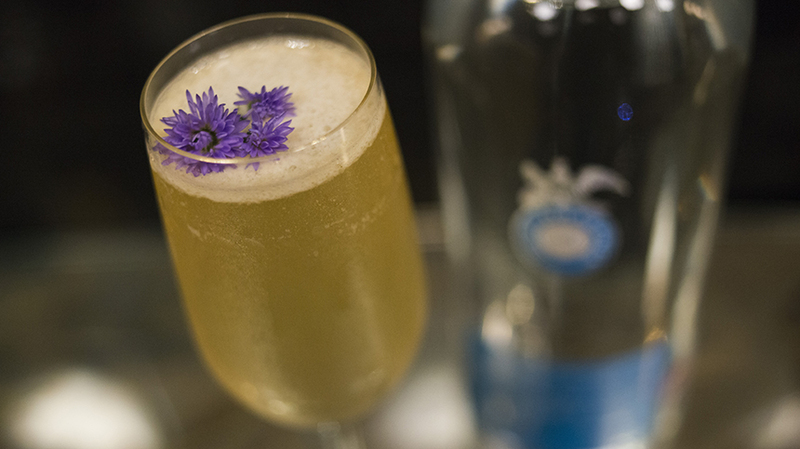 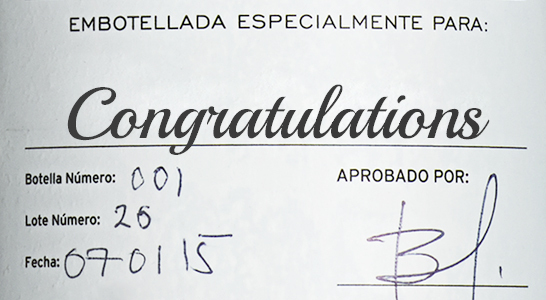 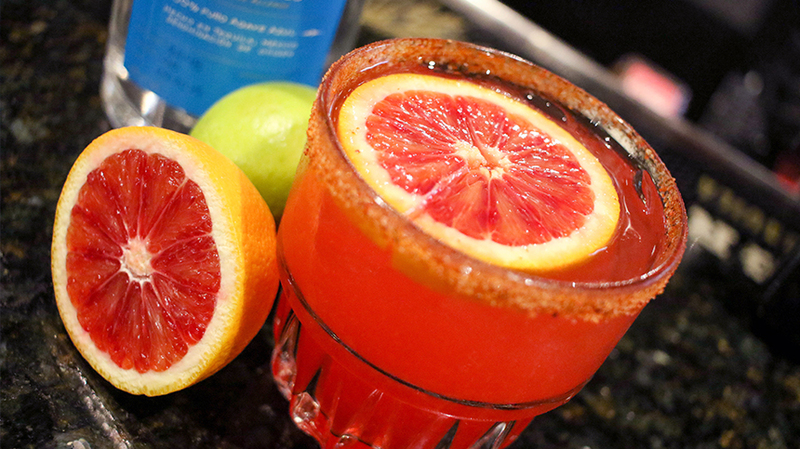 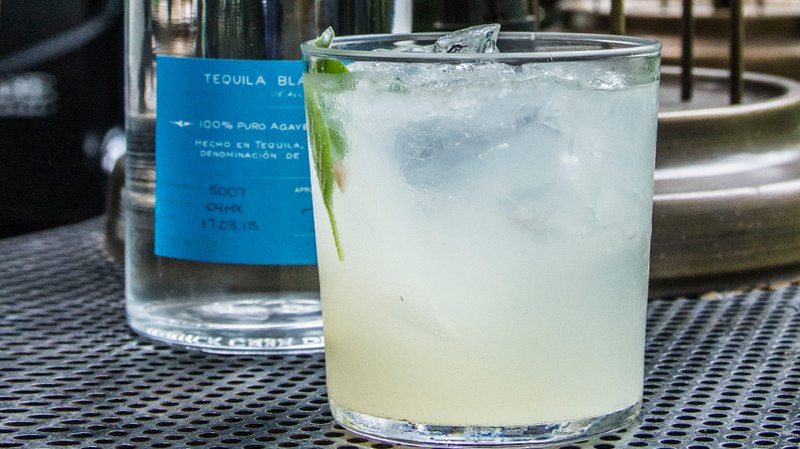 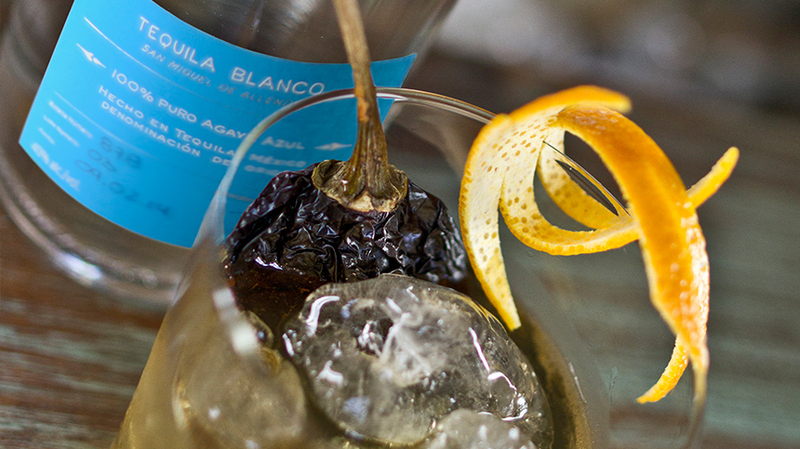 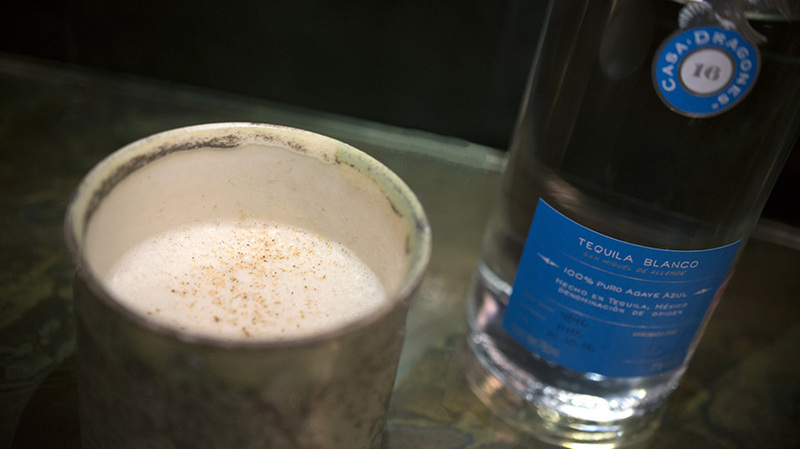 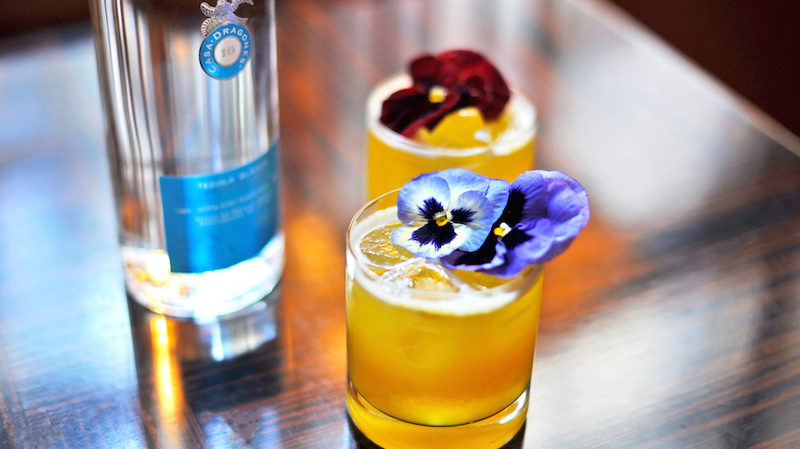 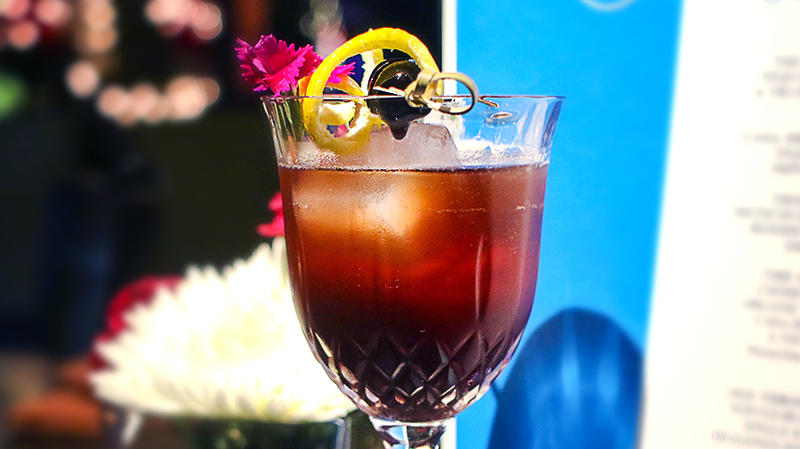 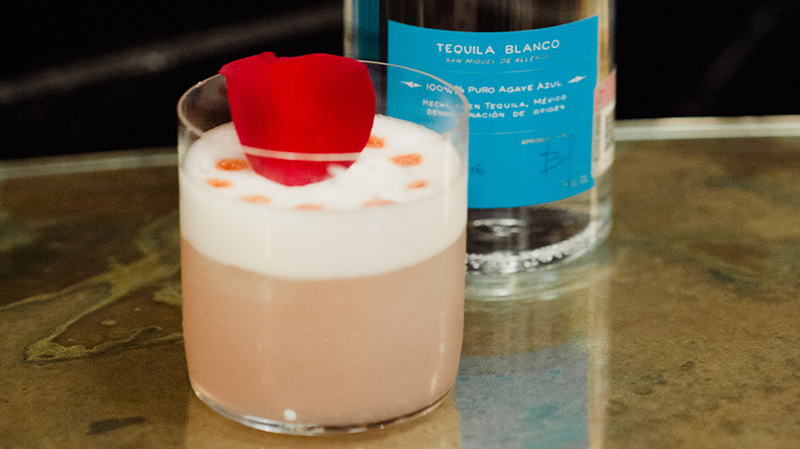 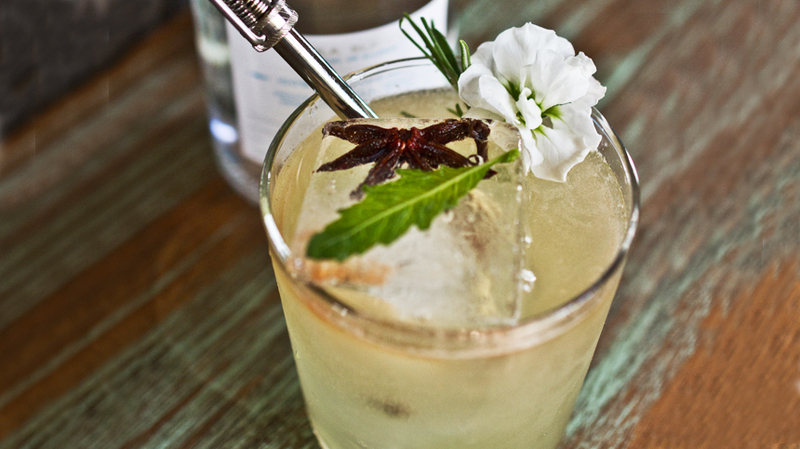 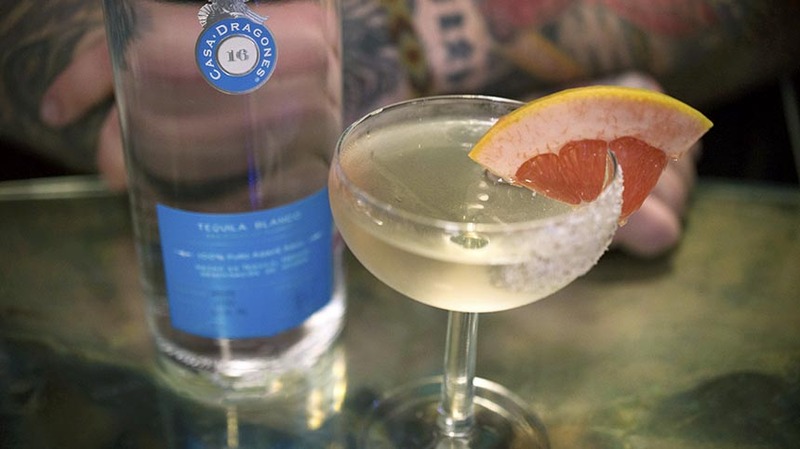 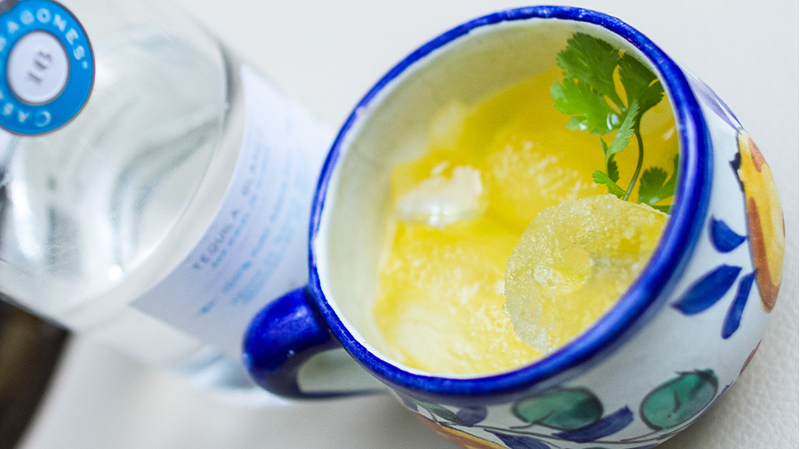 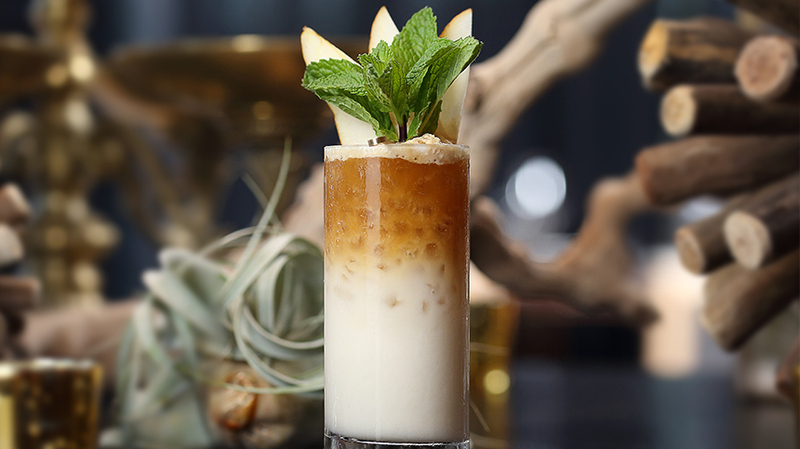 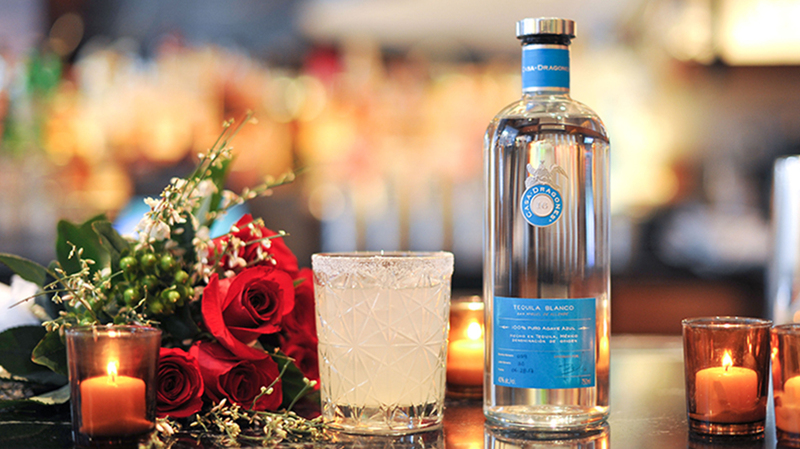 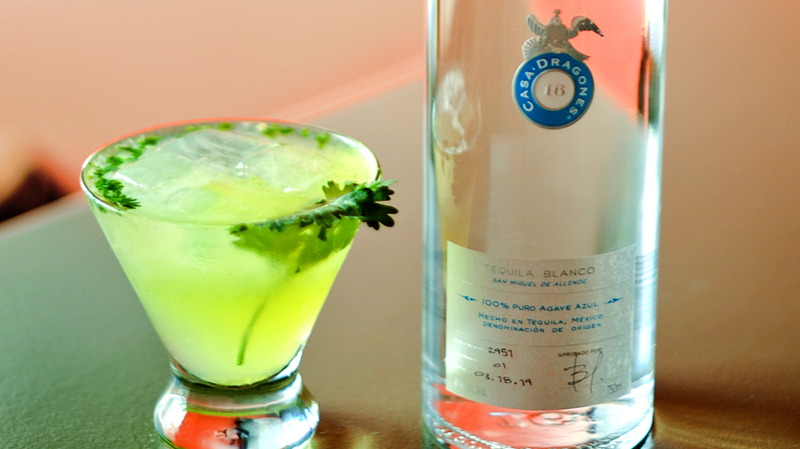 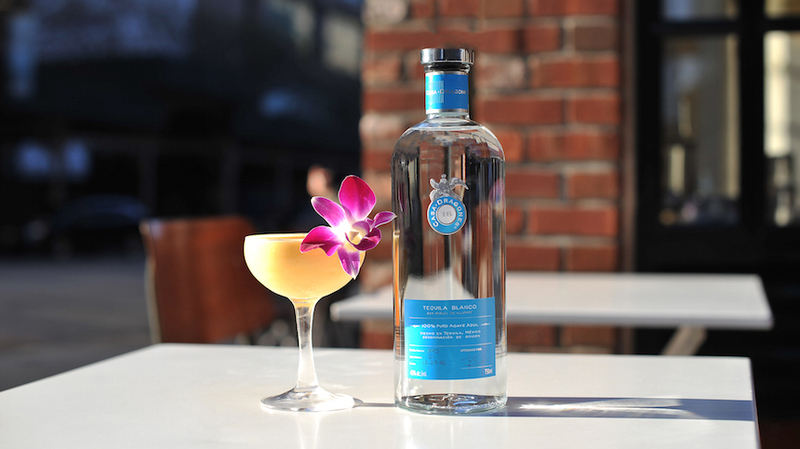 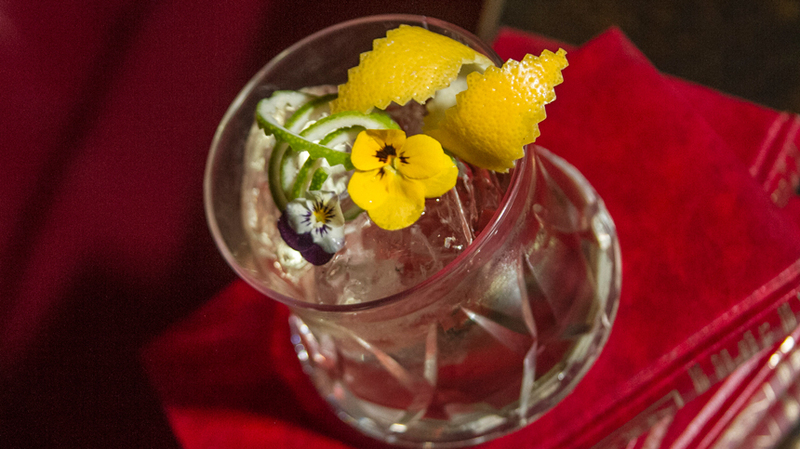 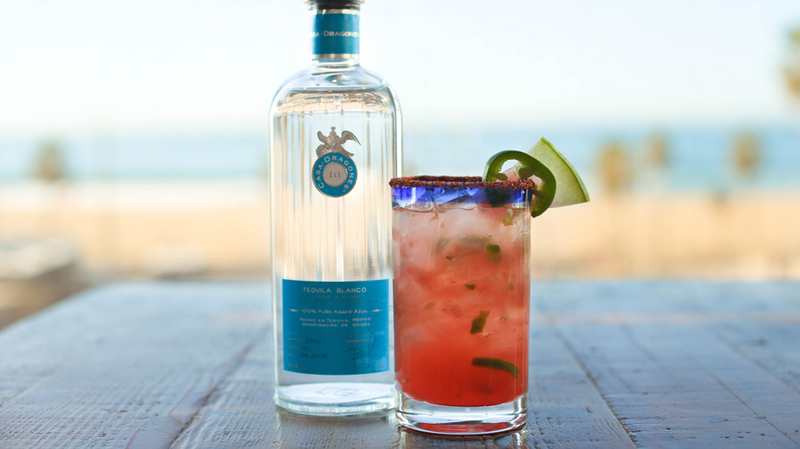 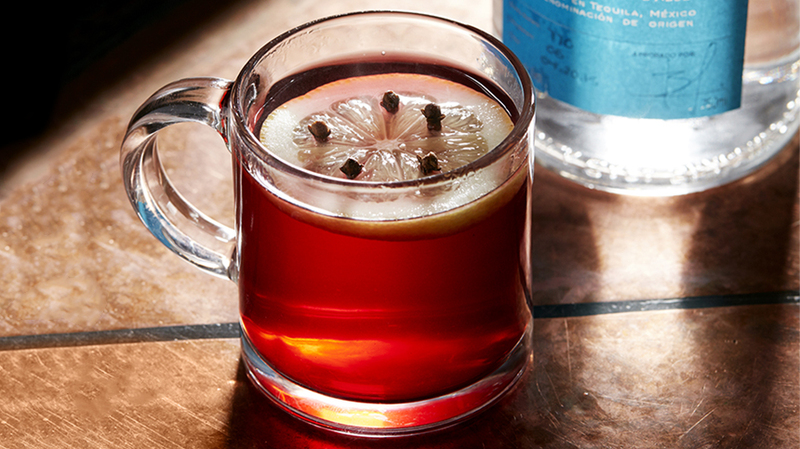 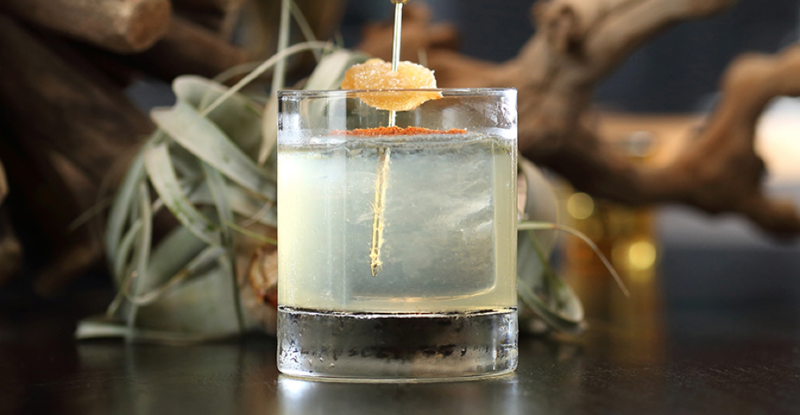 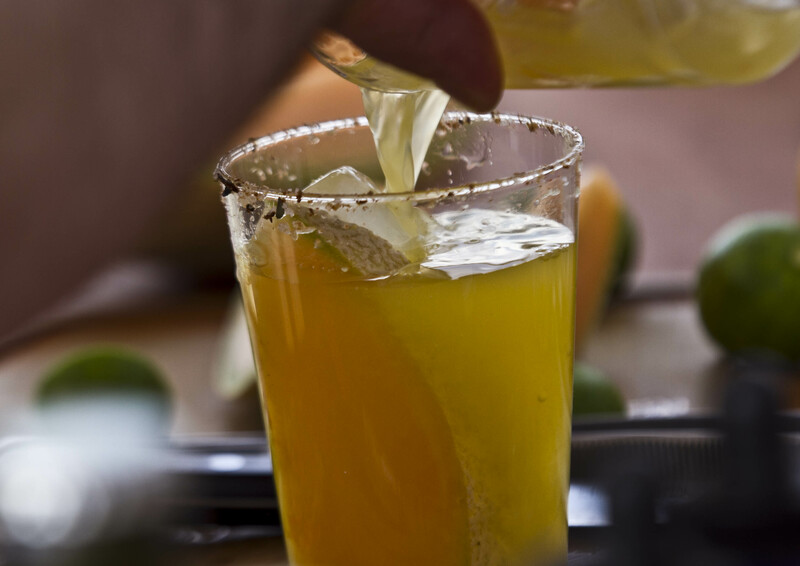 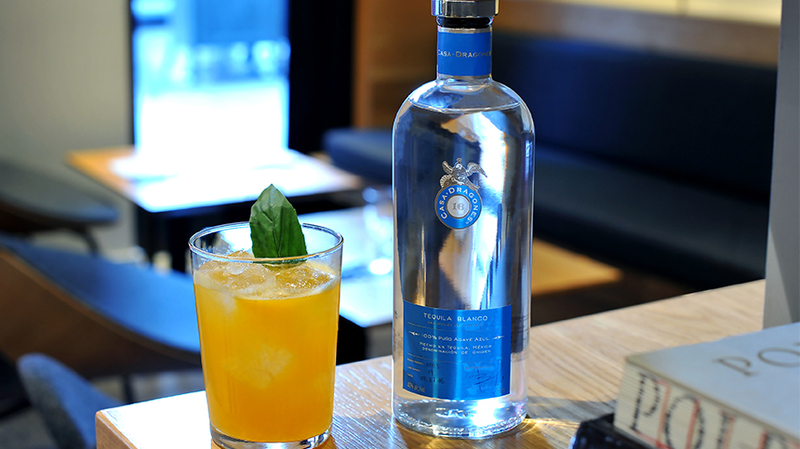 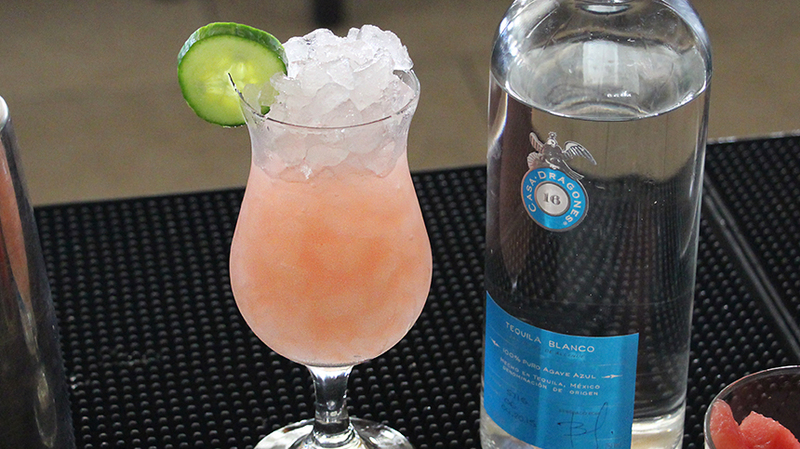 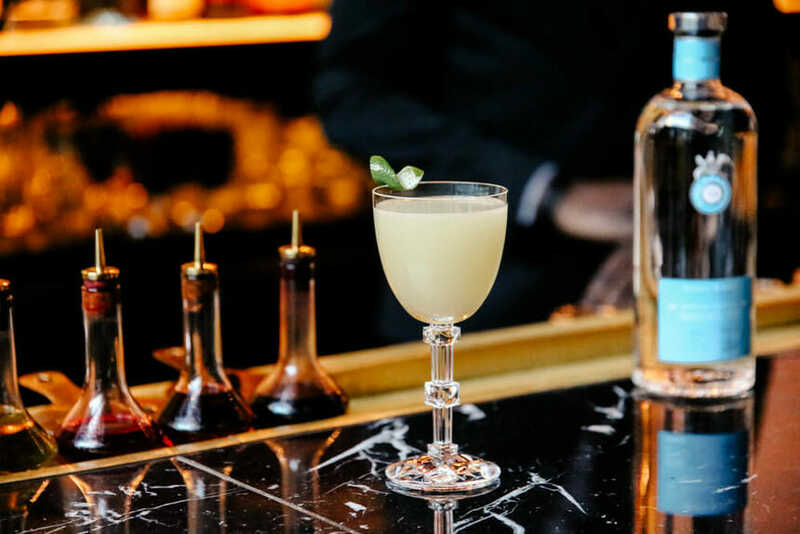 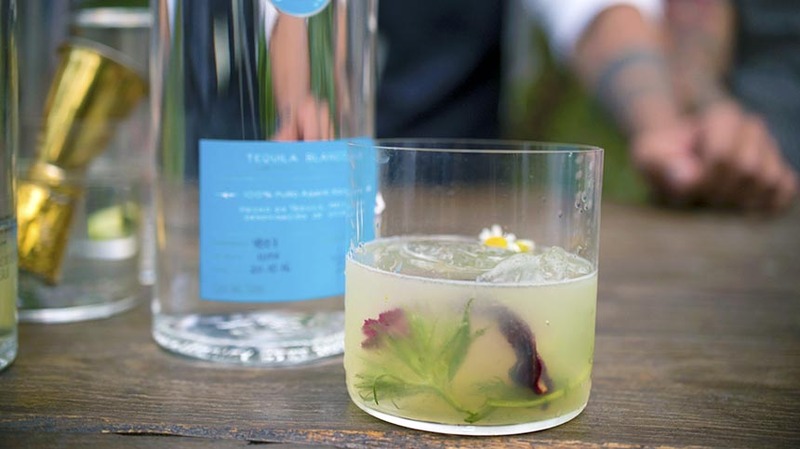 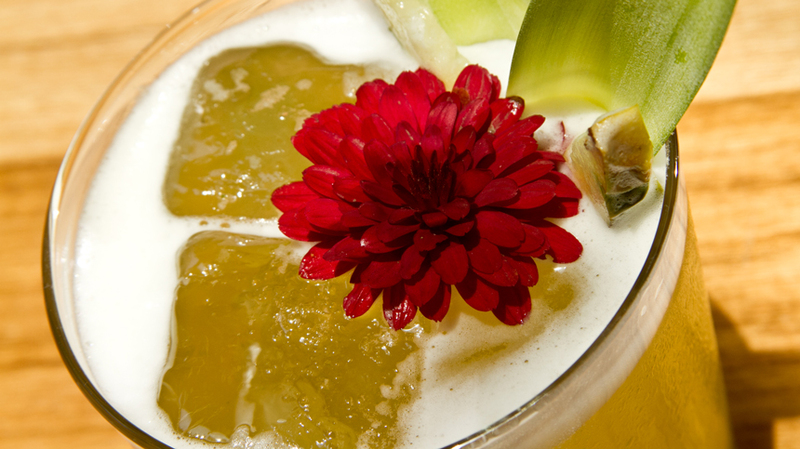 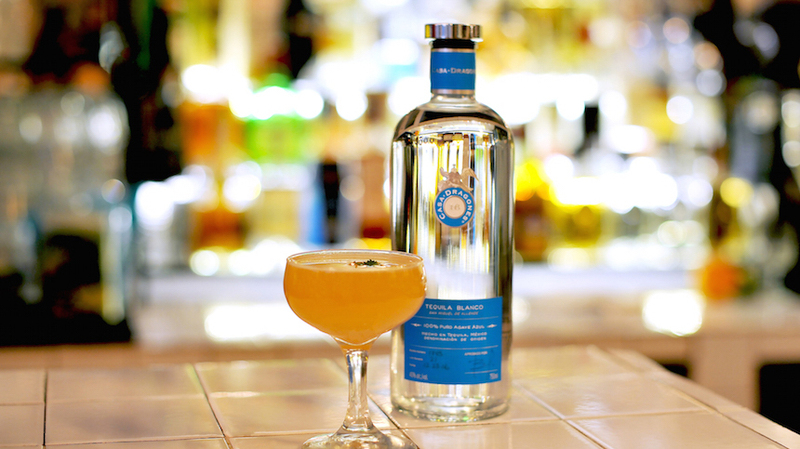 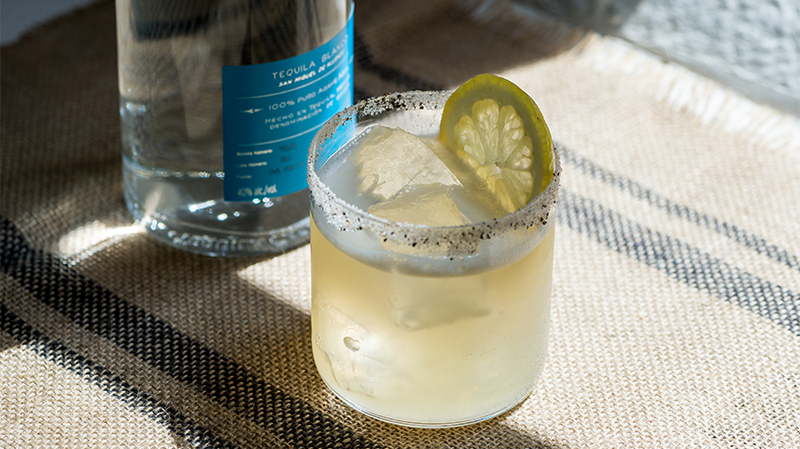 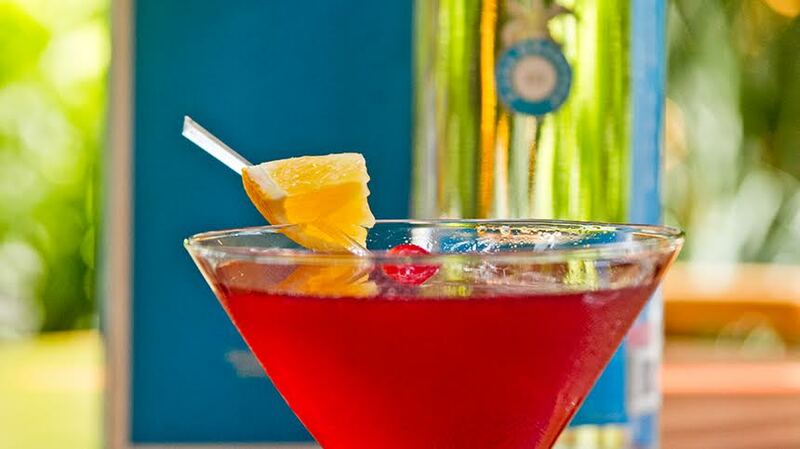 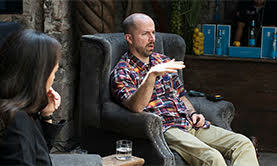 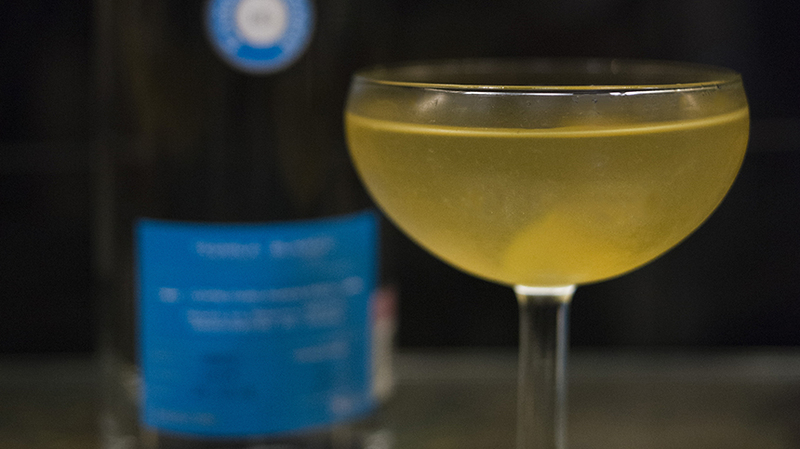 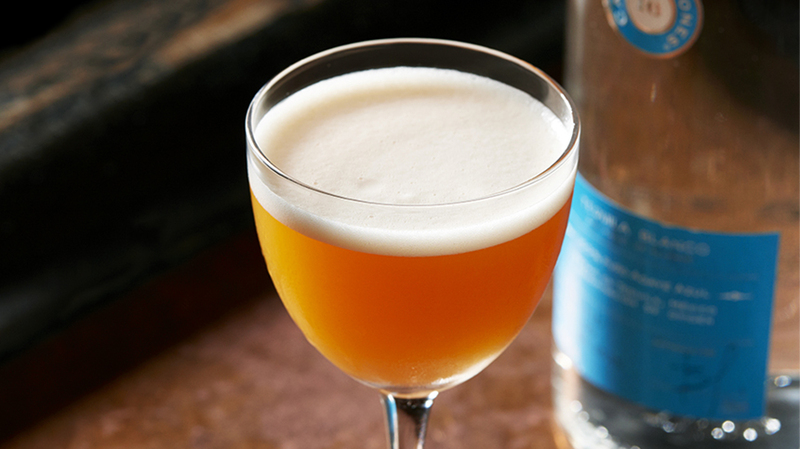 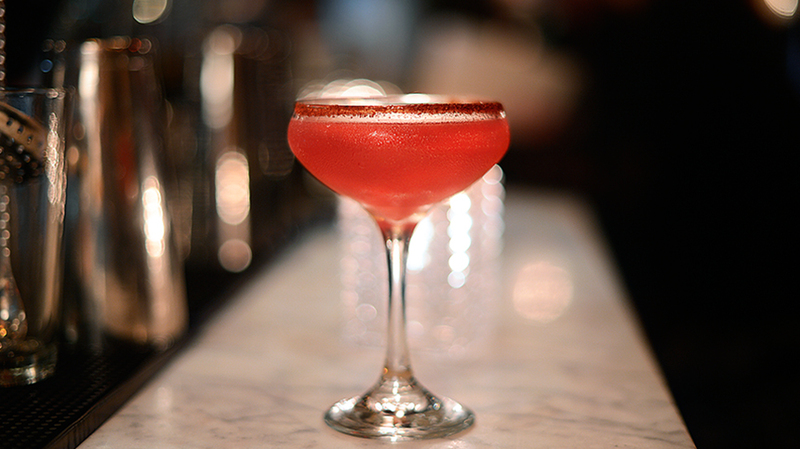 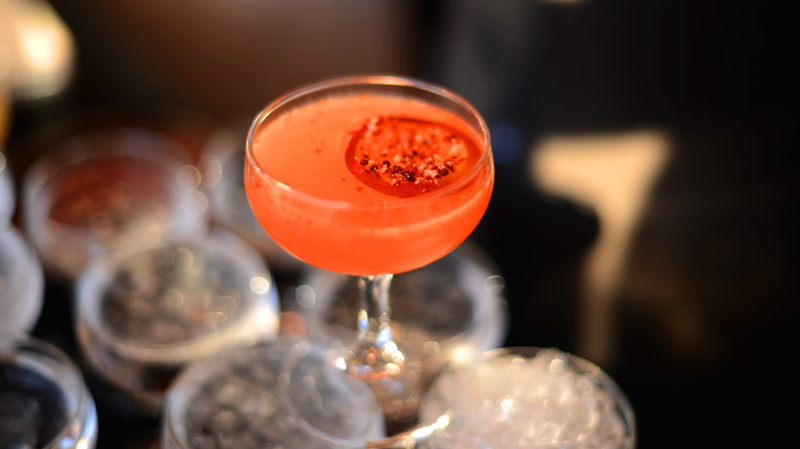 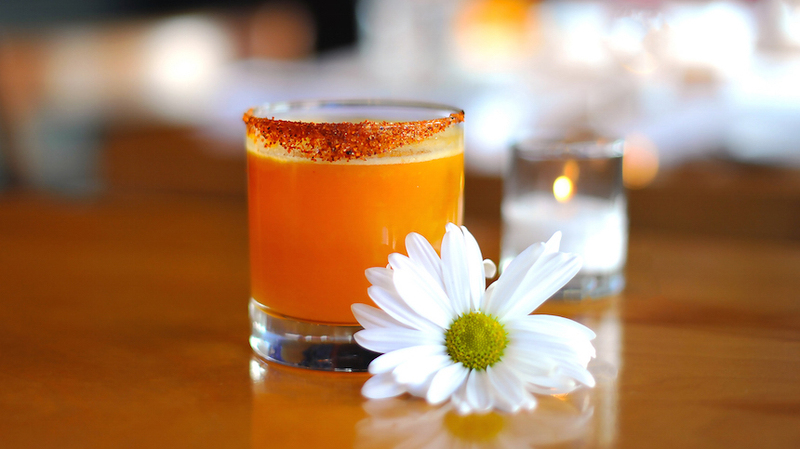 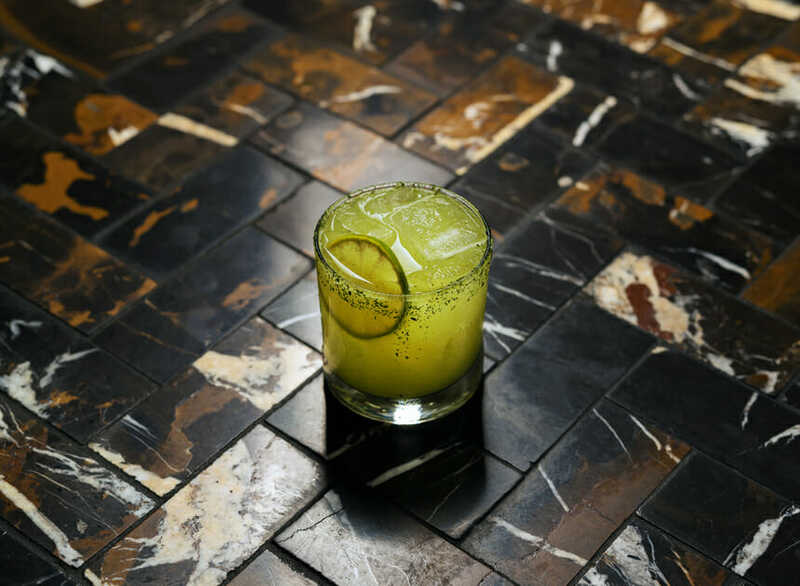 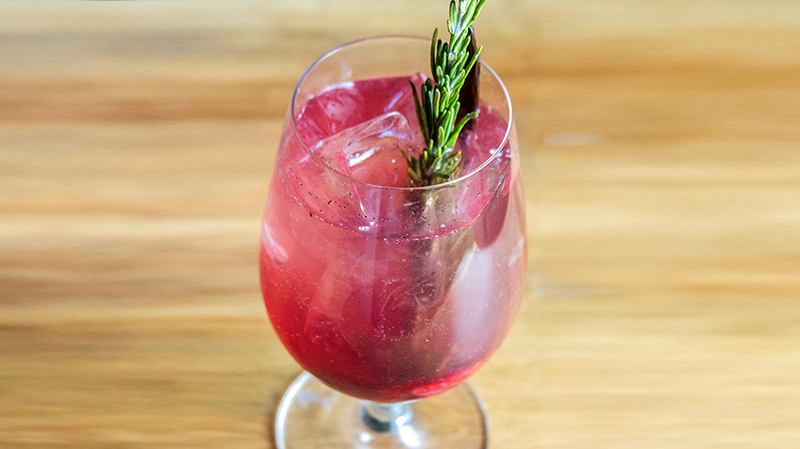 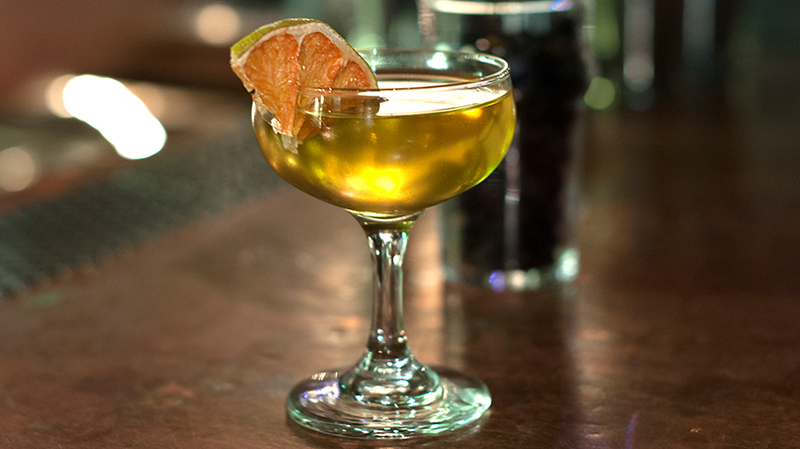 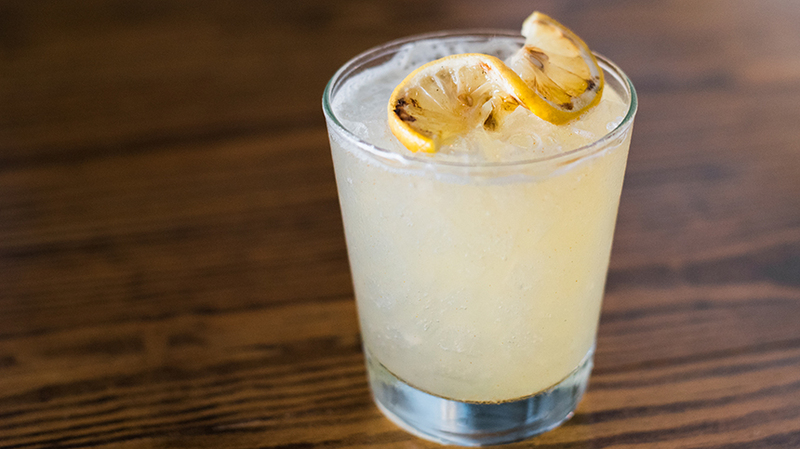 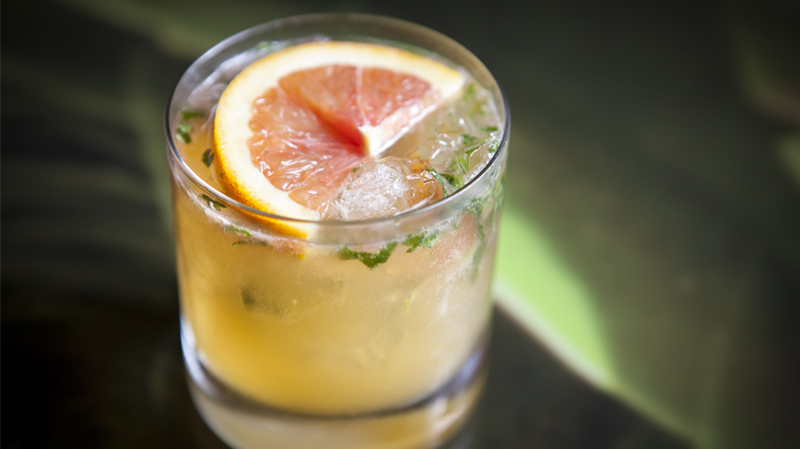 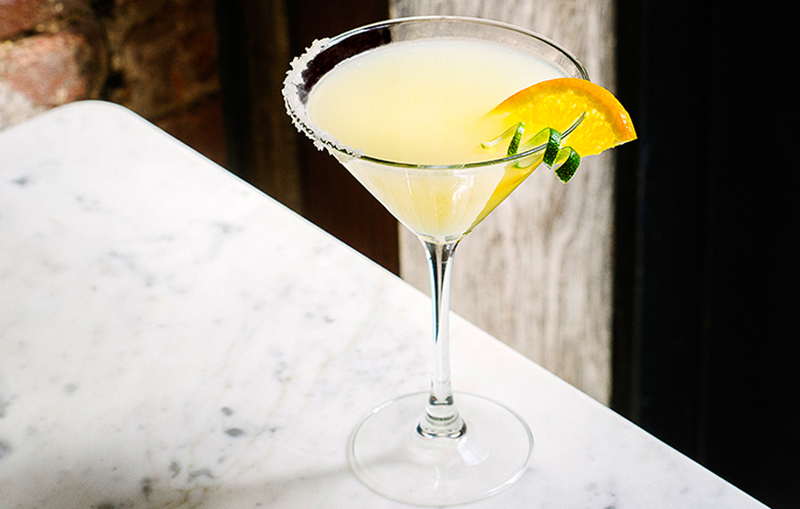 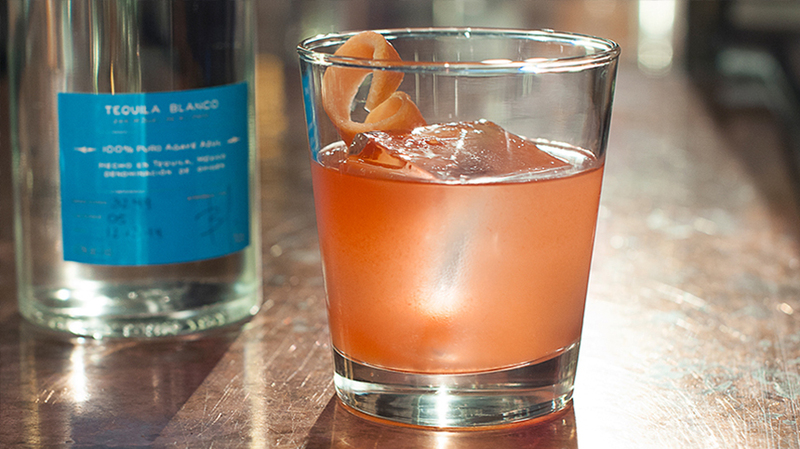 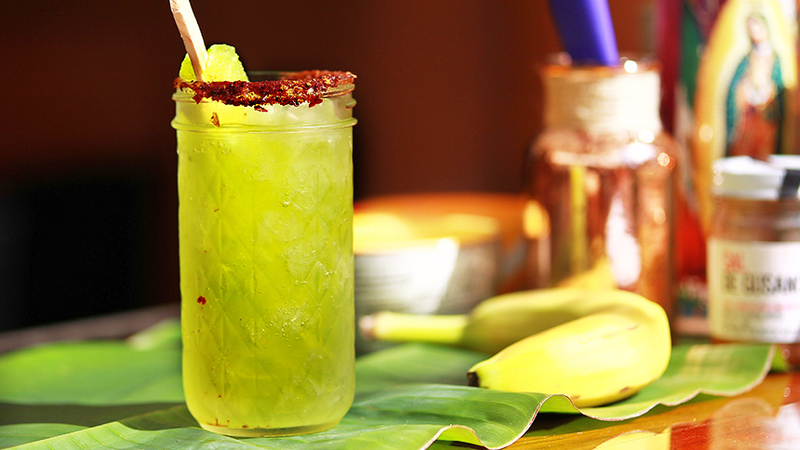 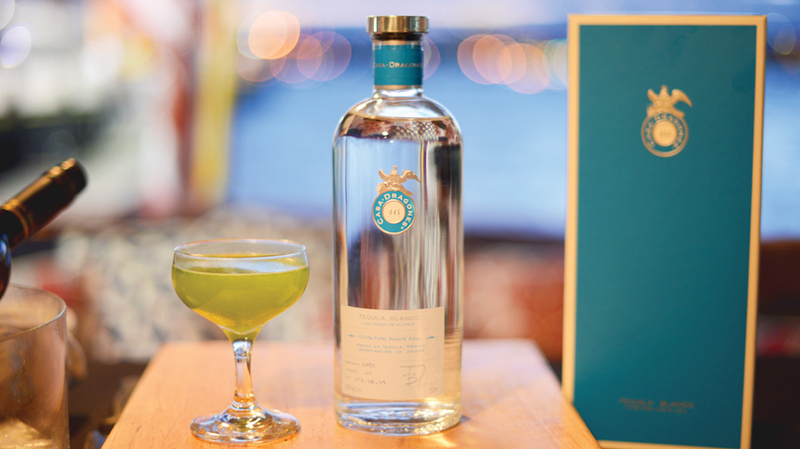 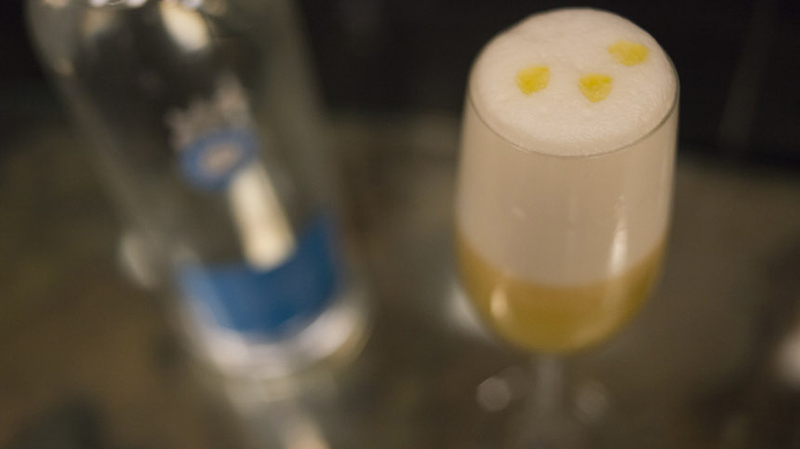 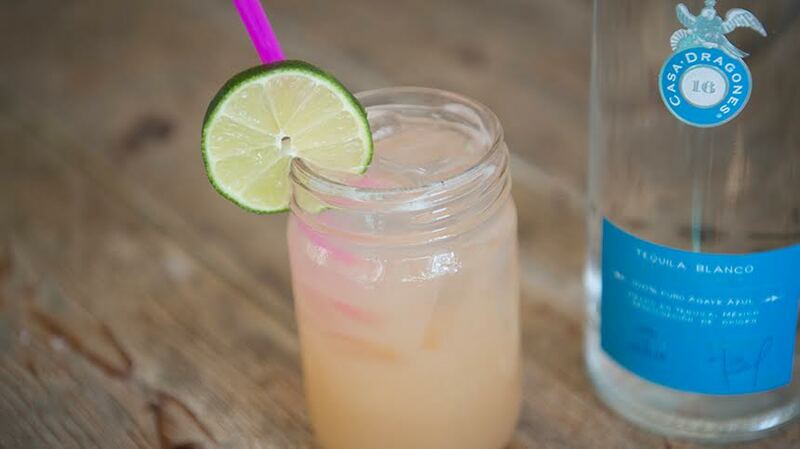 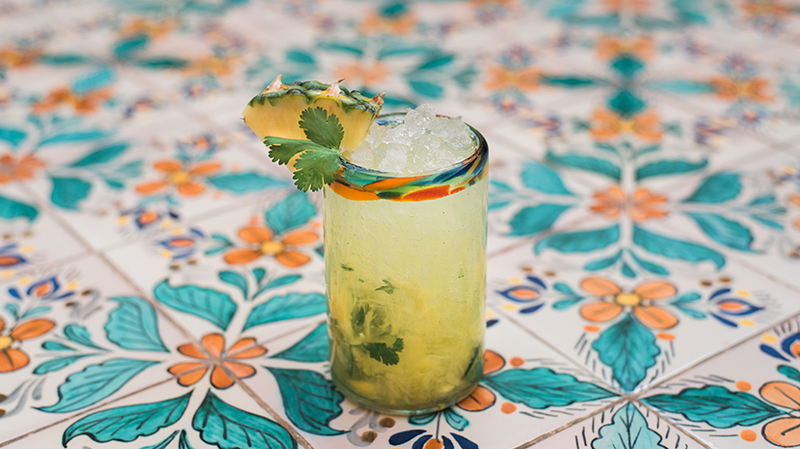 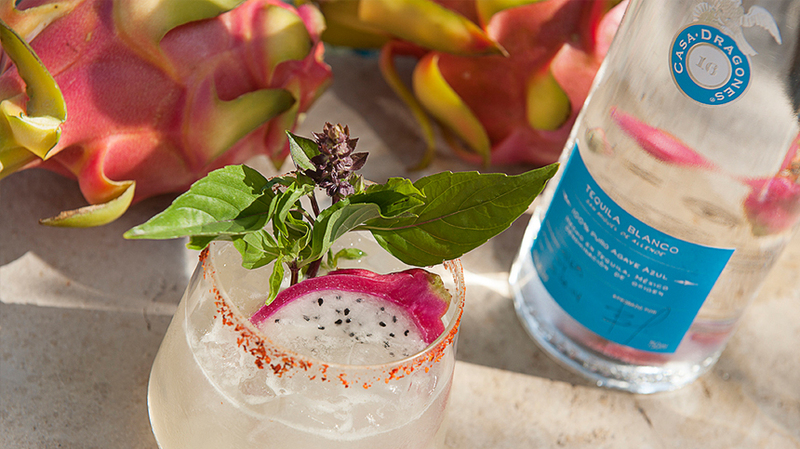 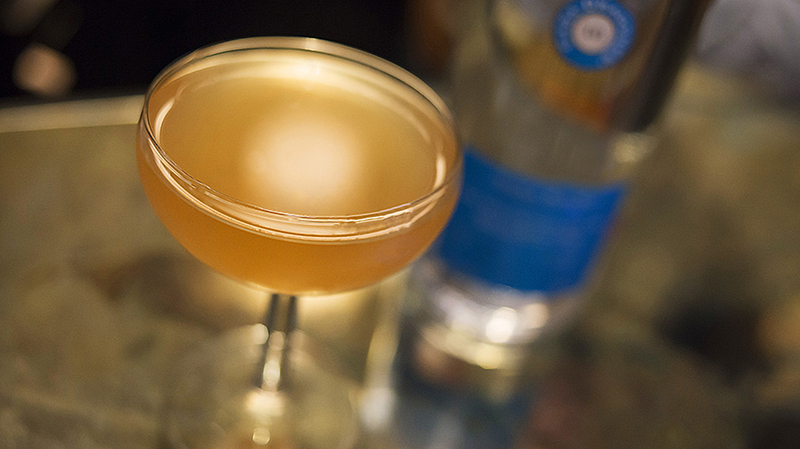 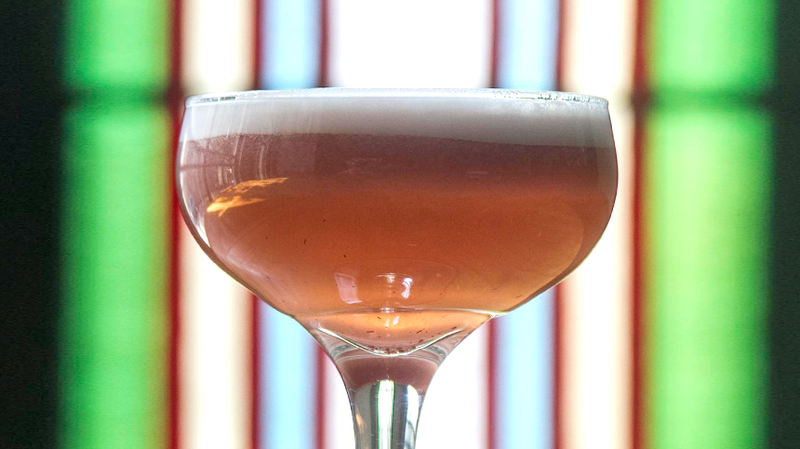 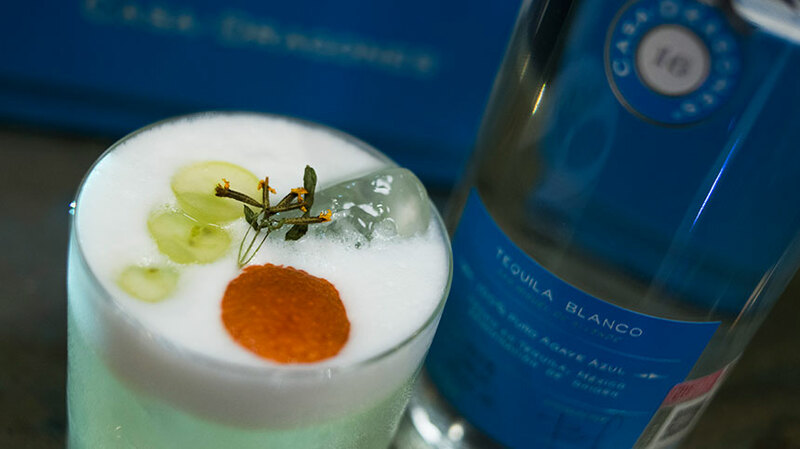 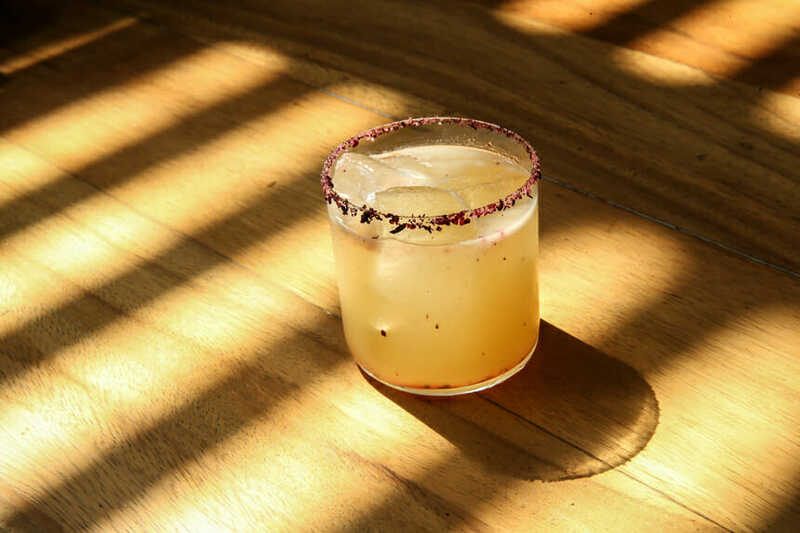 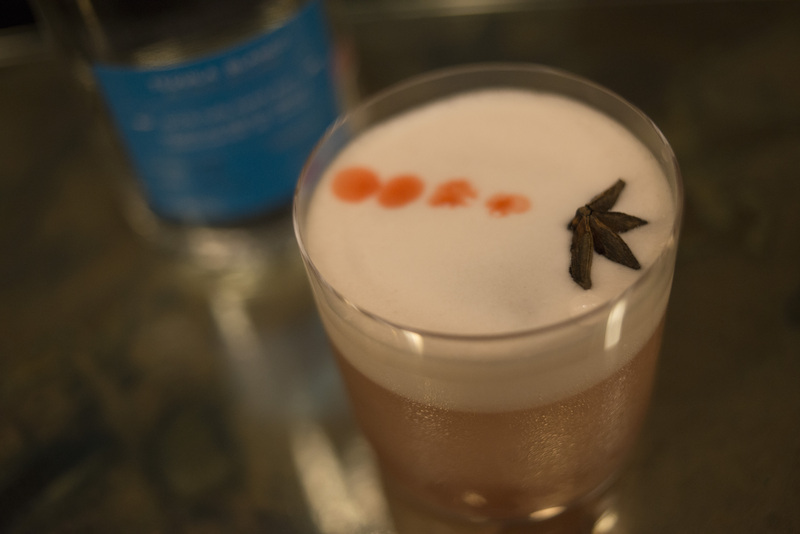 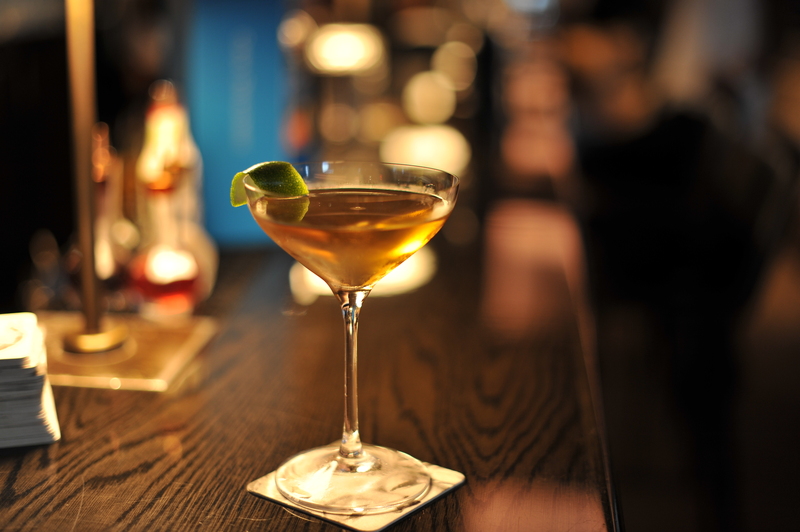 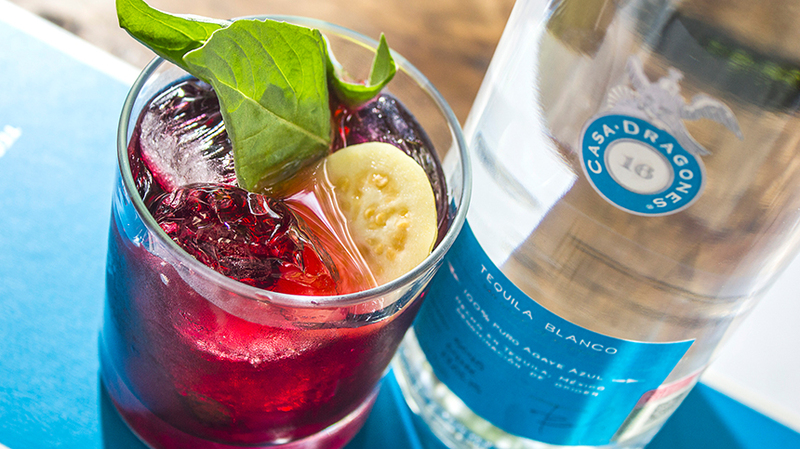 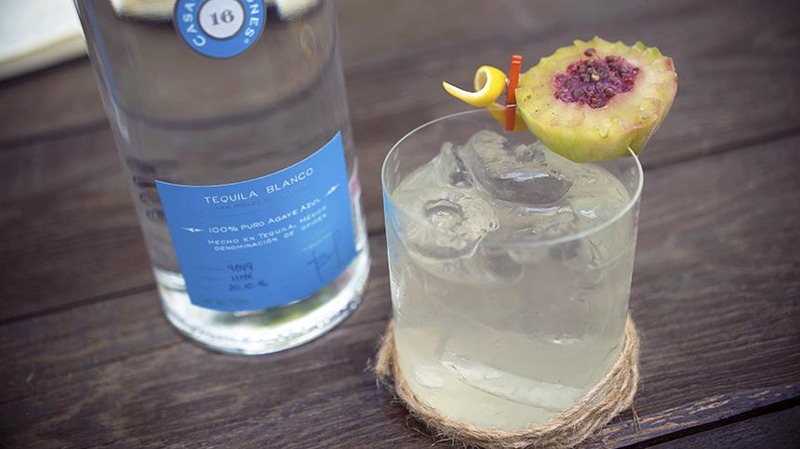 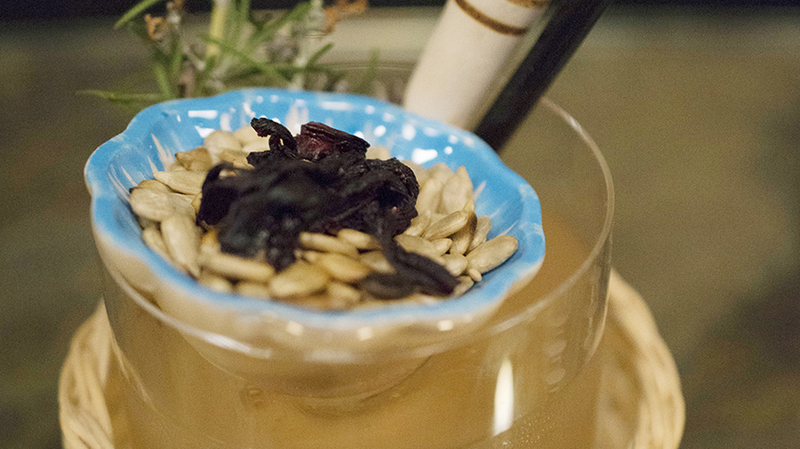 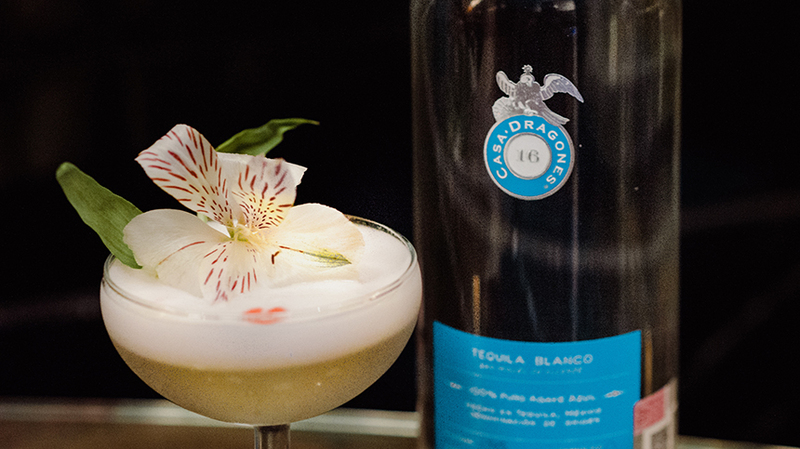 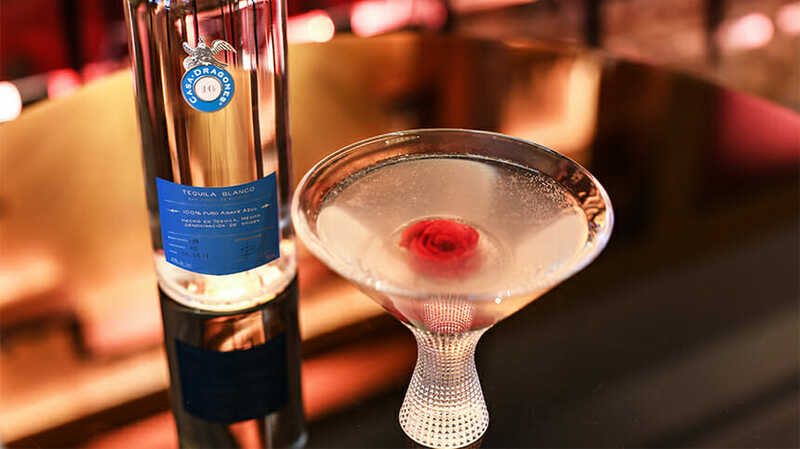 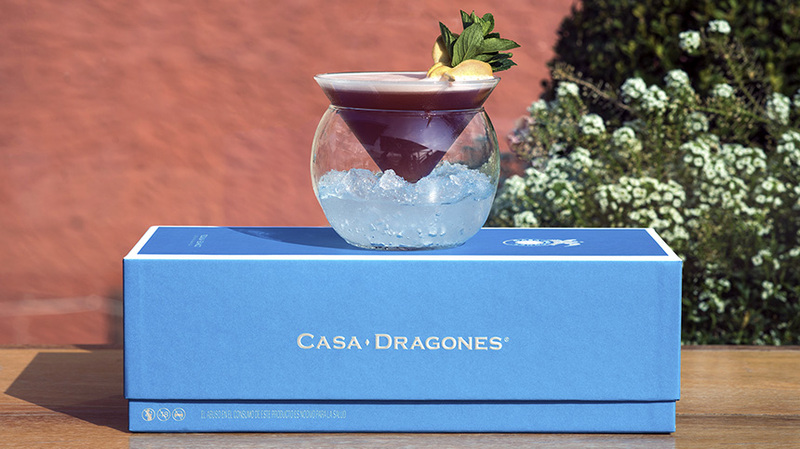 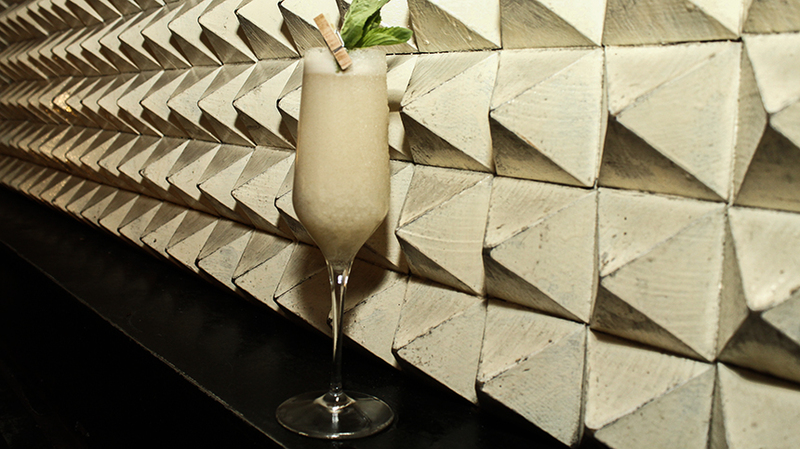 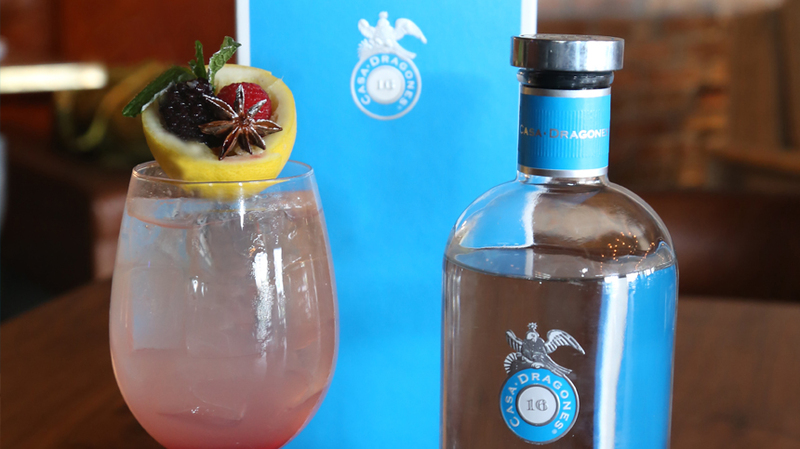 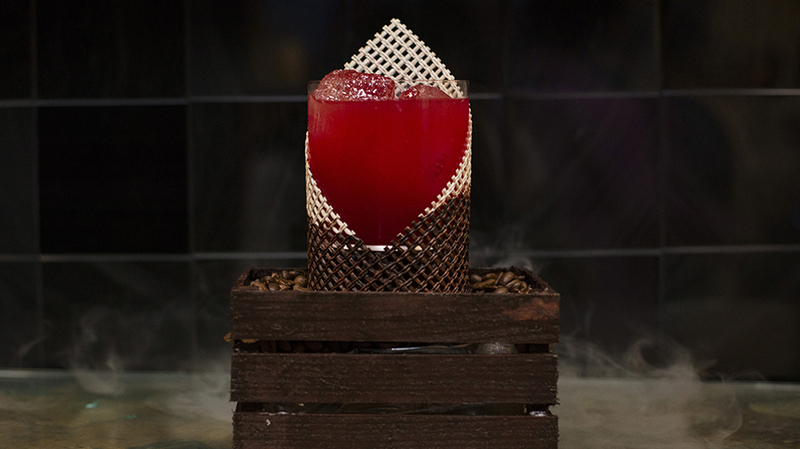 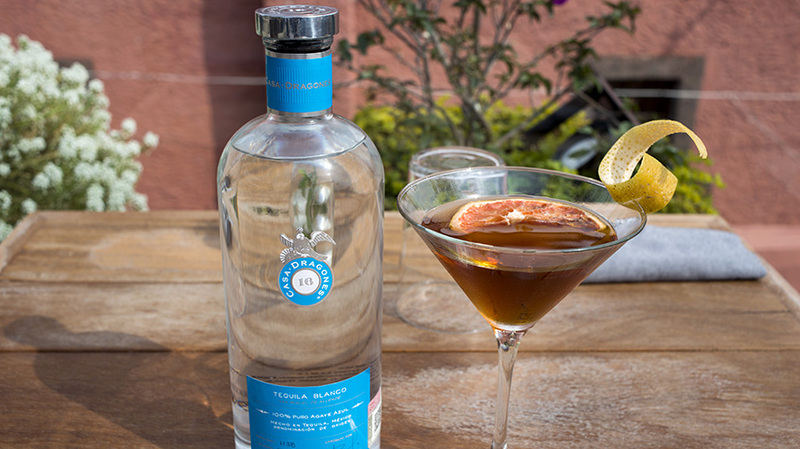 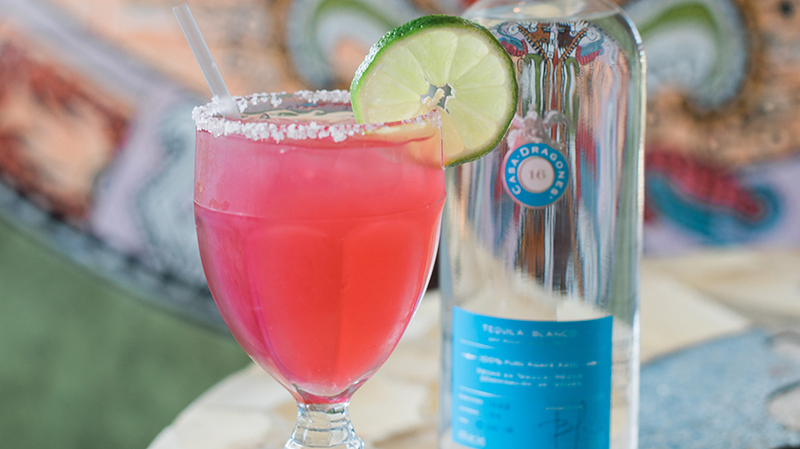 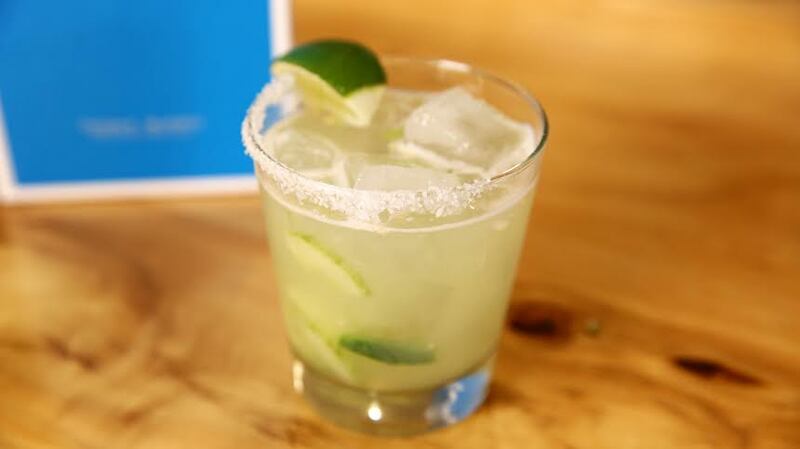 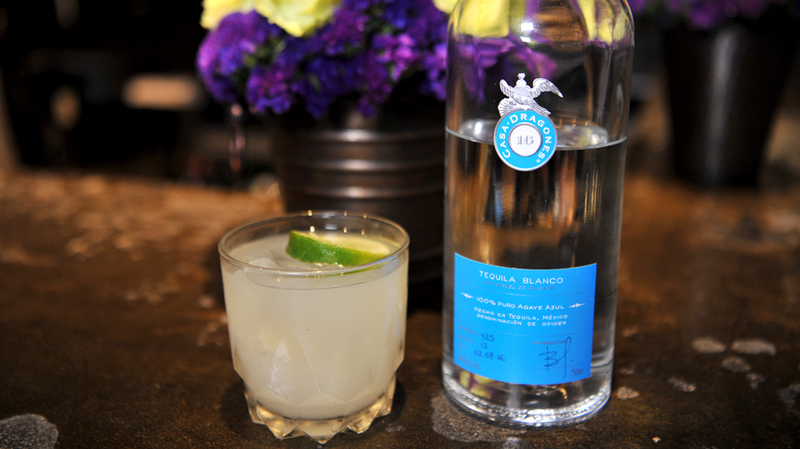 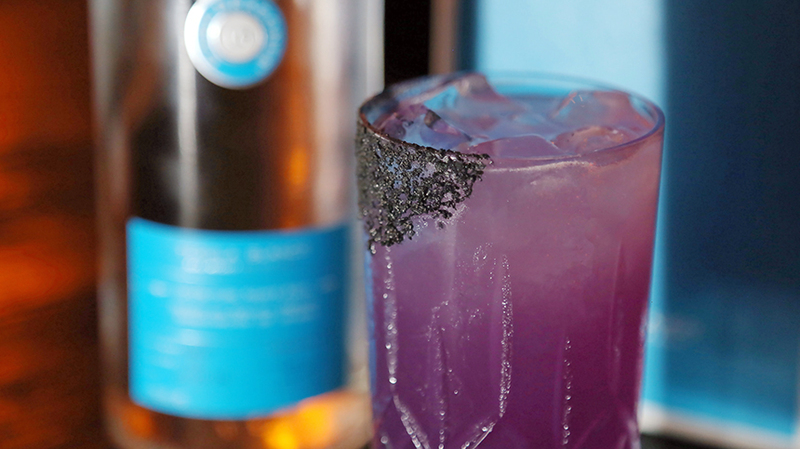 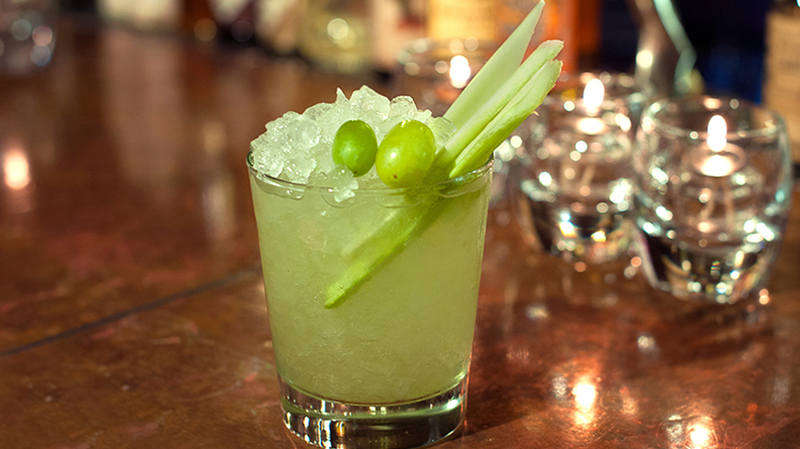 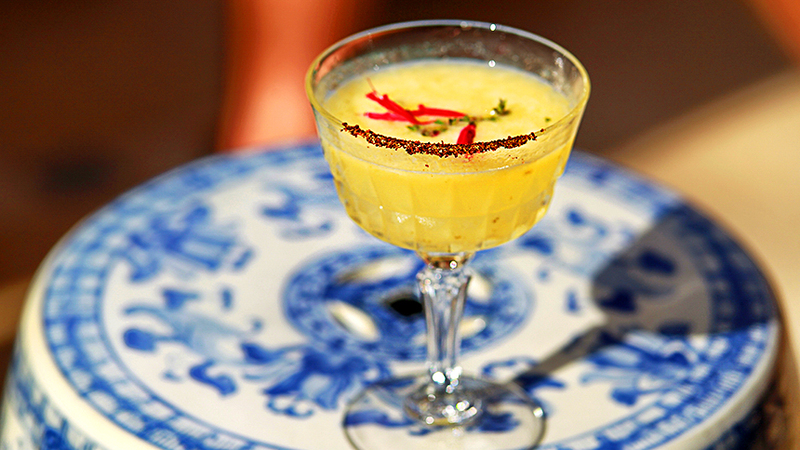 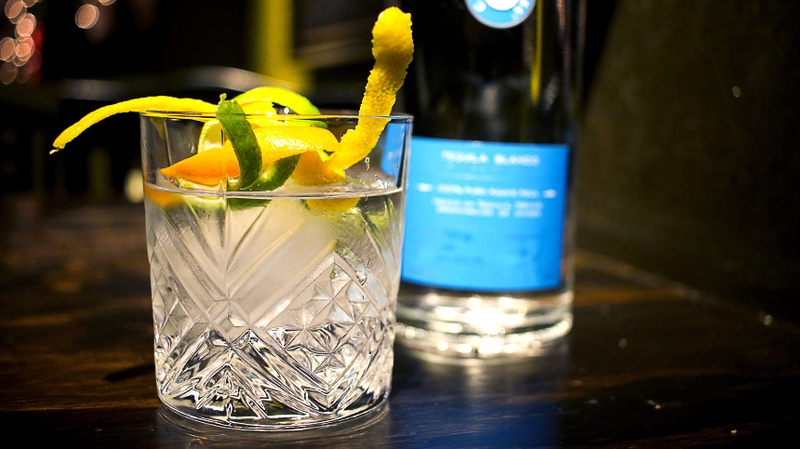 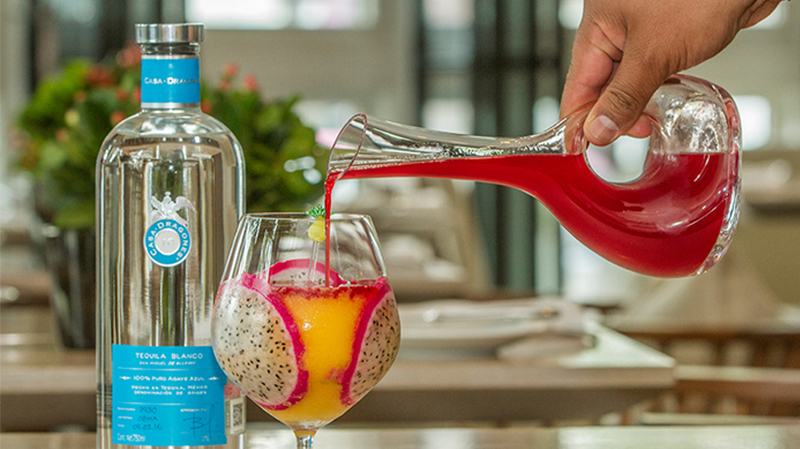 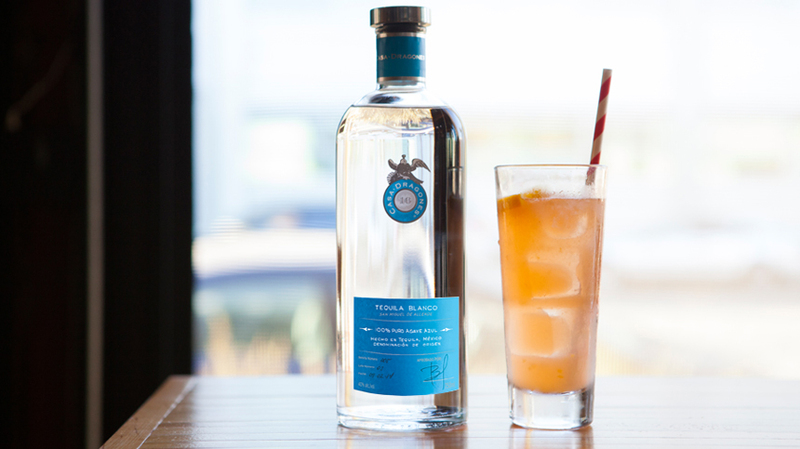 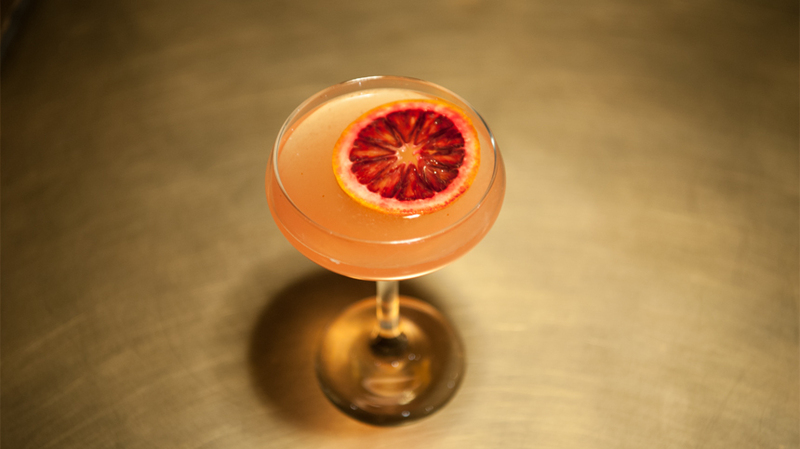 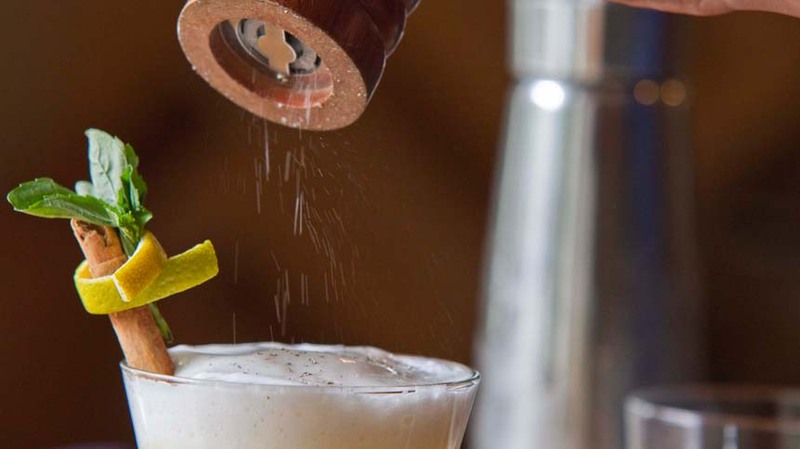 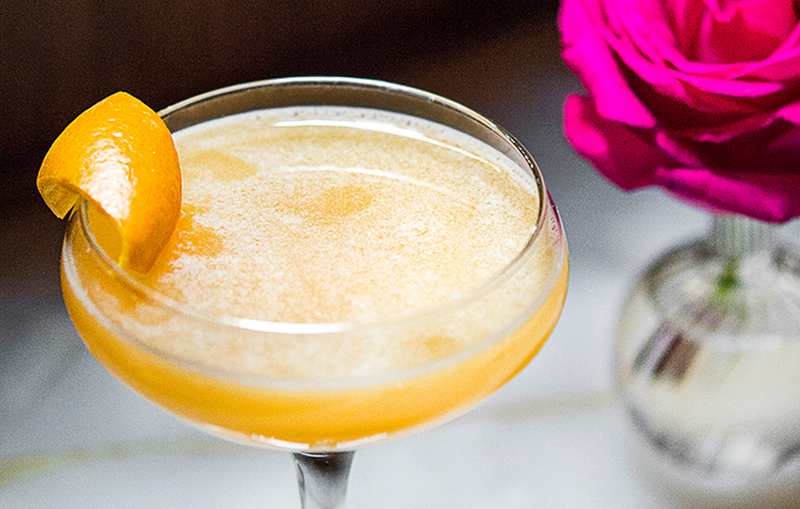 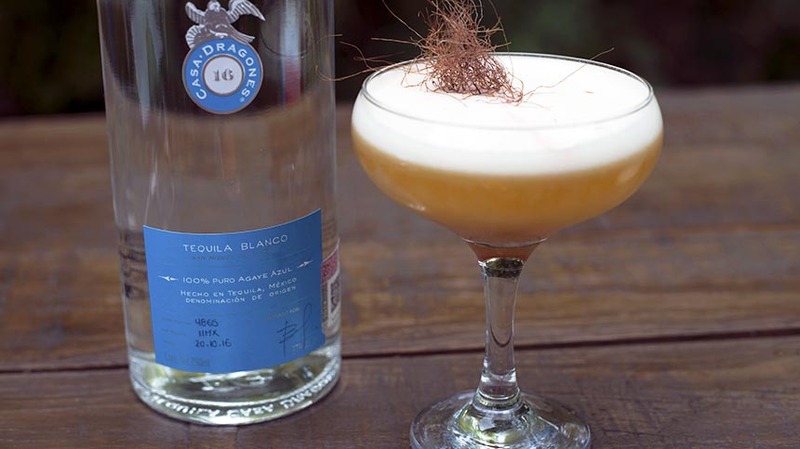 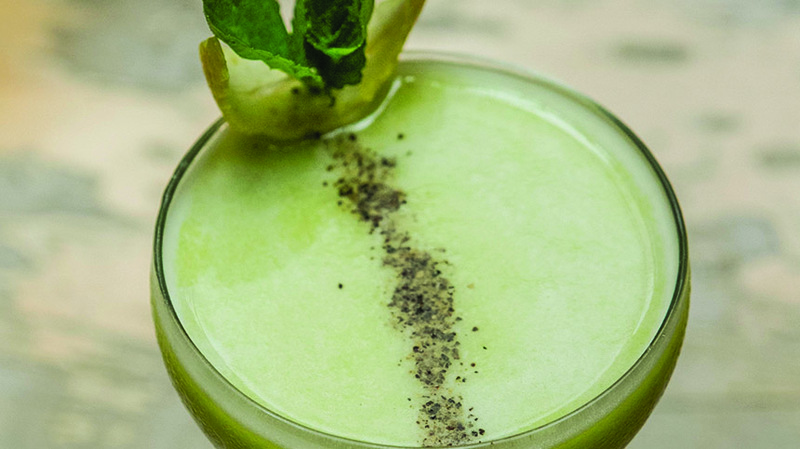 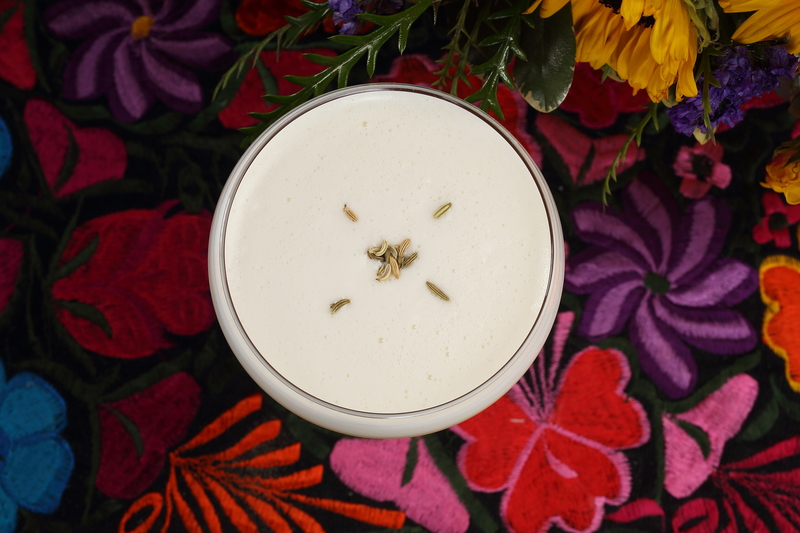 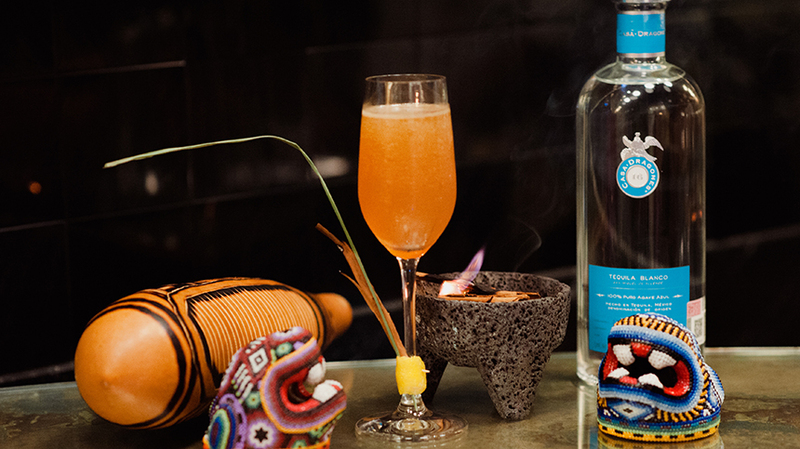 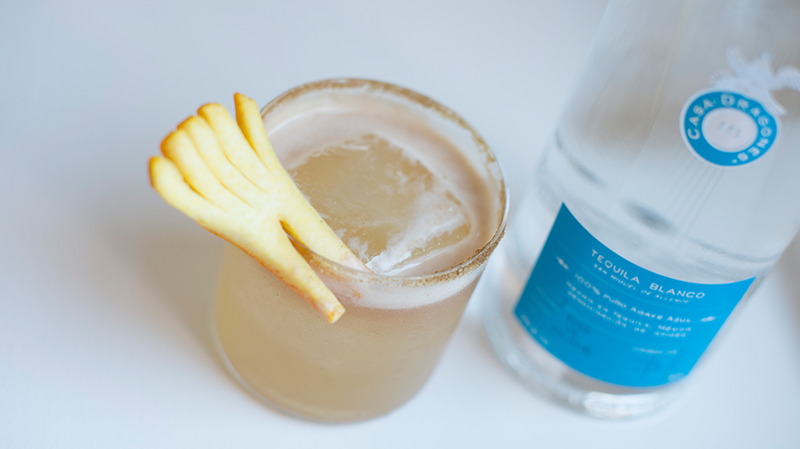 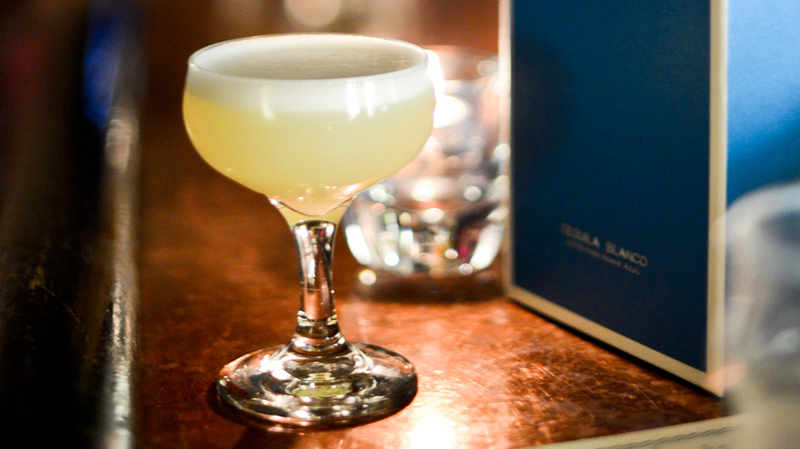 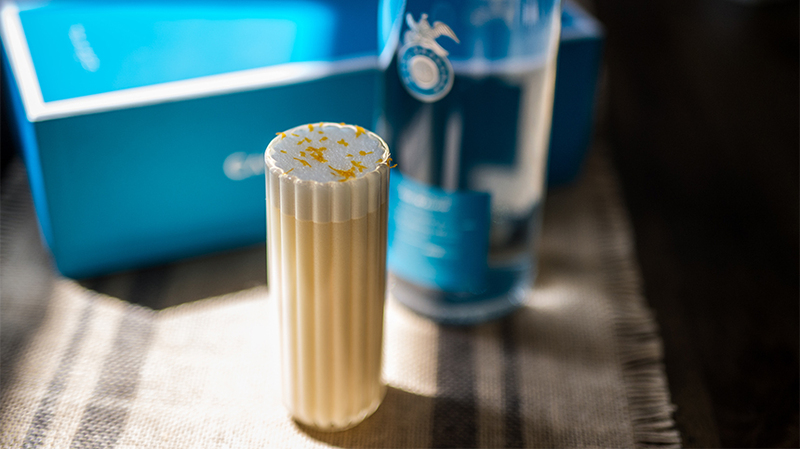 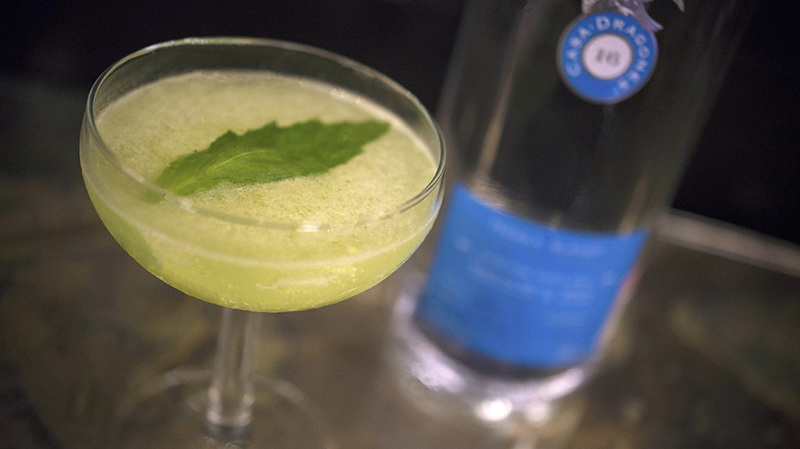 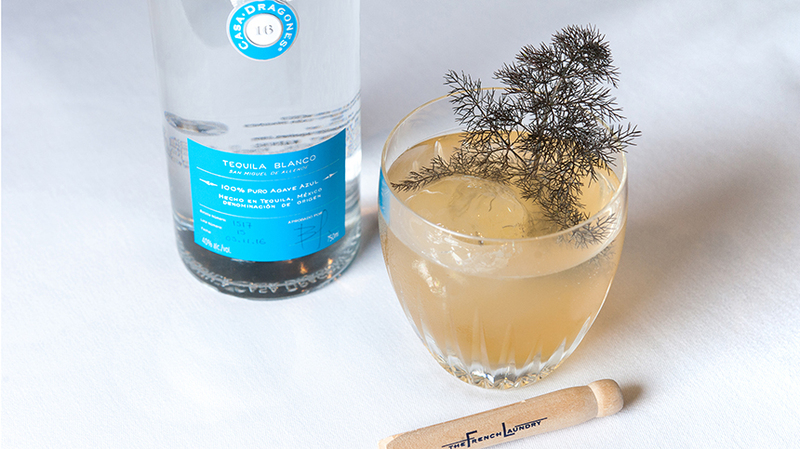 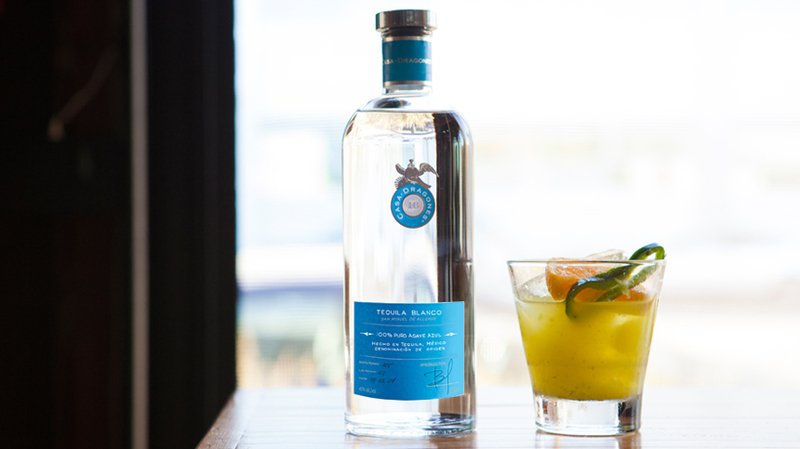 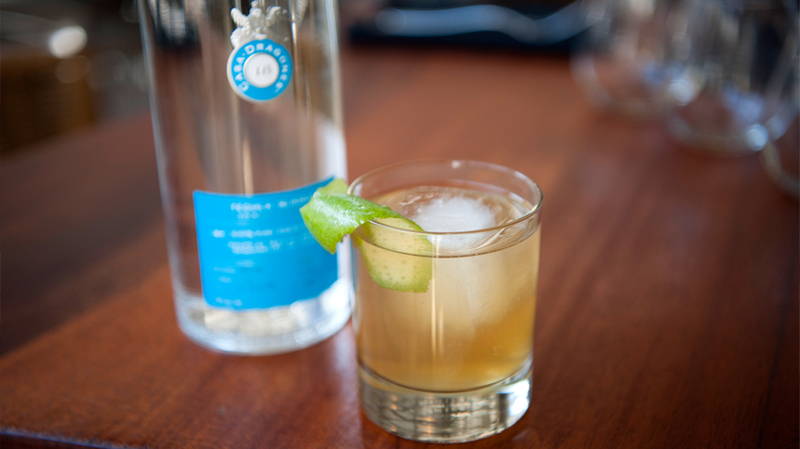 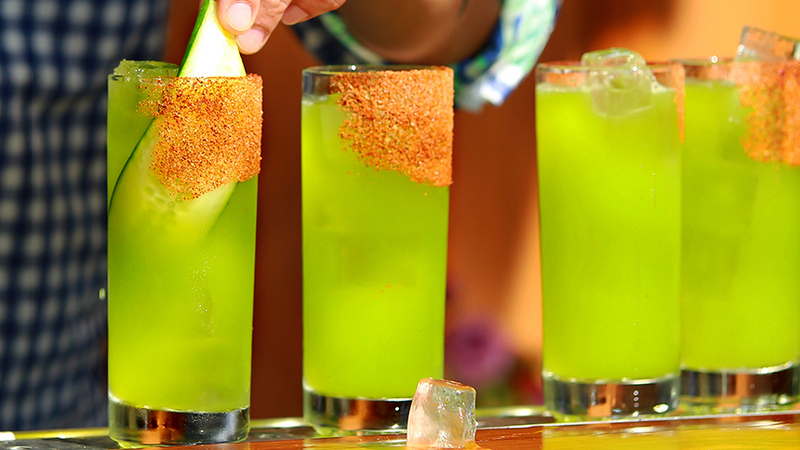 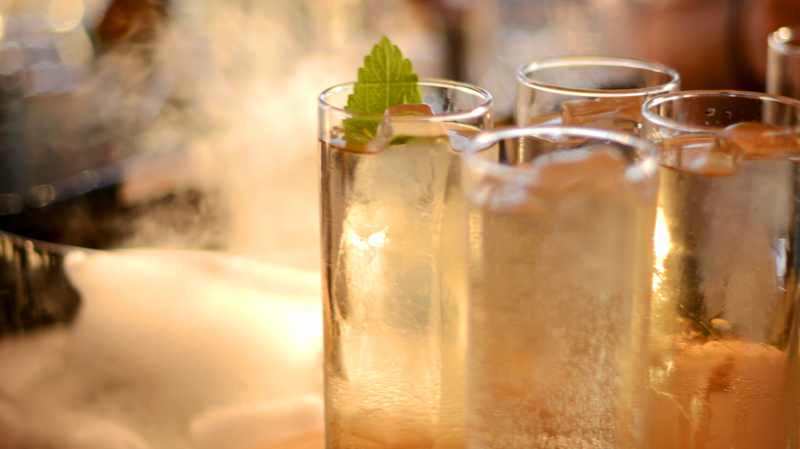 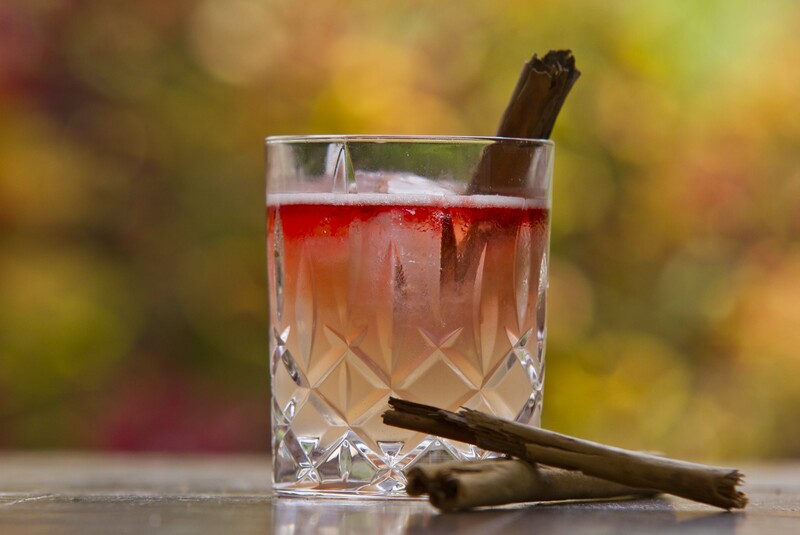 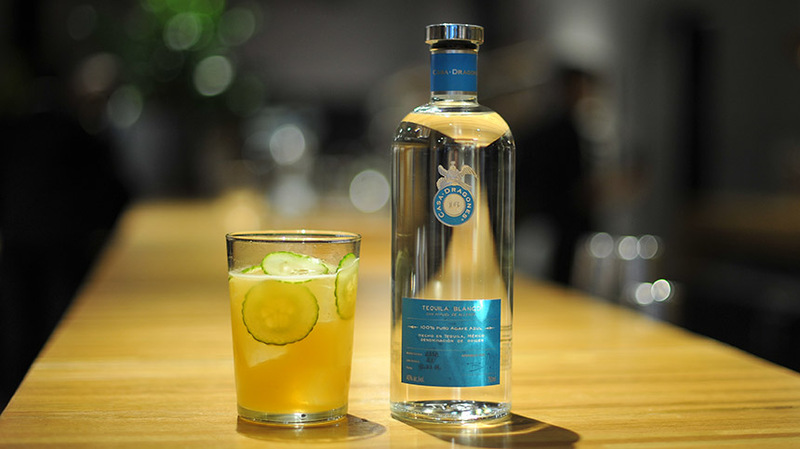 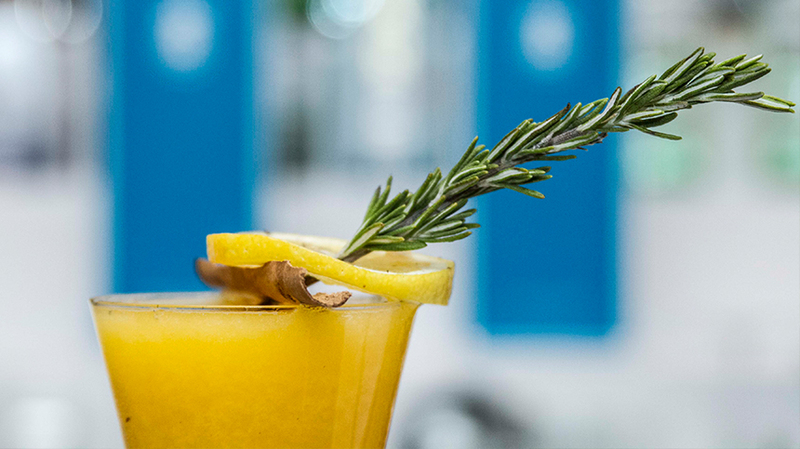 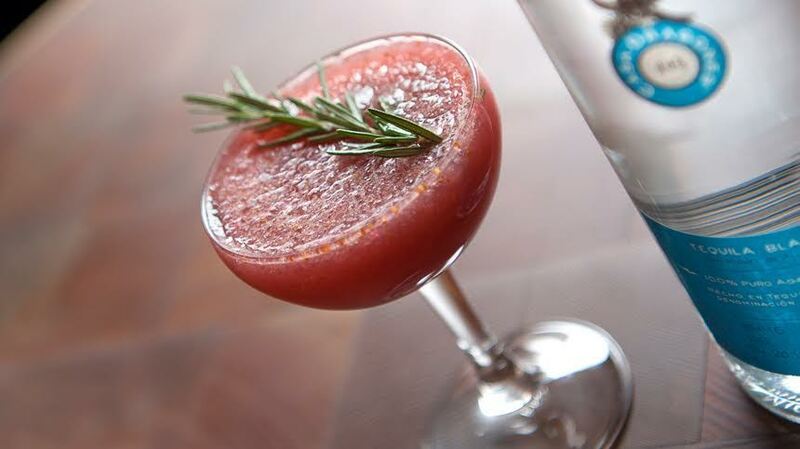 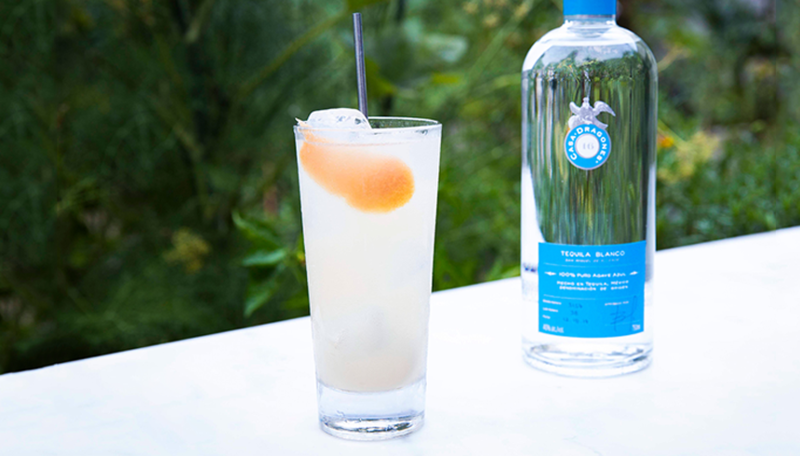 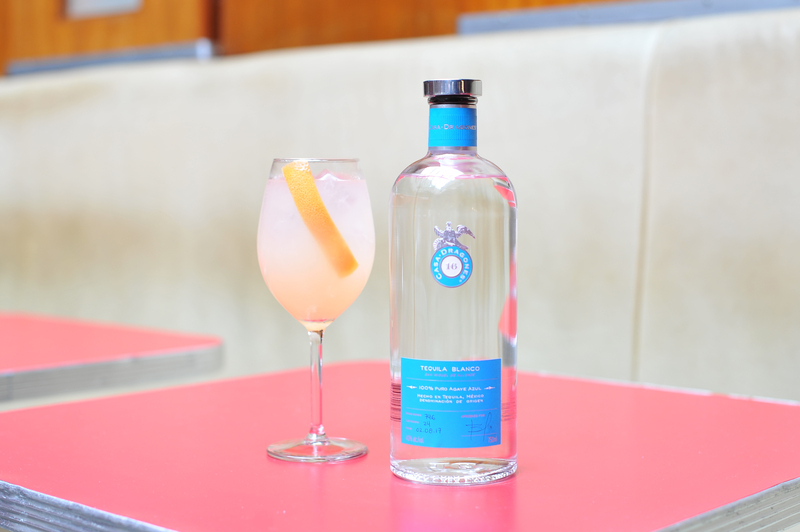 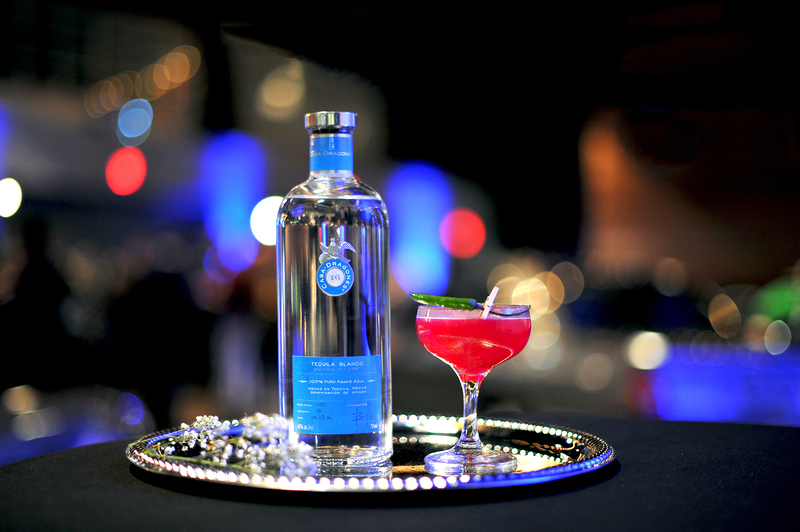 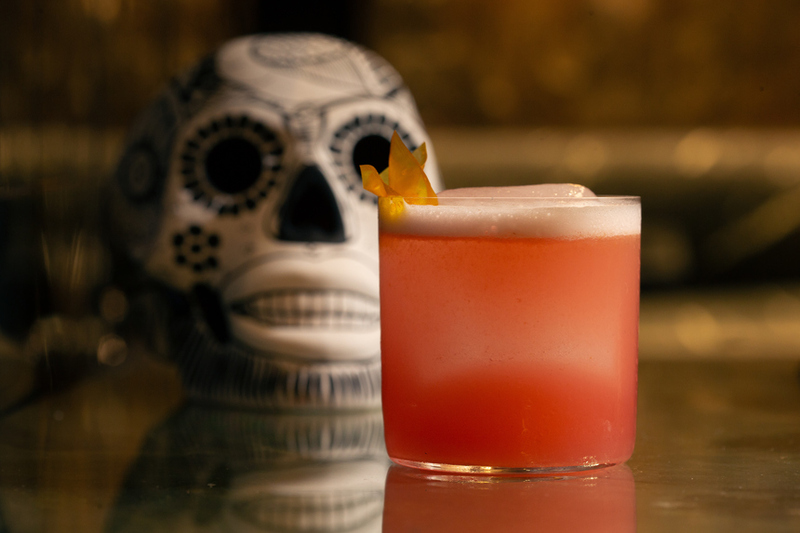 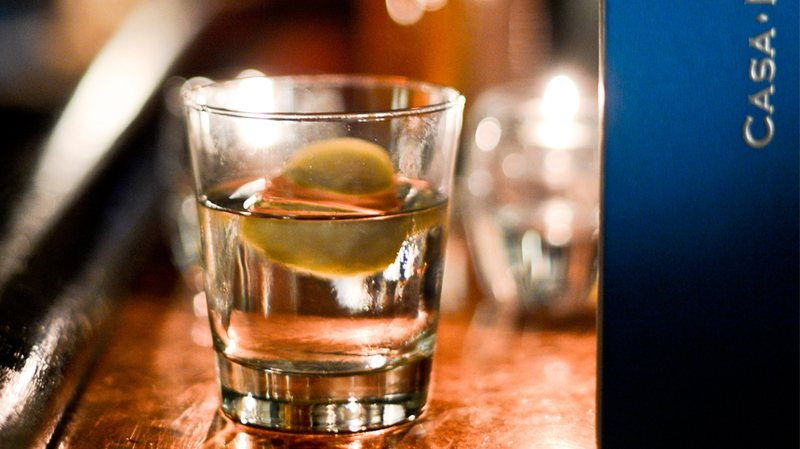 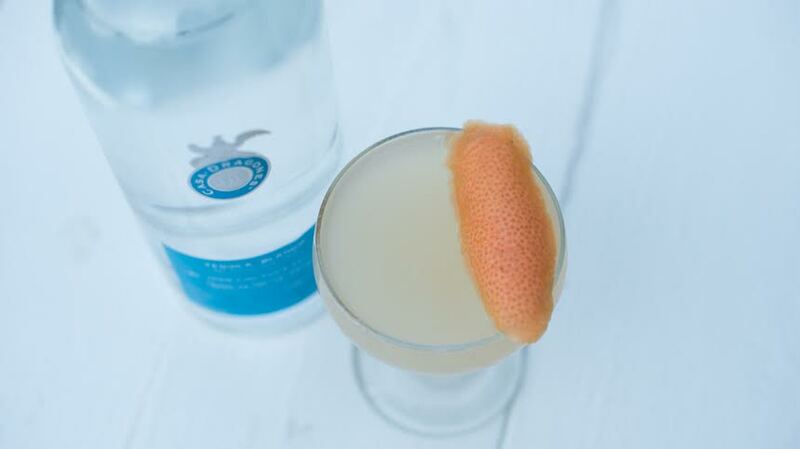 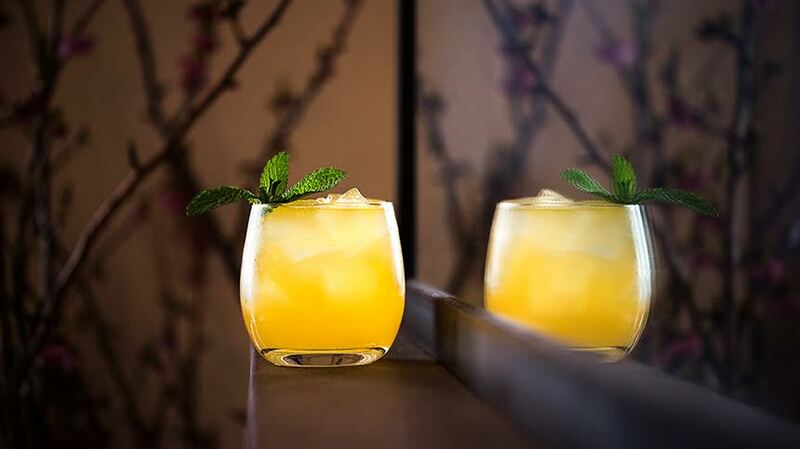 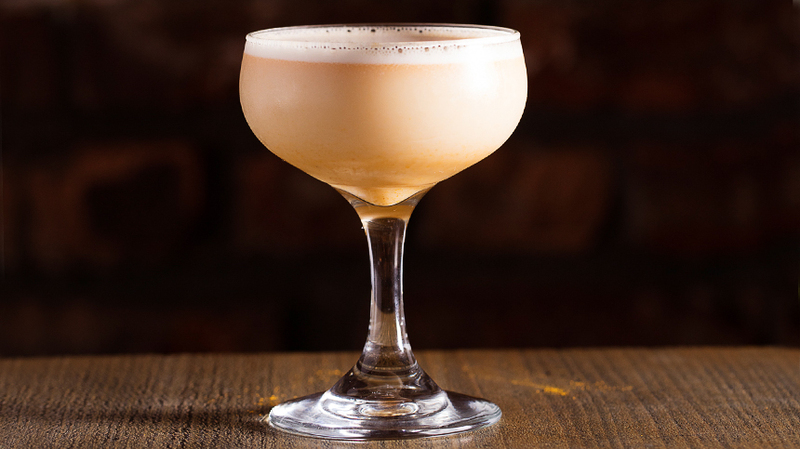 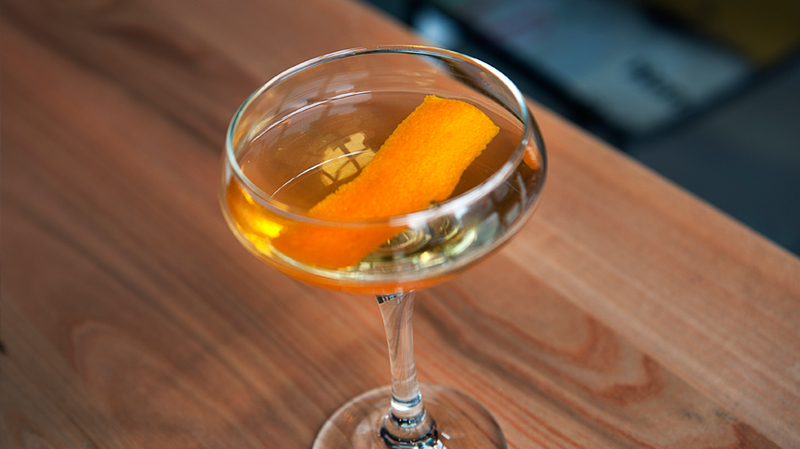 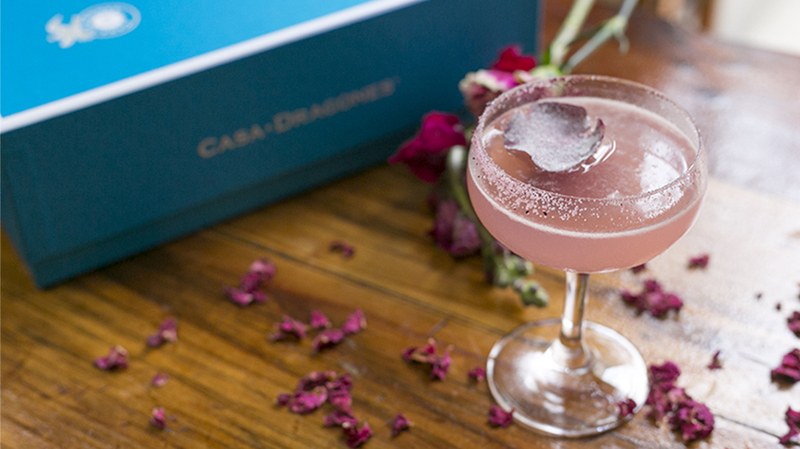 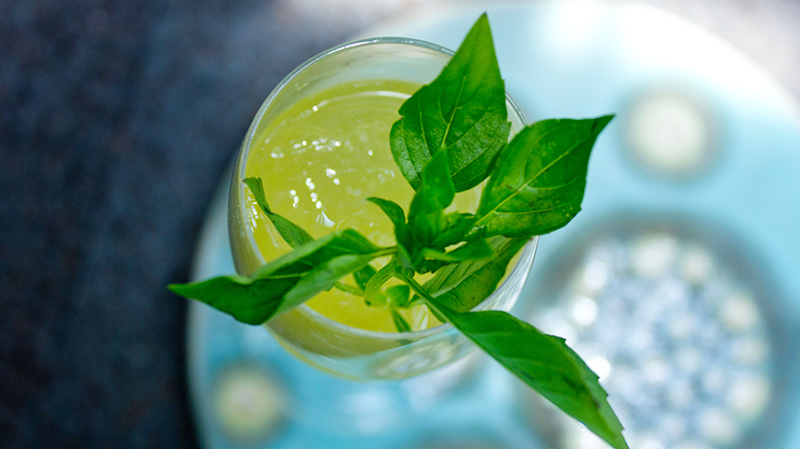 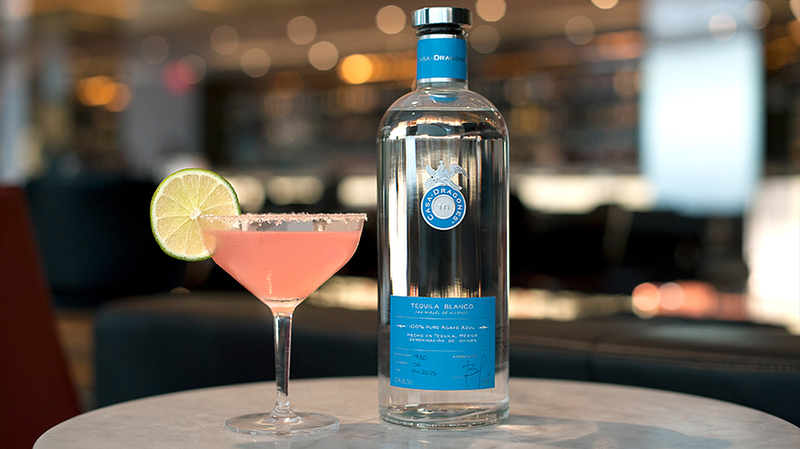 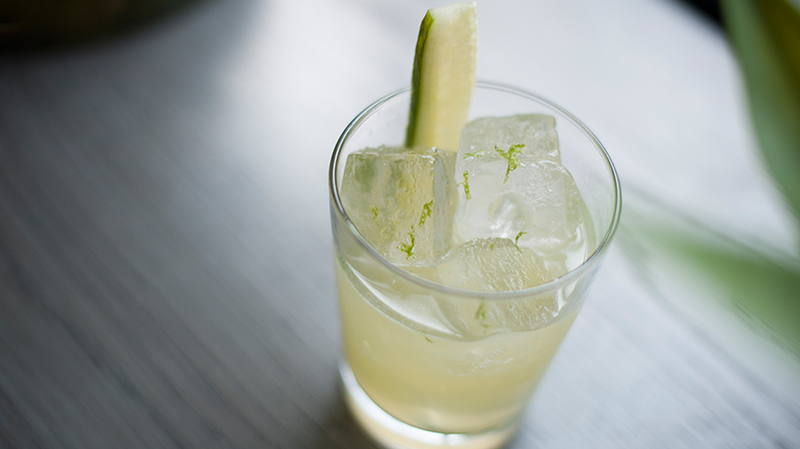 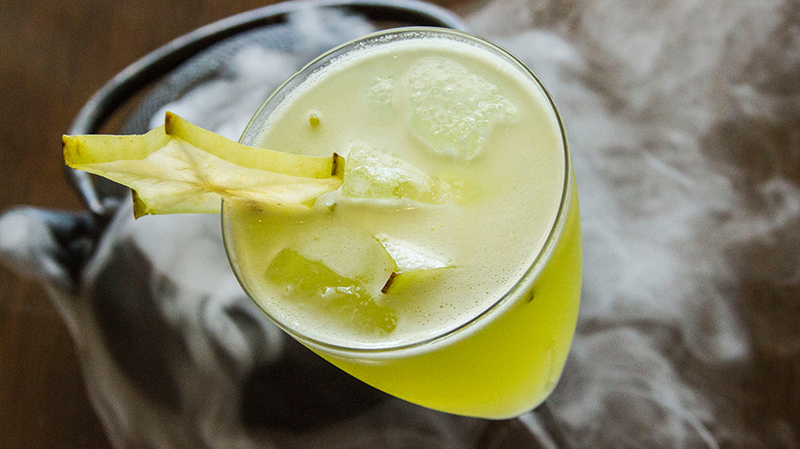 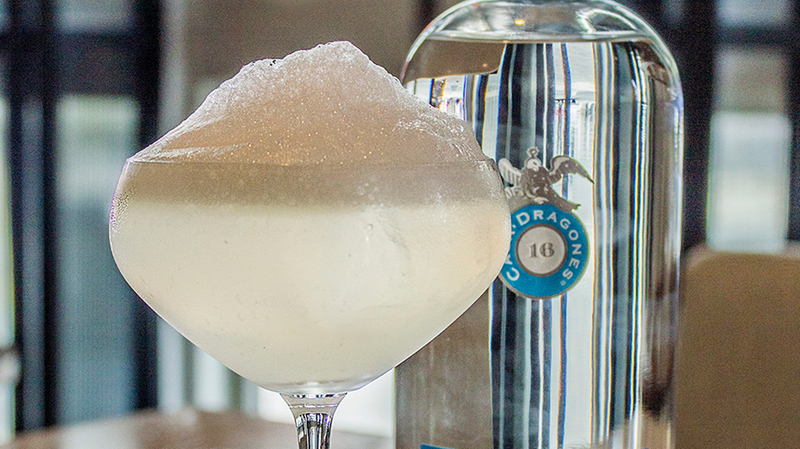 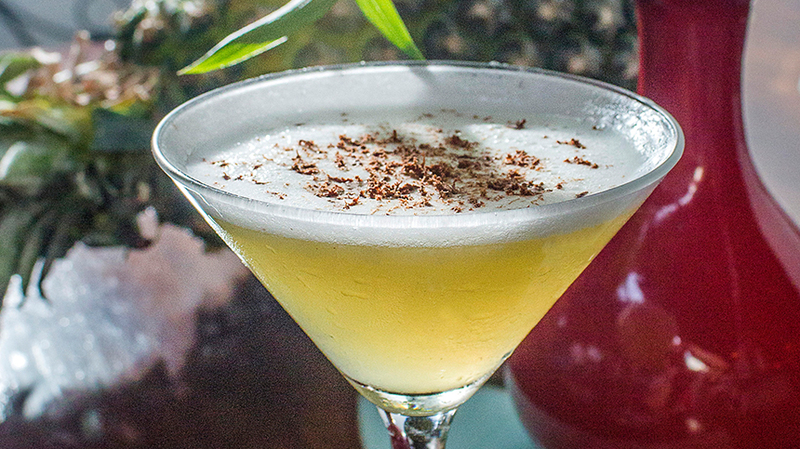 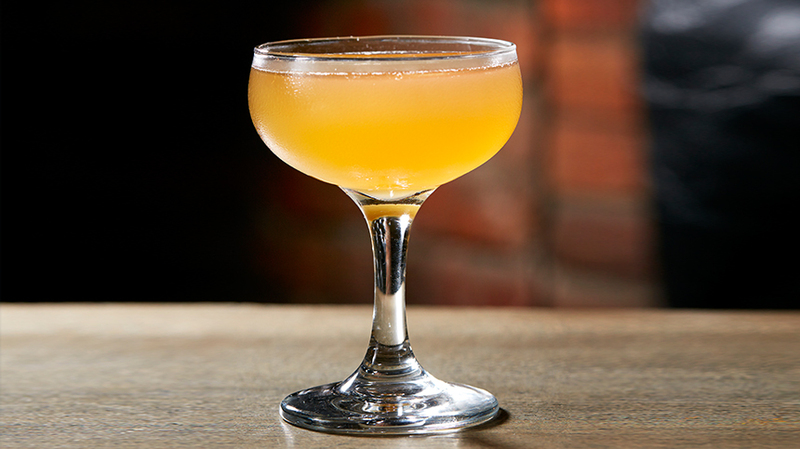 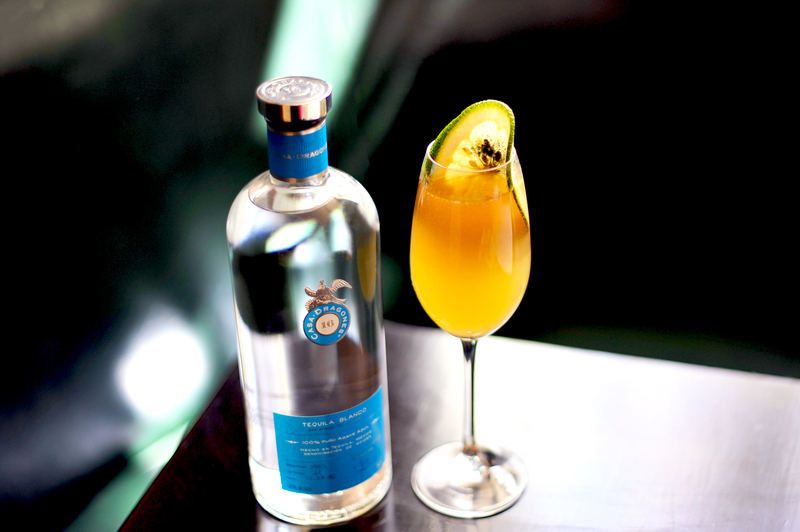 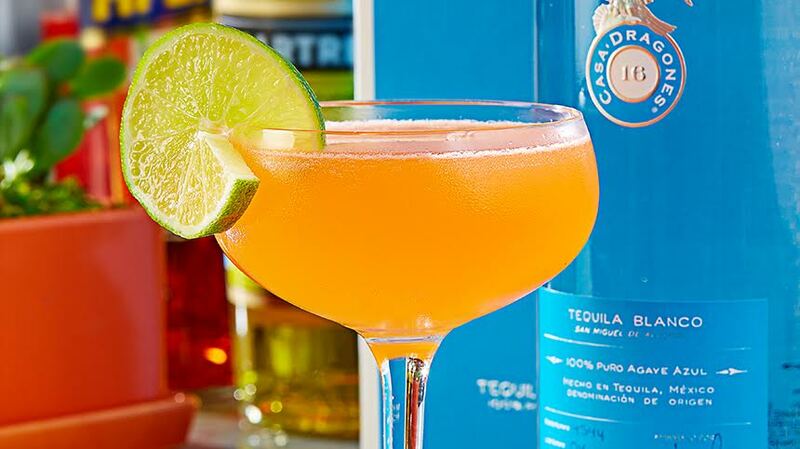 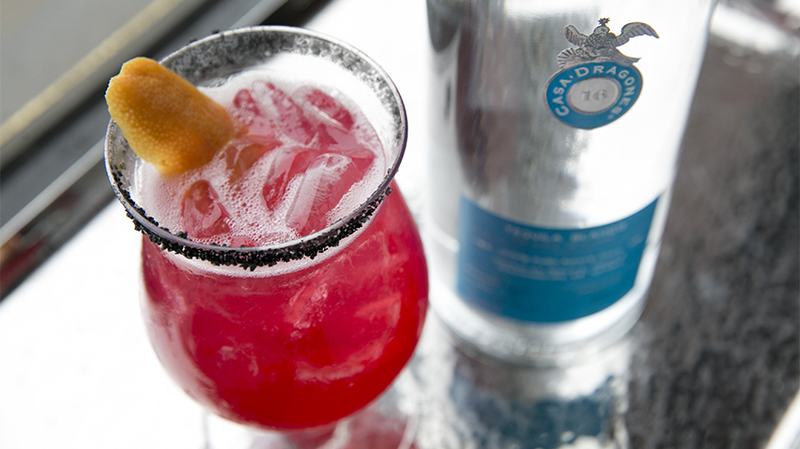 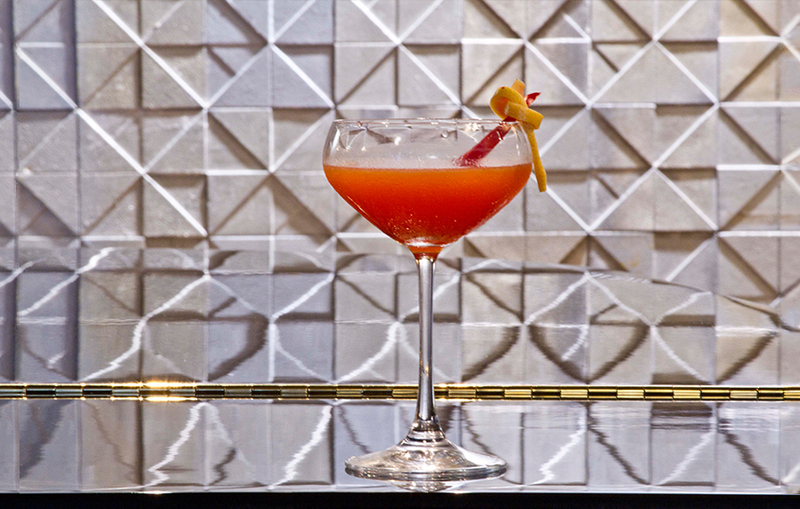 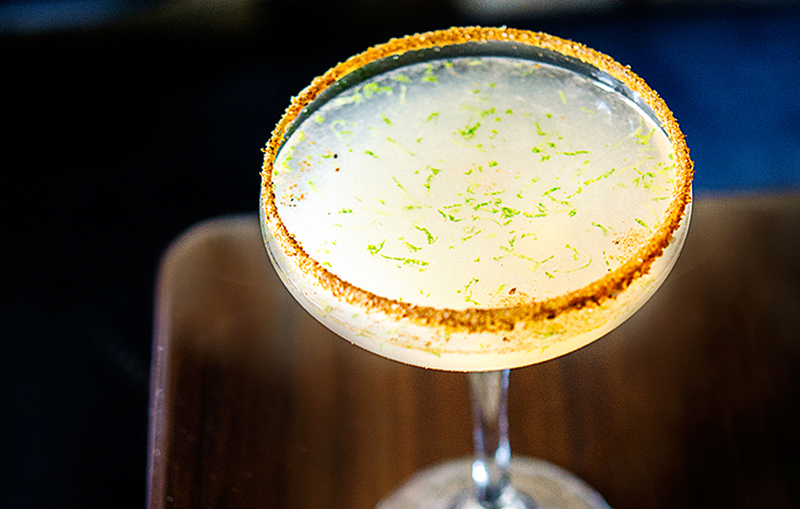 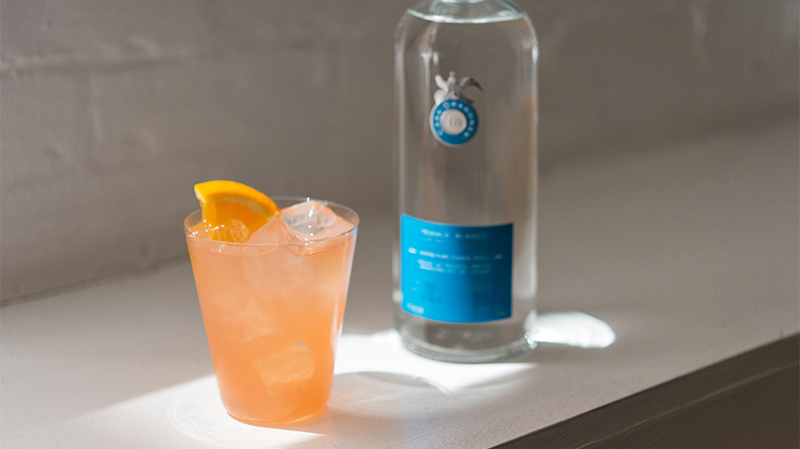 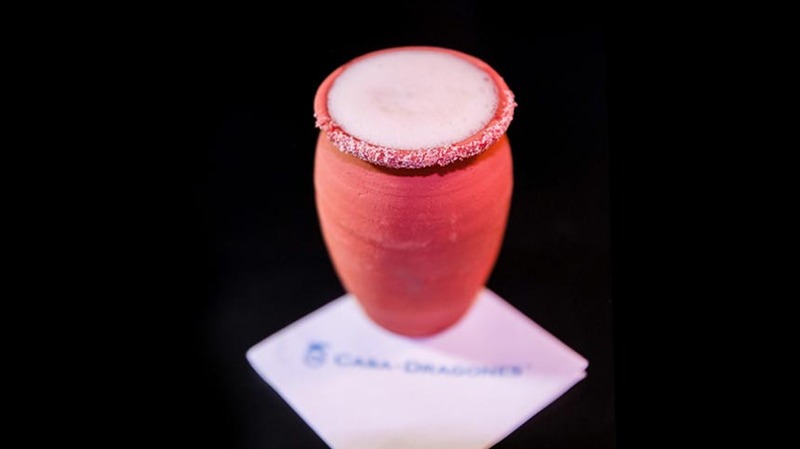 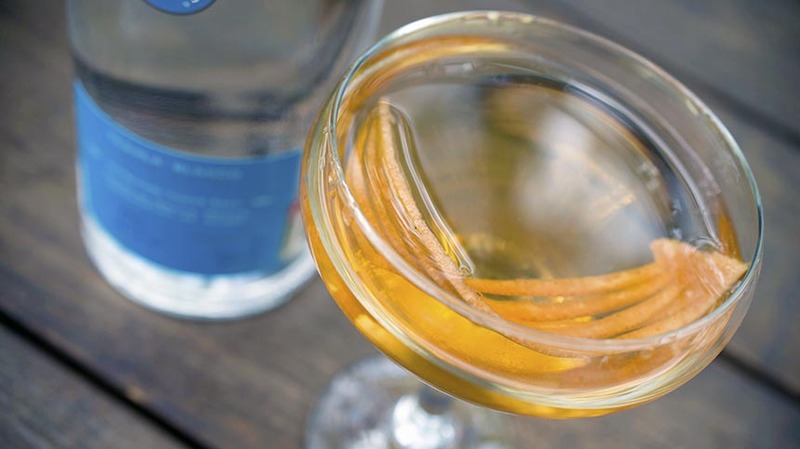 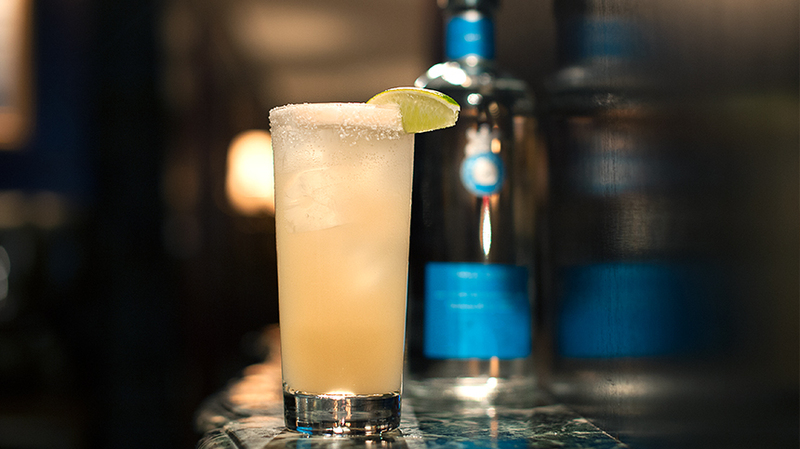 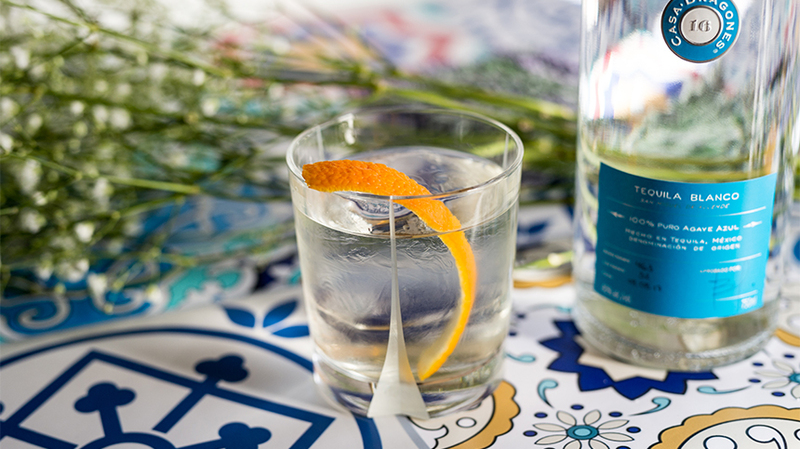 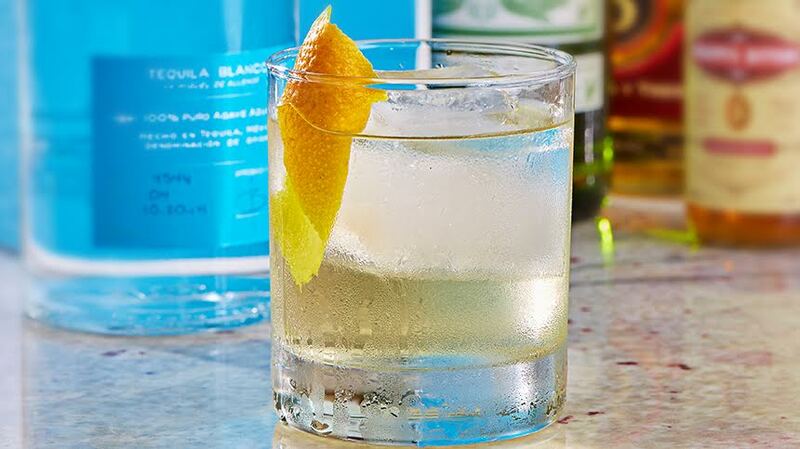 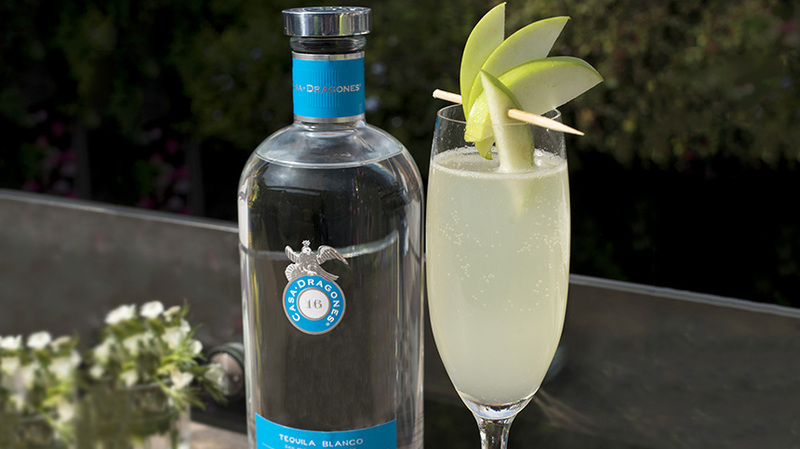 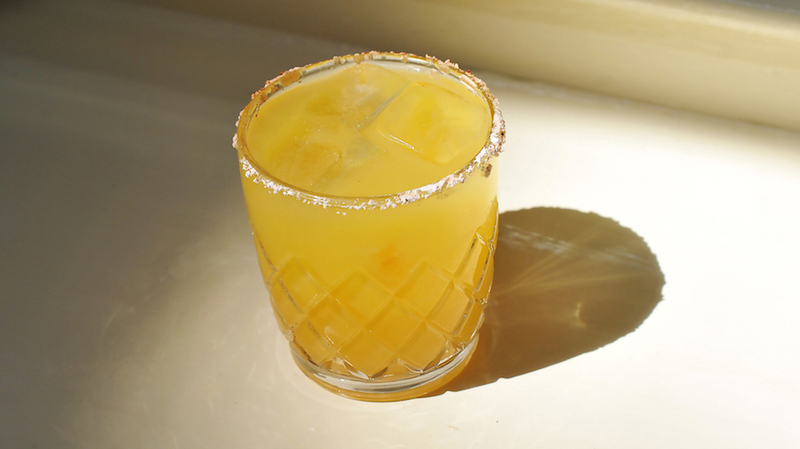 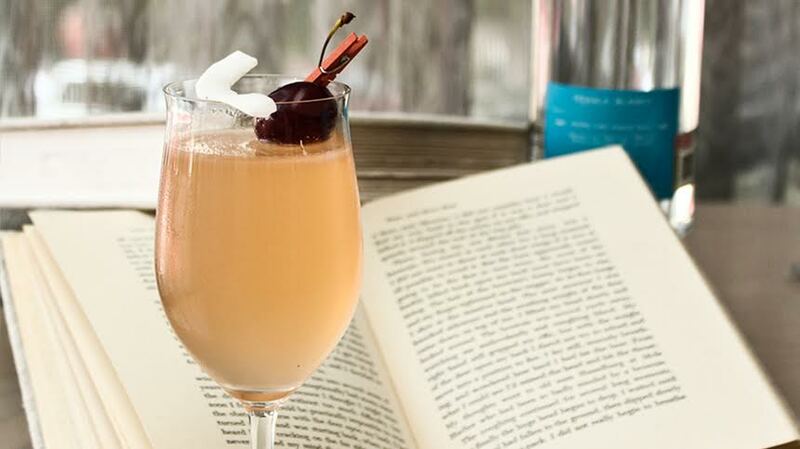 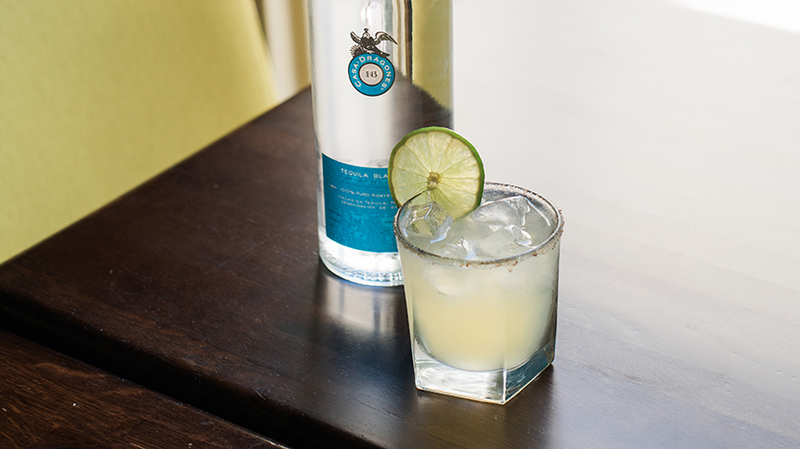 From the mind of Hecho en Mexico’s mixologist Mario Gonzalez, comes the Manzanilla cocktail. 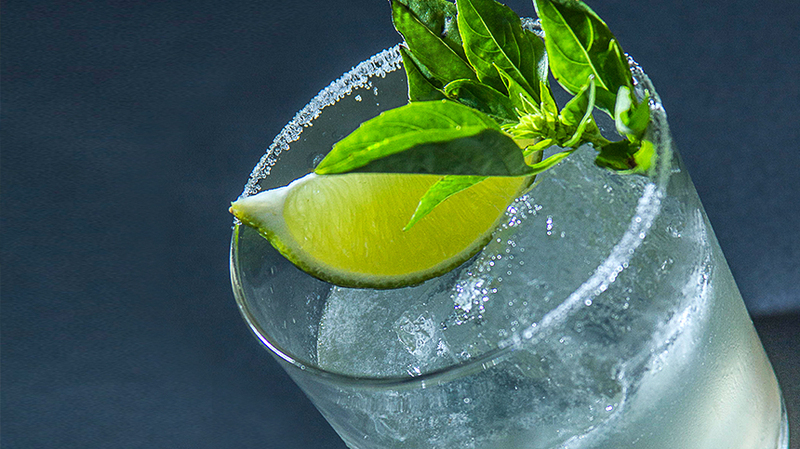 This cocktail recipe is a simple combination of few ingredients but is effectively created, making for a refreshing mix. 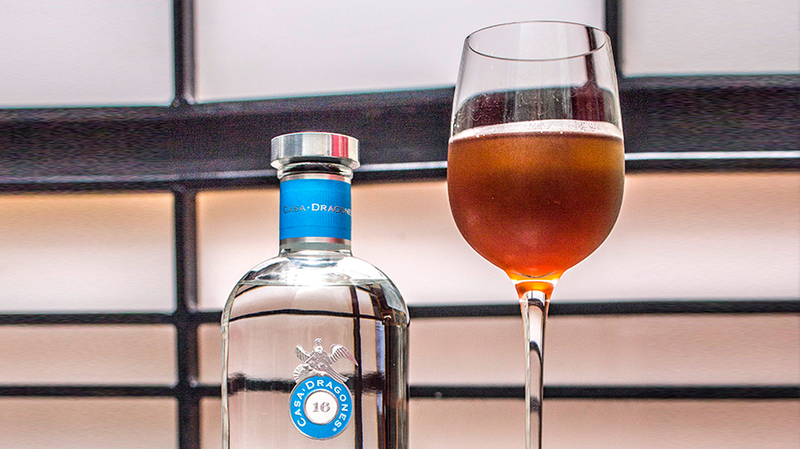 Gonzalez combines the flavors of chamomile leaves tea-boiled in sugar to enhance the sweetness combined with the warm hints of pepper in Casa Dragones Blanco making for a relaxing after-work cocktail we’ve been waiting for. 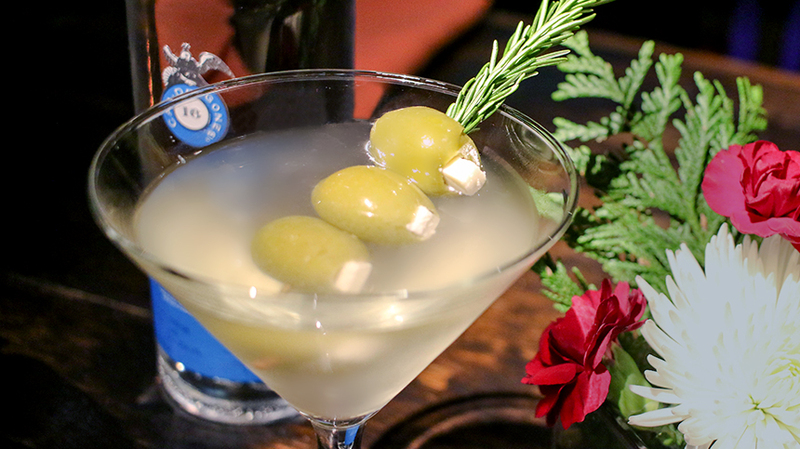 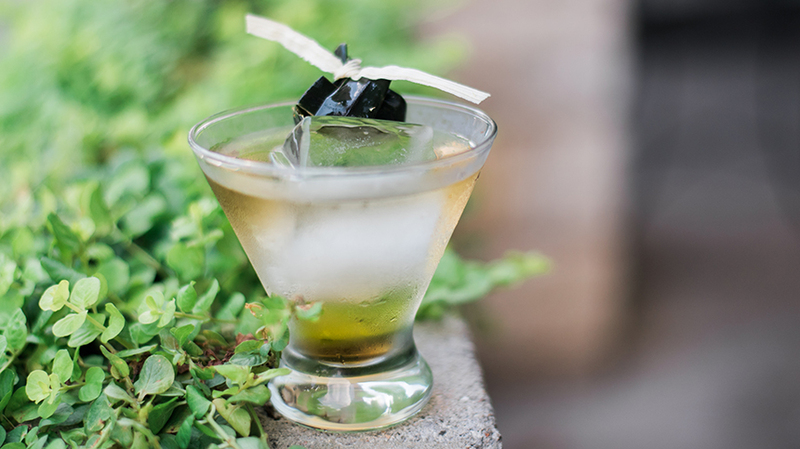 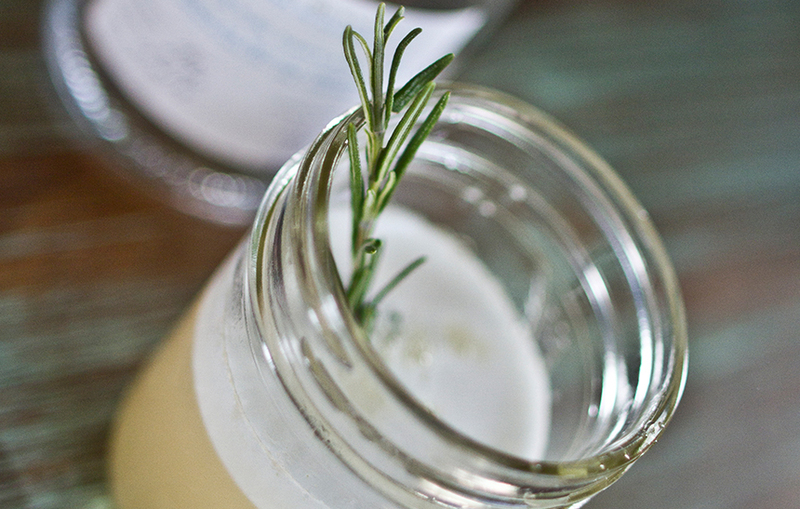 Shake all ingredients with ice; serve in a Martini glass and garnish with the chamomile tea bags.